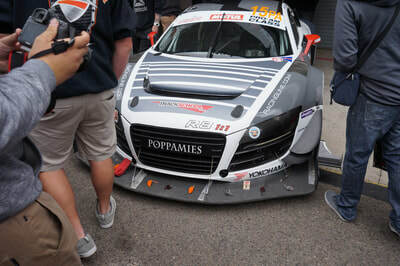 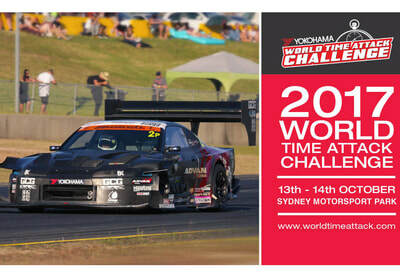 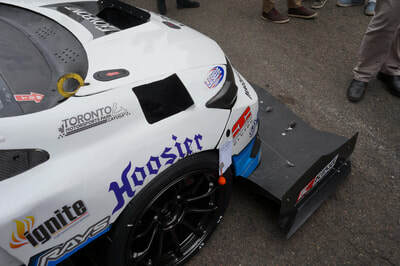 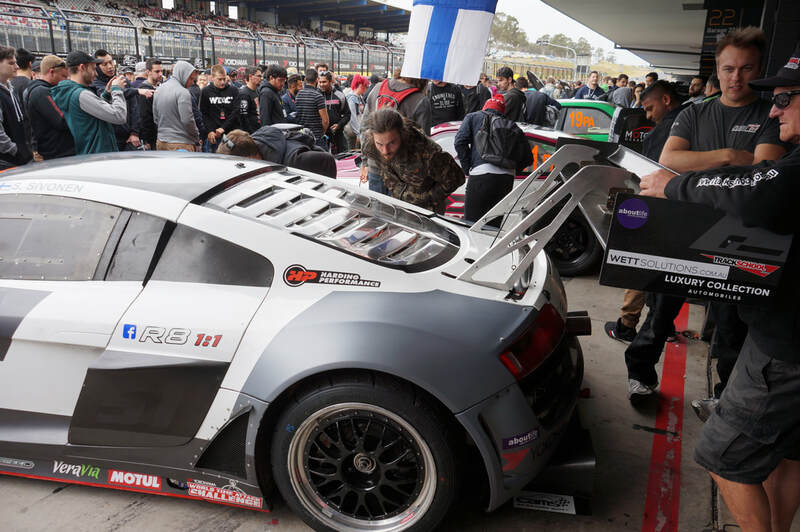 The world's fastest time attack teams go head to head at the biggest event of its kind in the world. 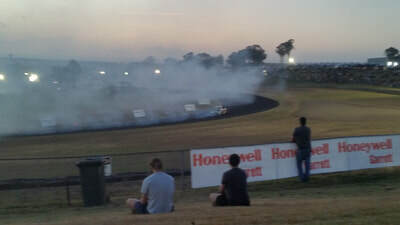 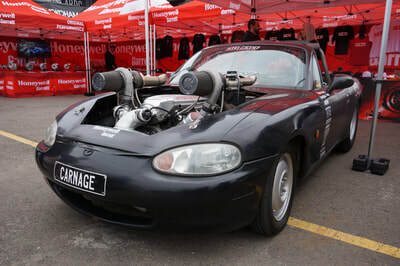 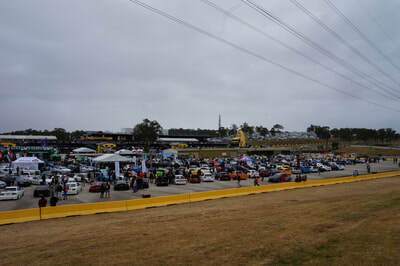 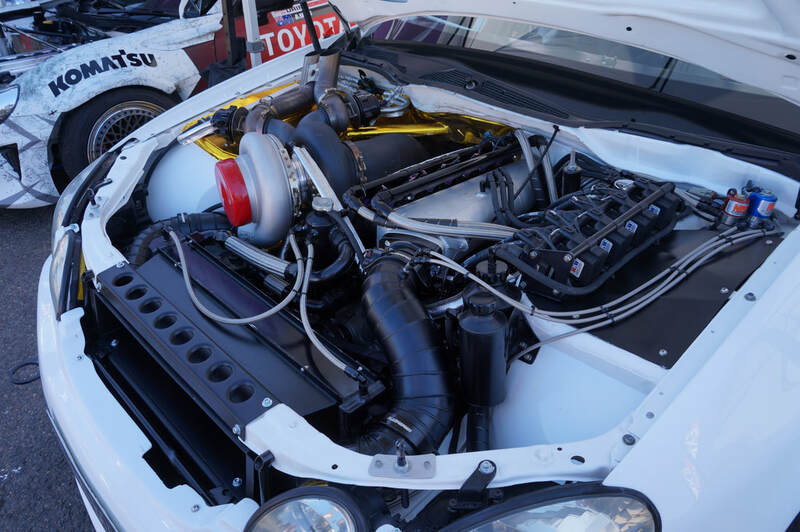 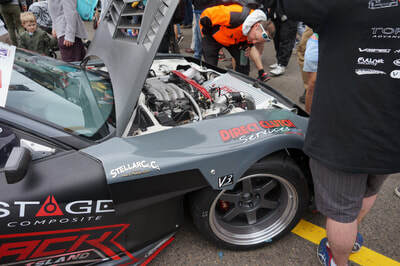 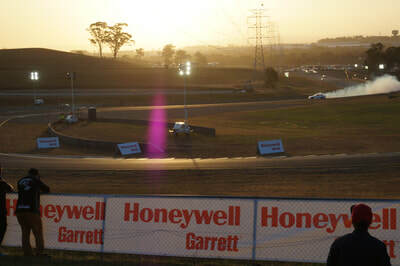 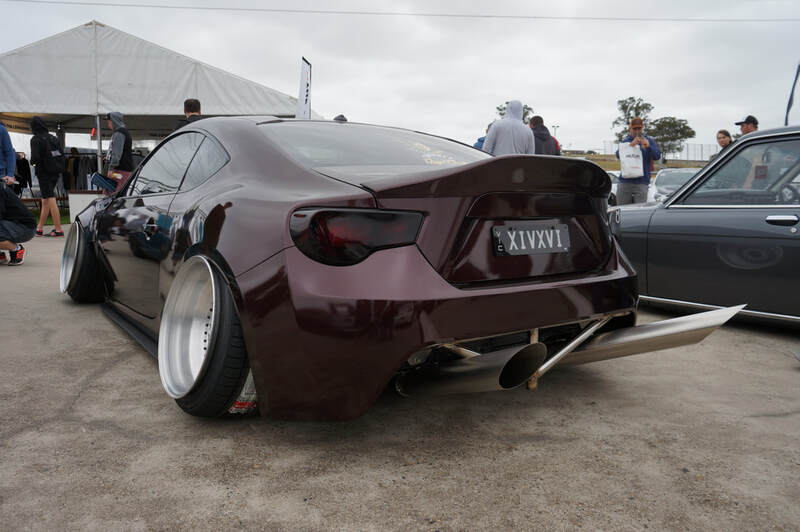 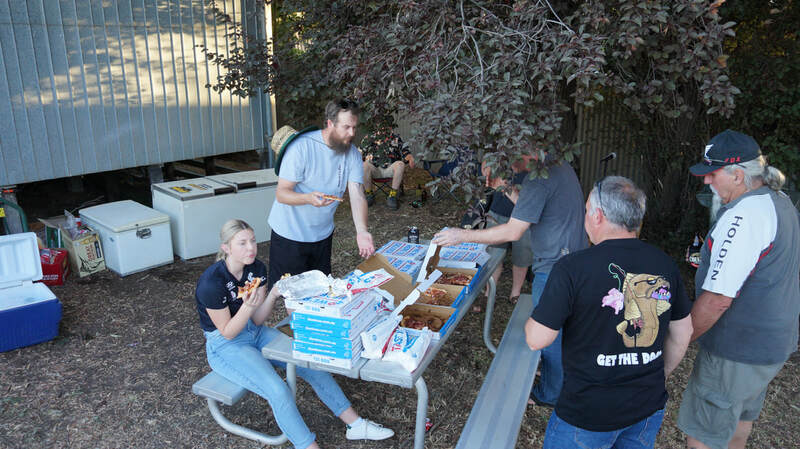 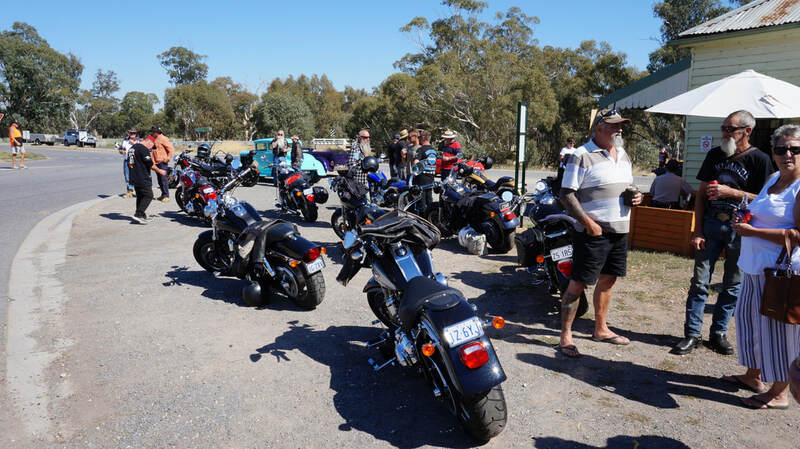 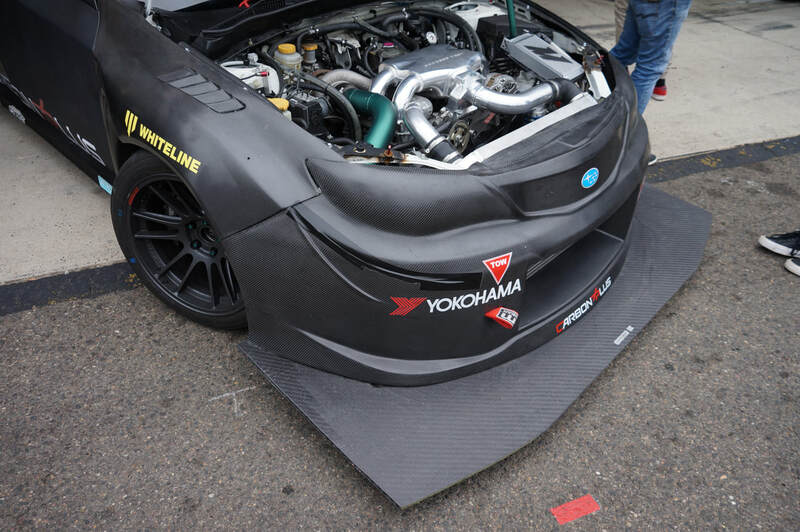 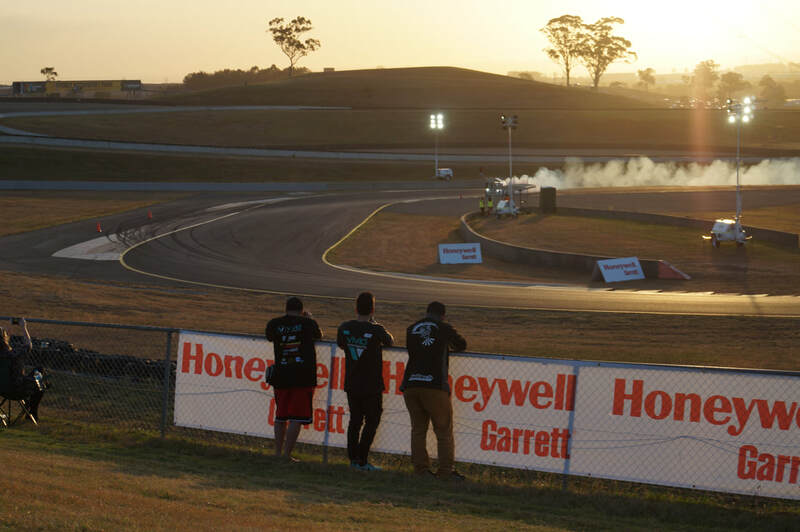 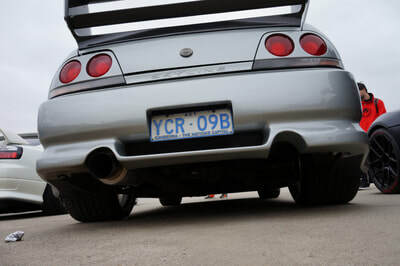 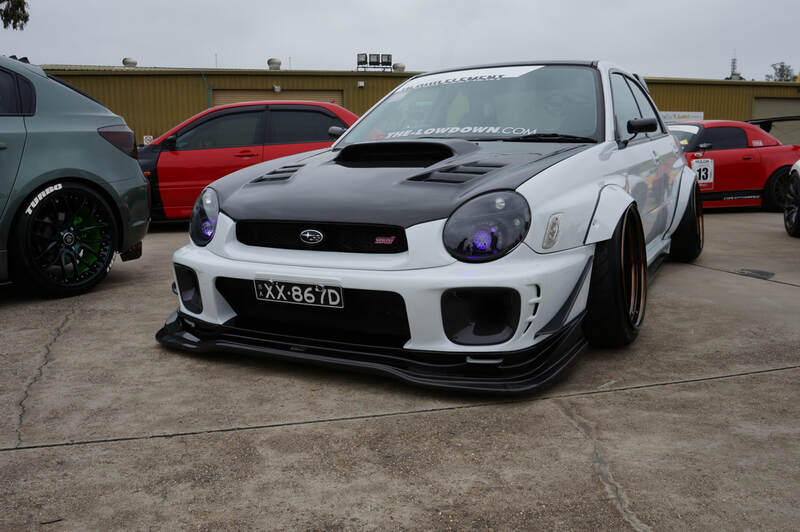 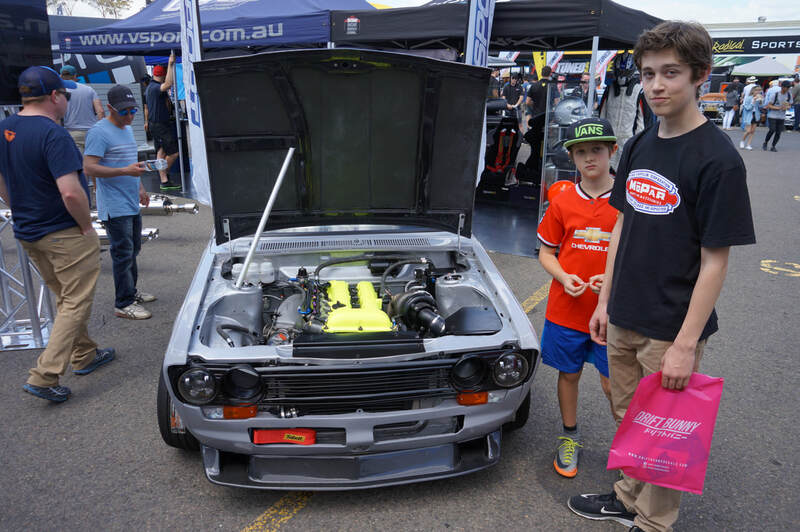 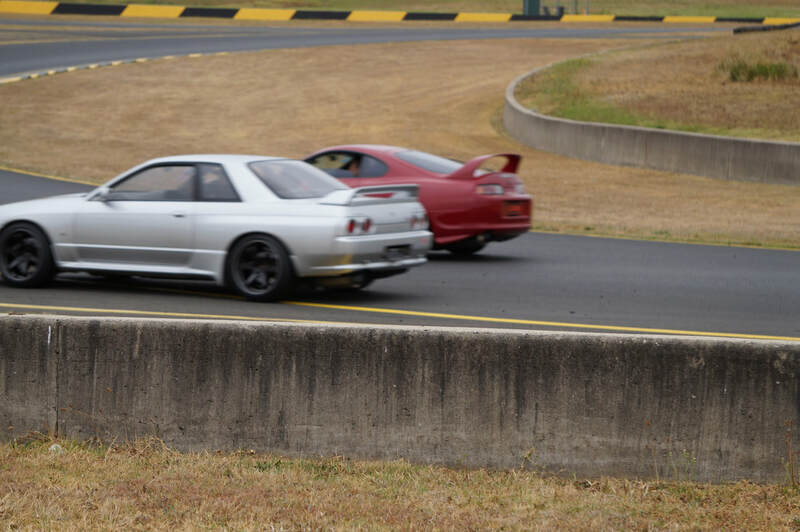 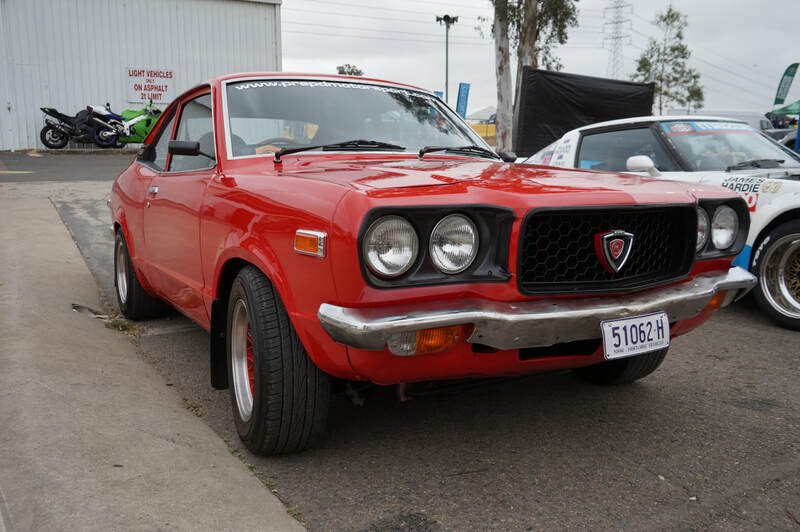 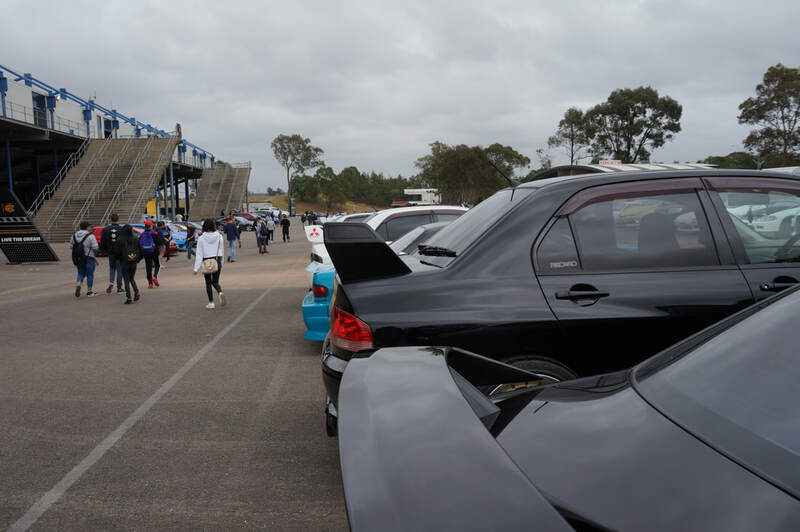 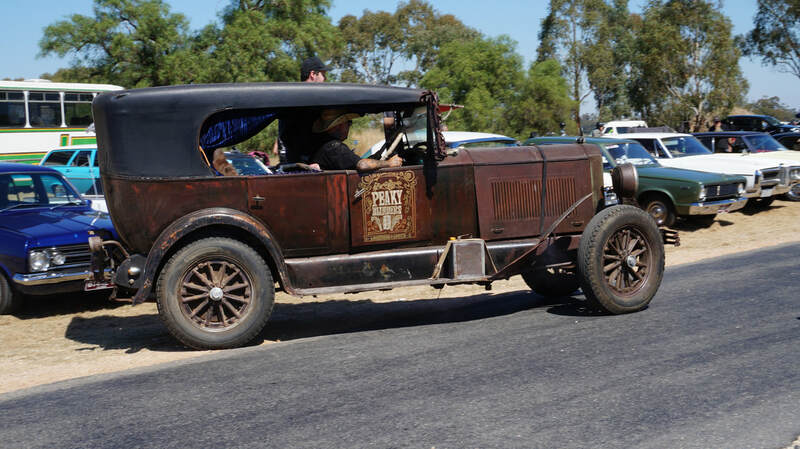 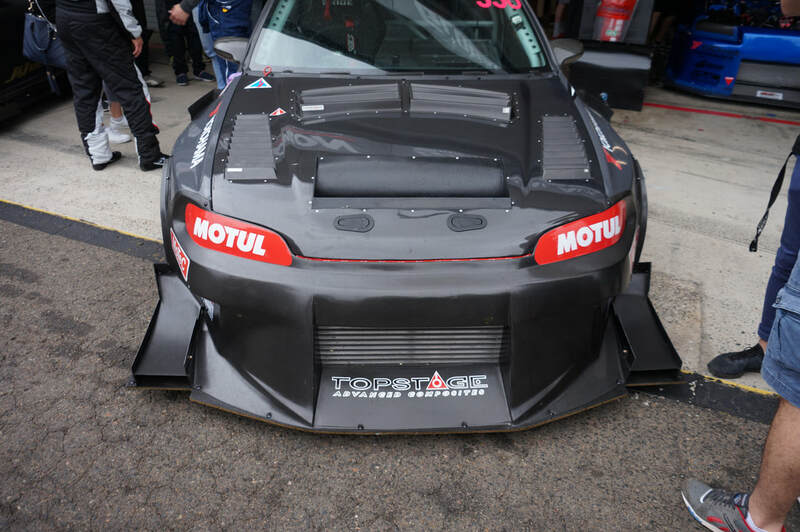 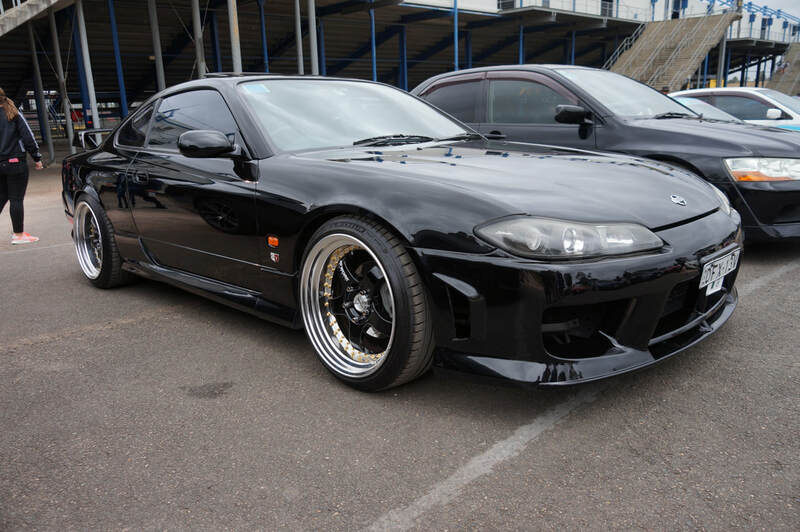 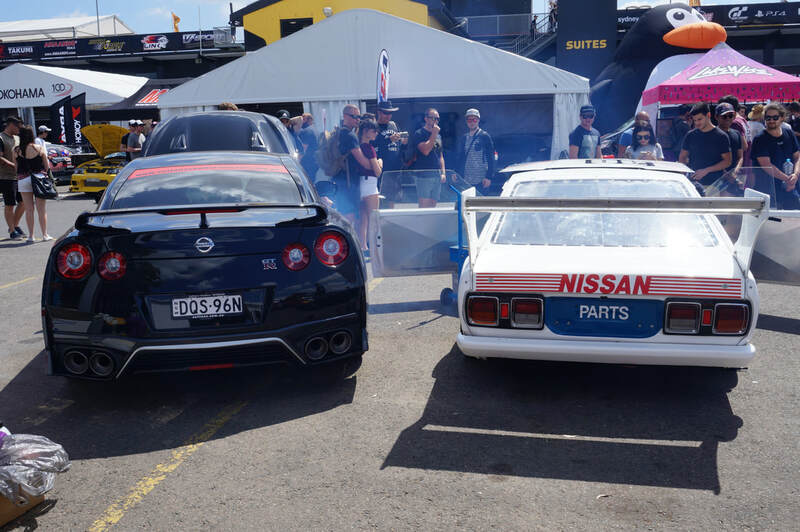 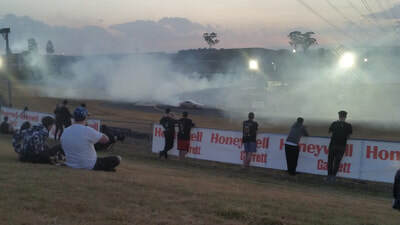 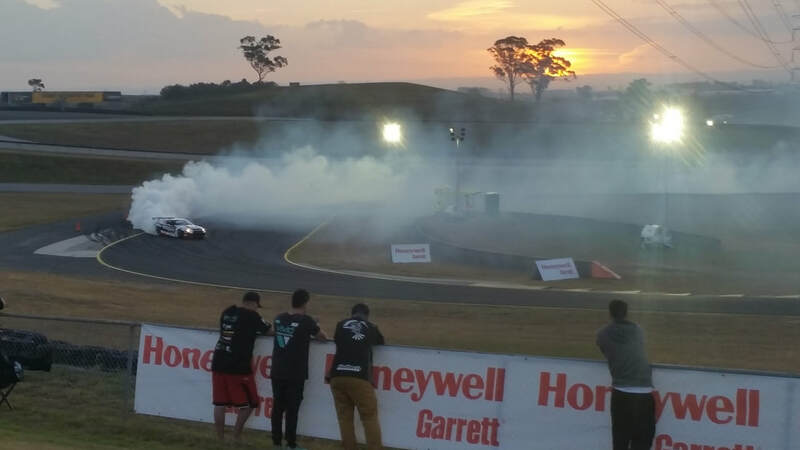 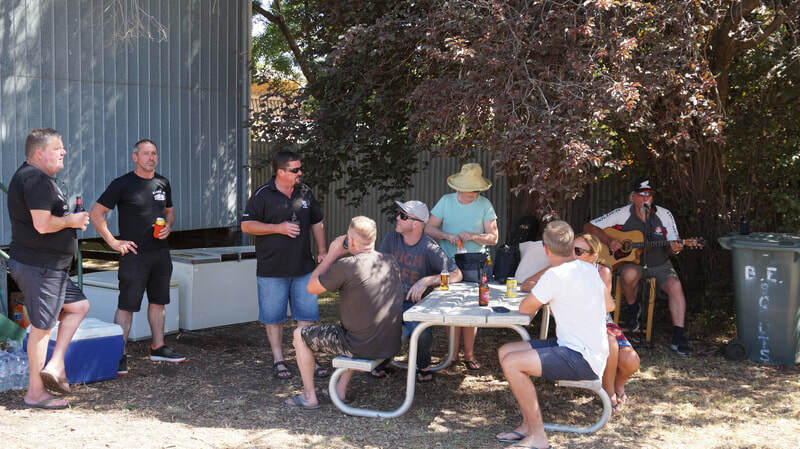 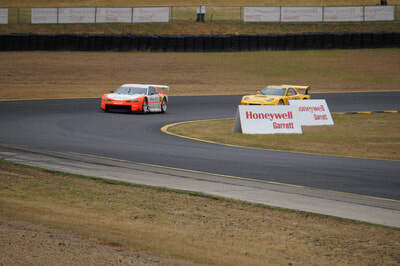 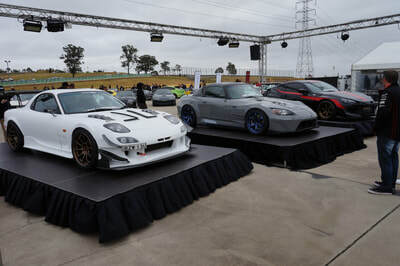 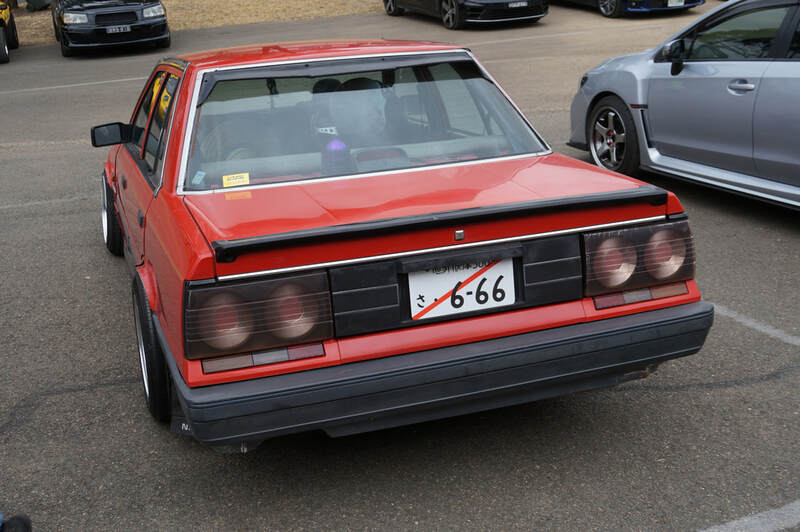 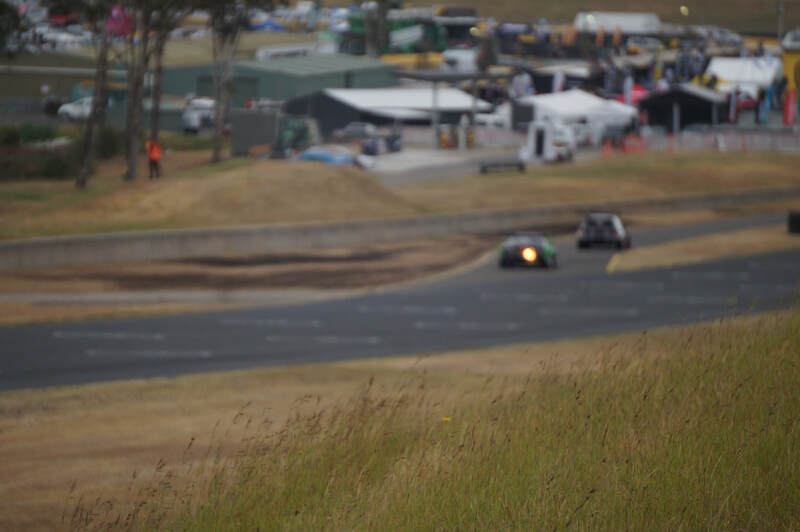 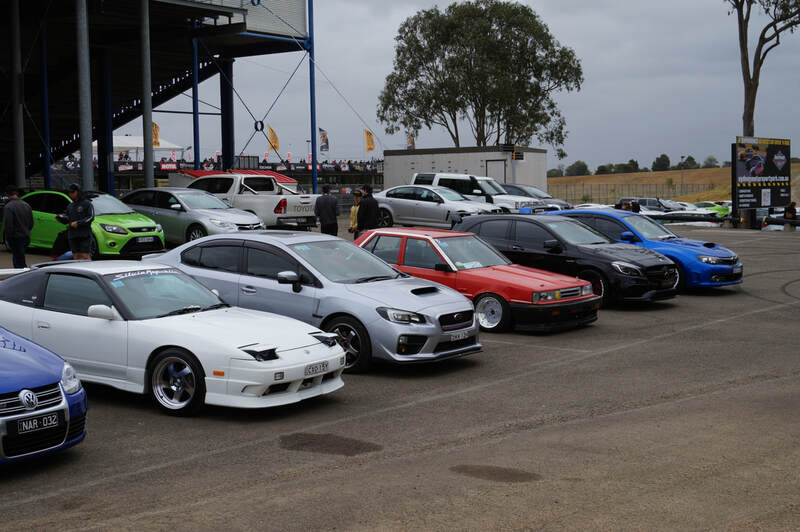 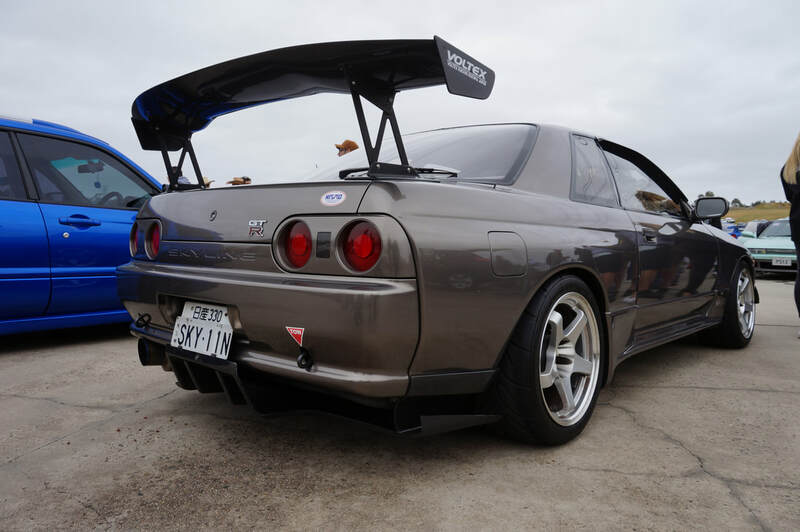 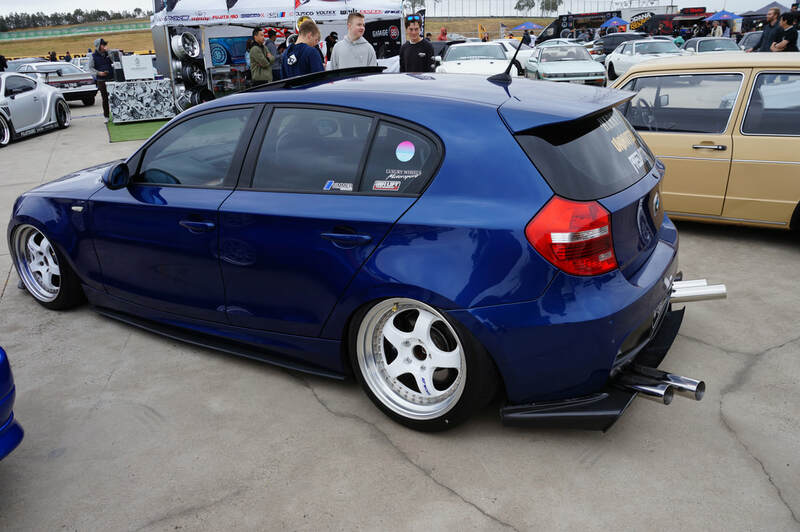 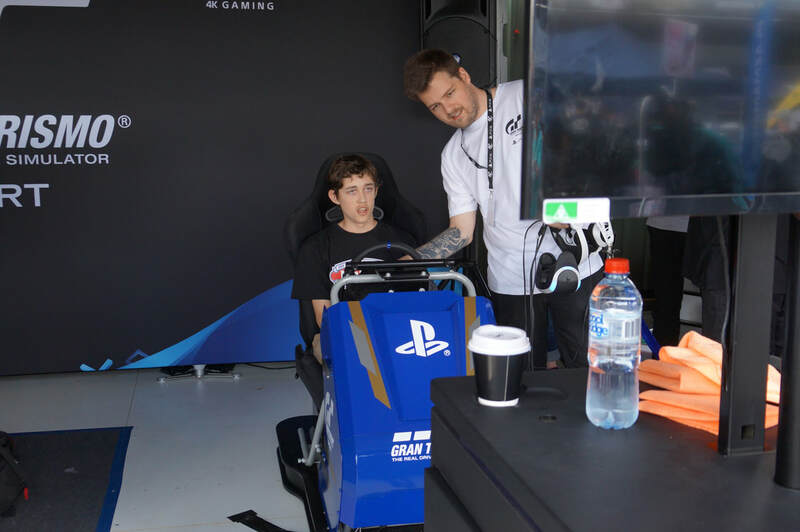 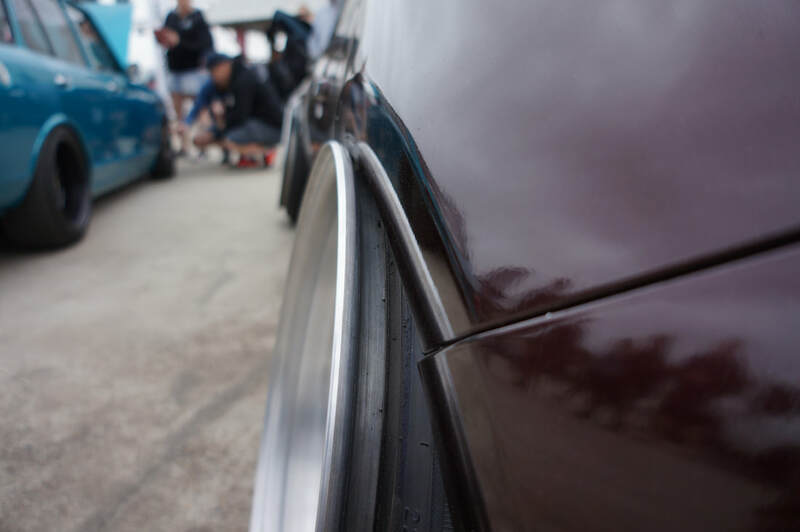 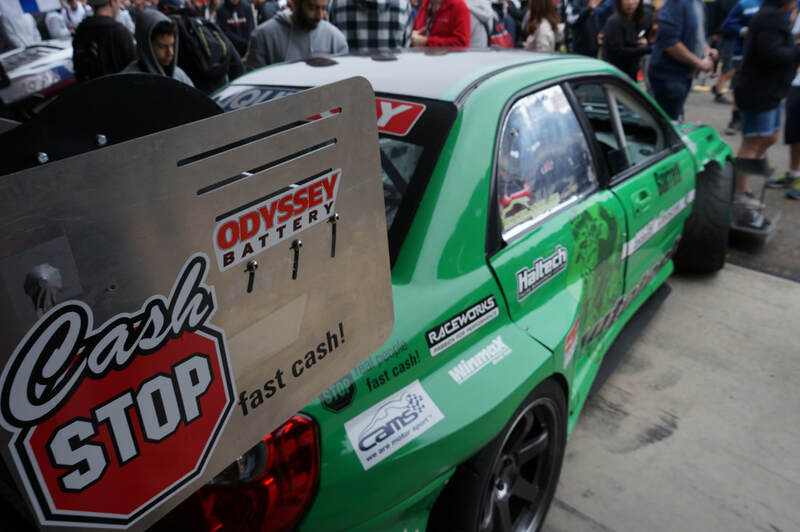 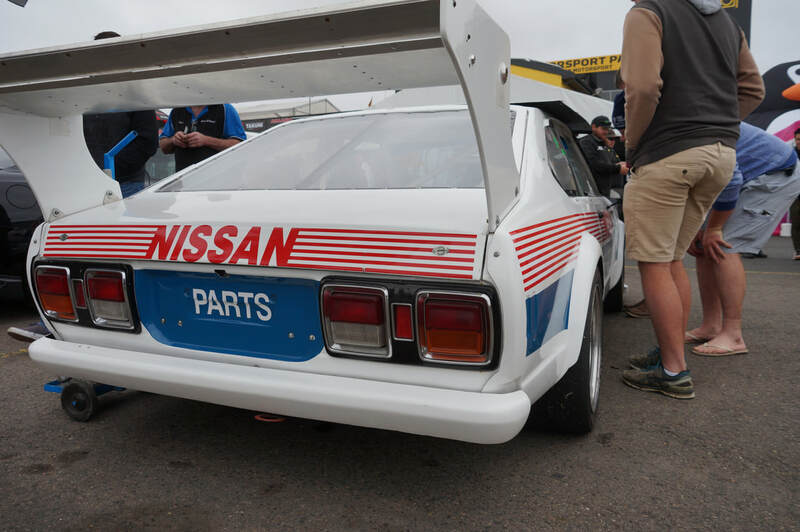 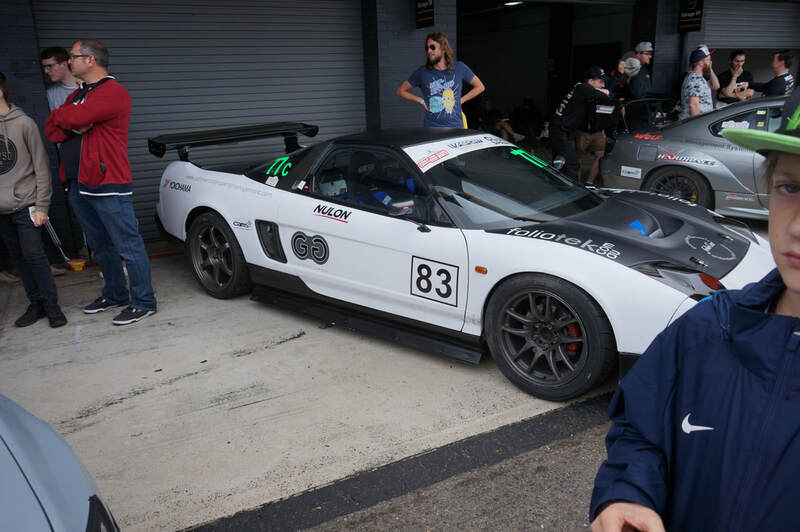 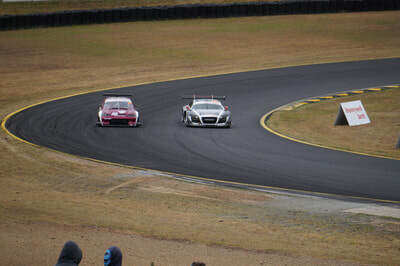 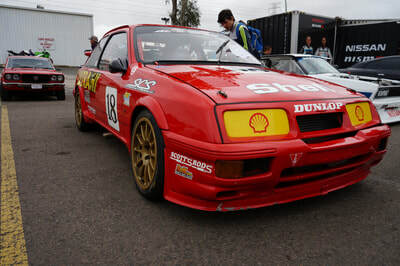 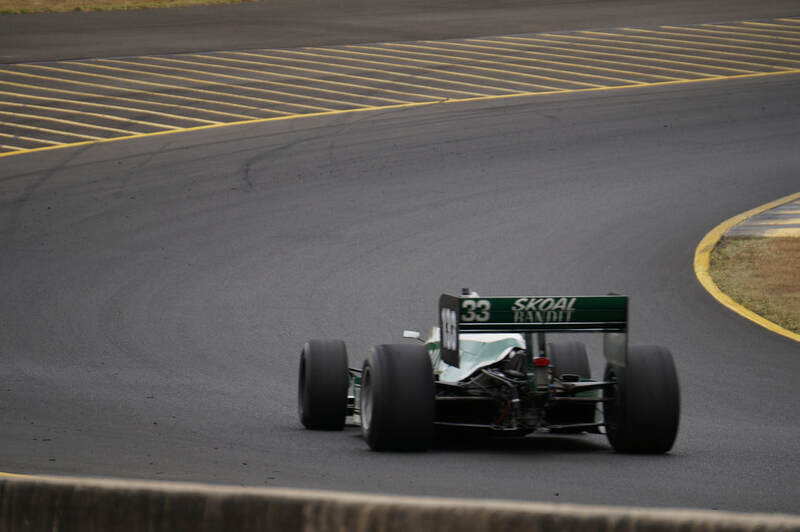 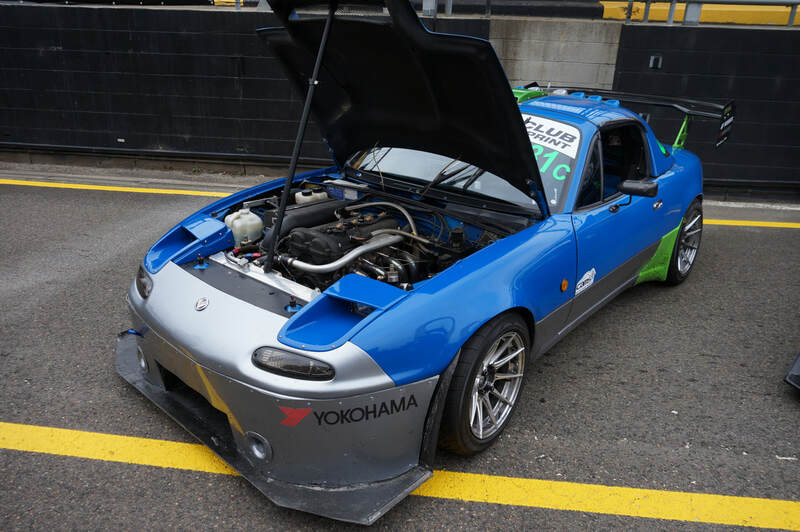 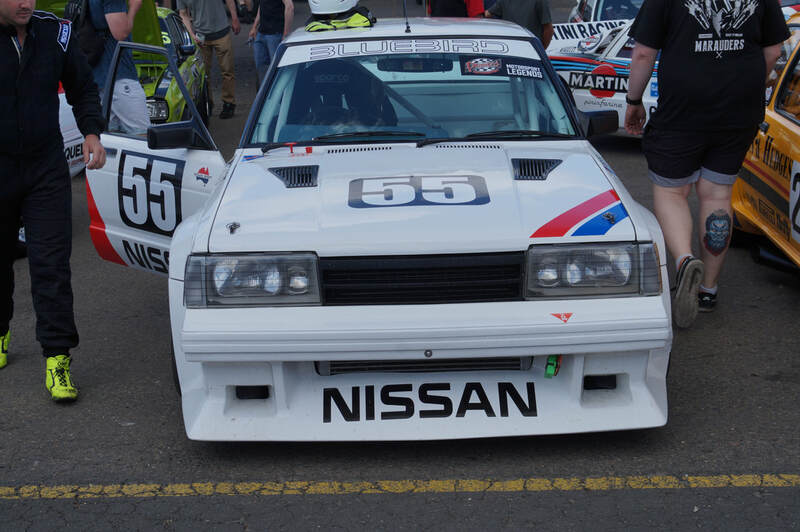 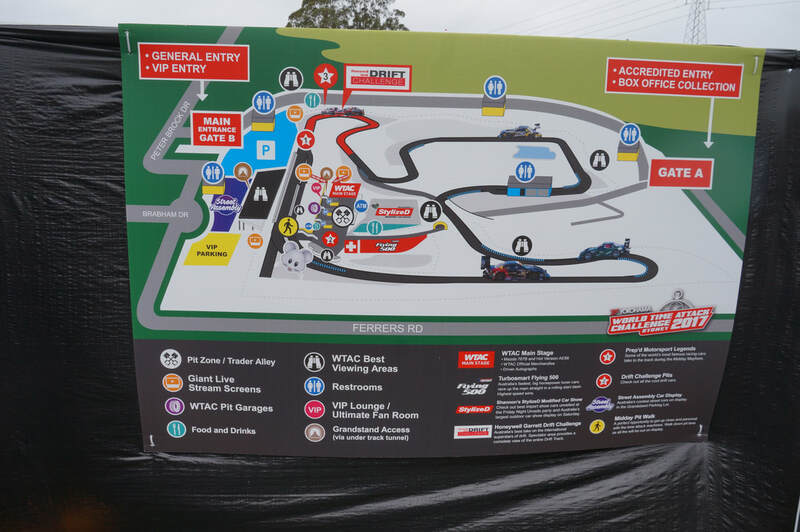 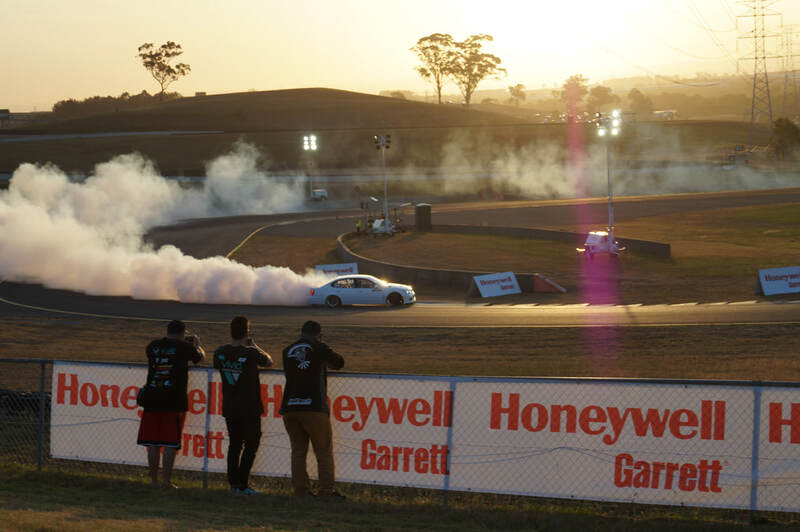 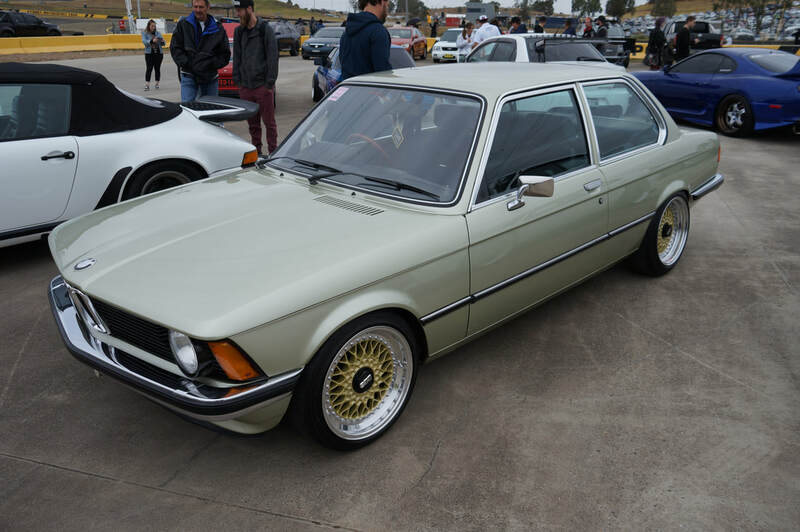 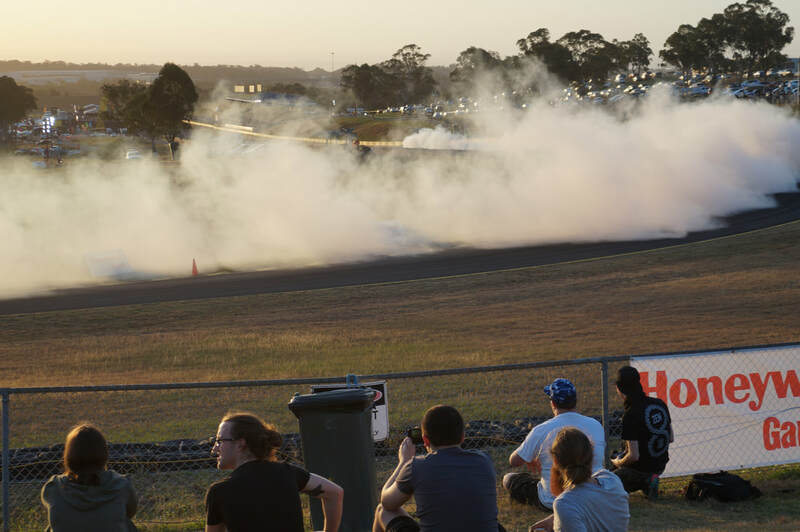 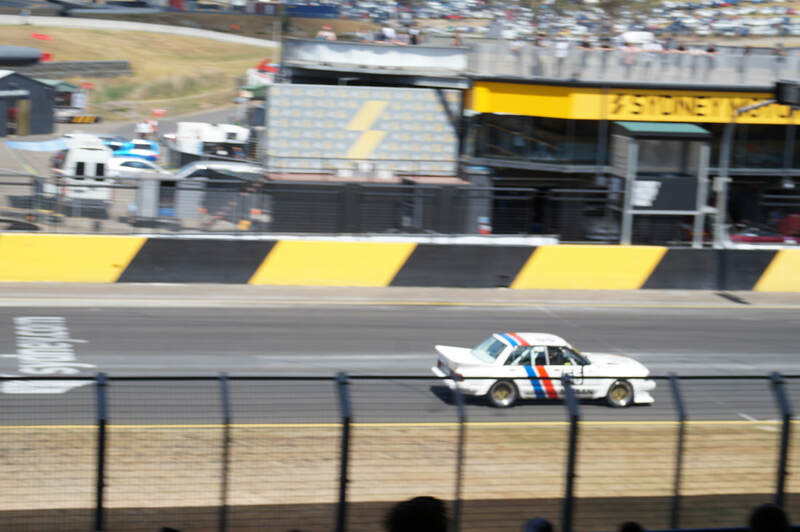 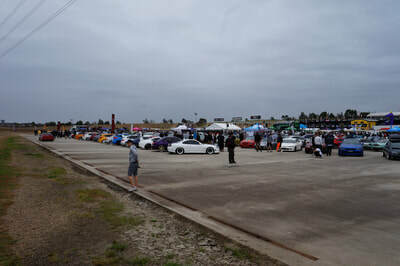 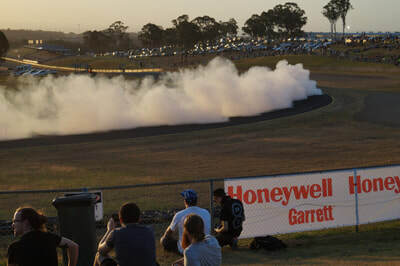 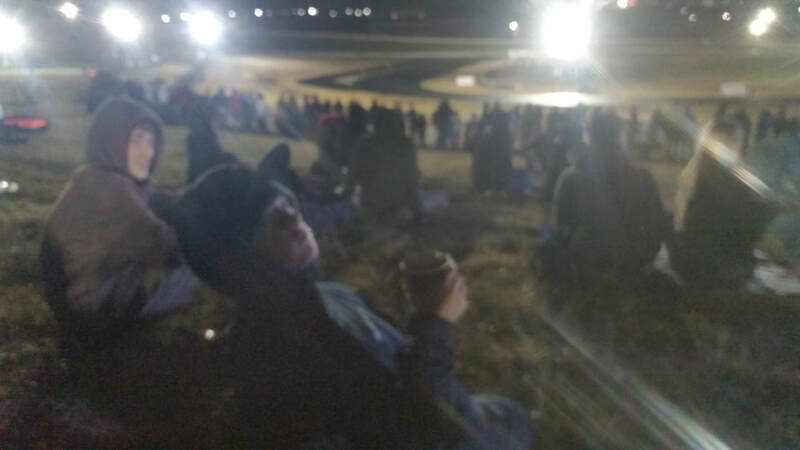 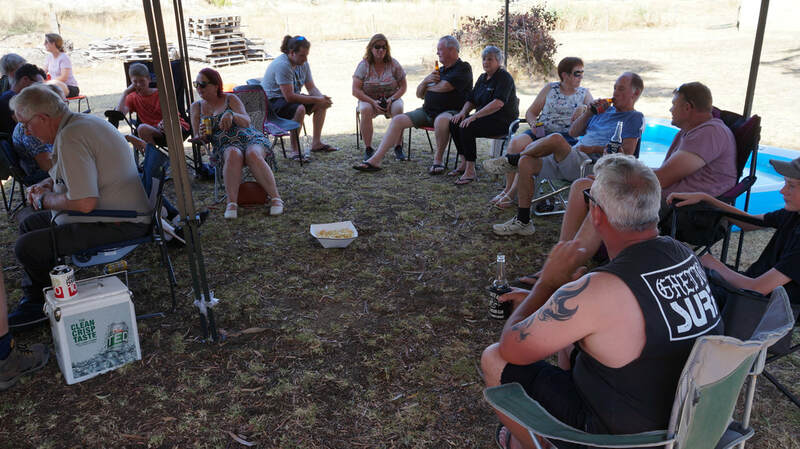 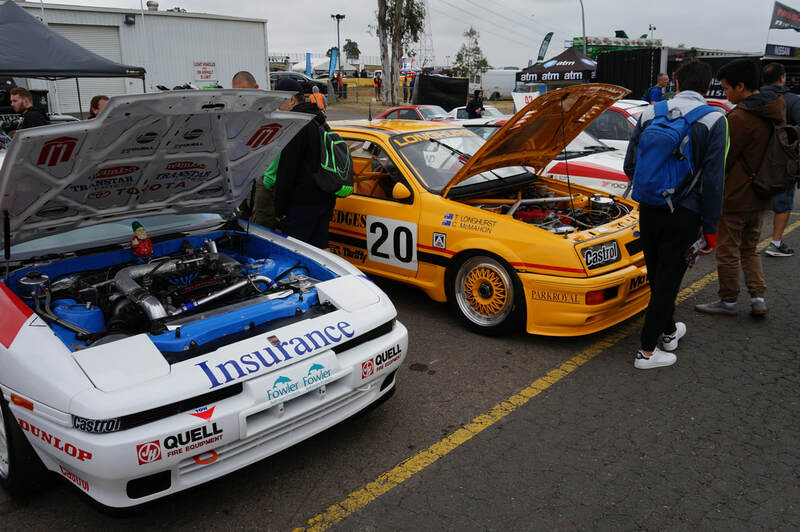 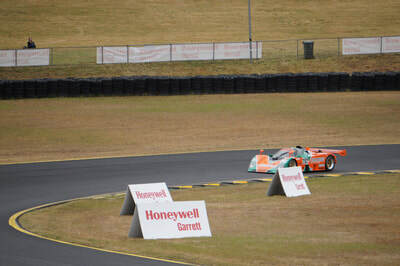 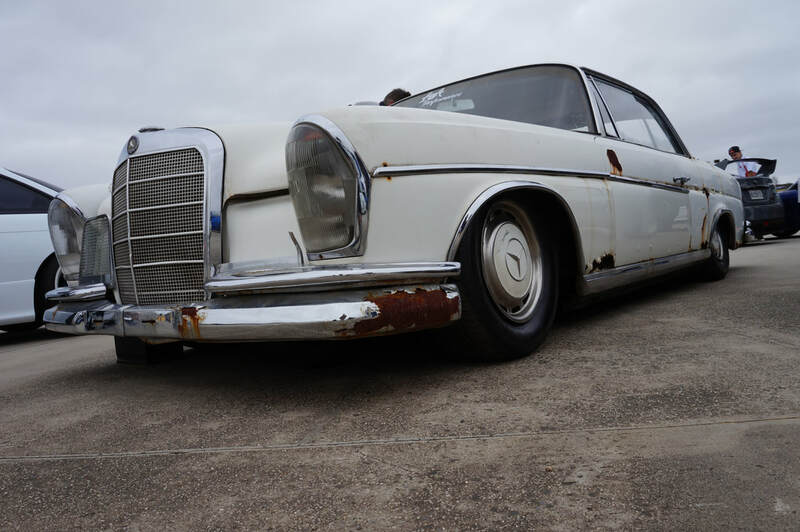 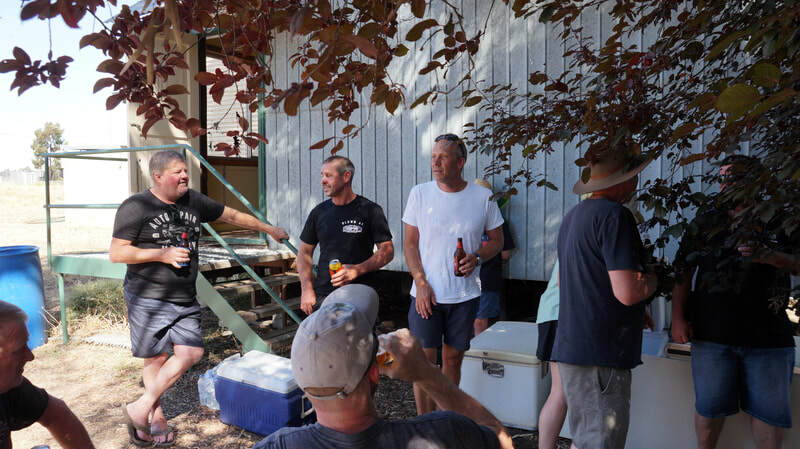 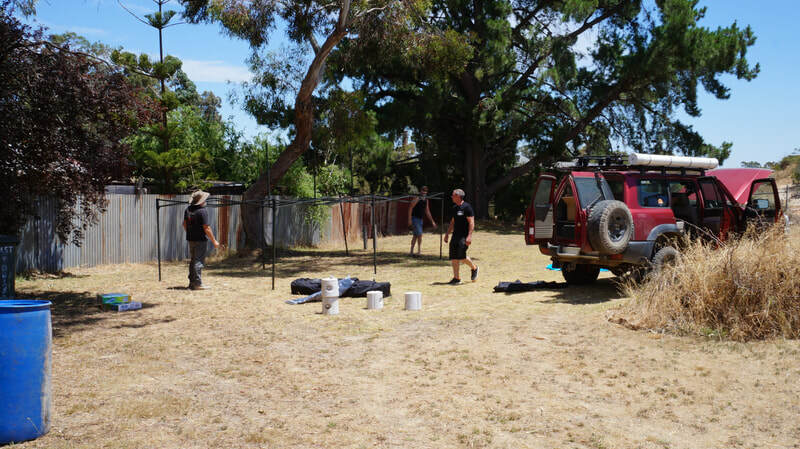 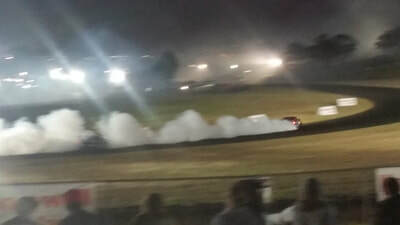 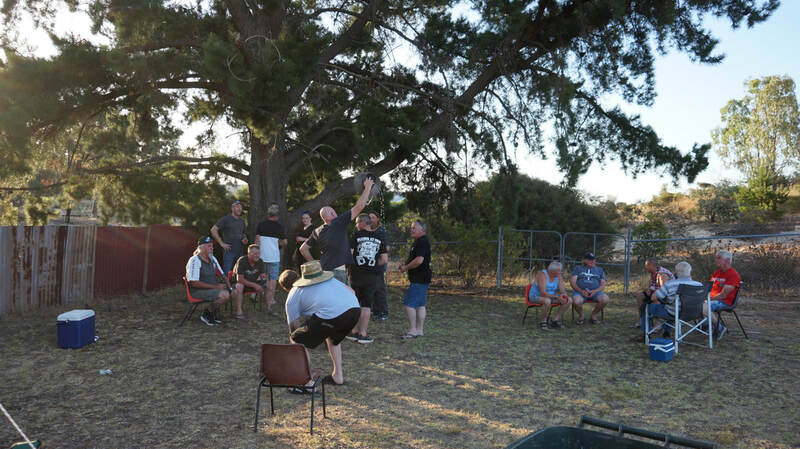 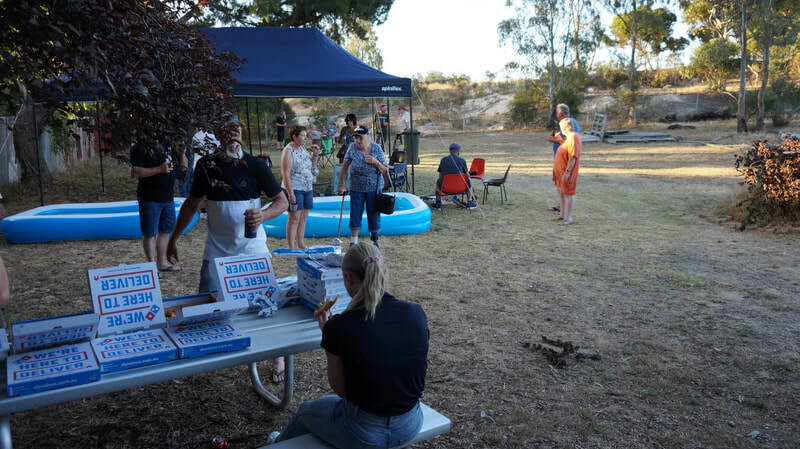 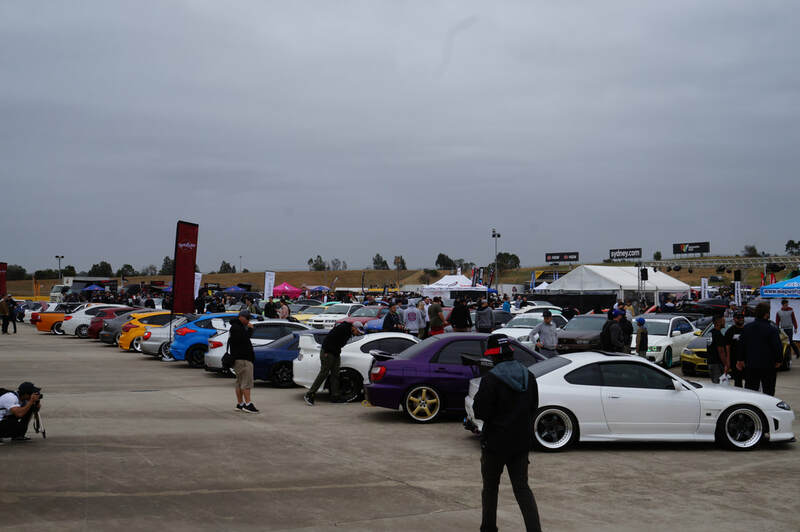 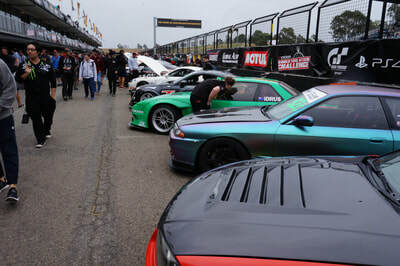 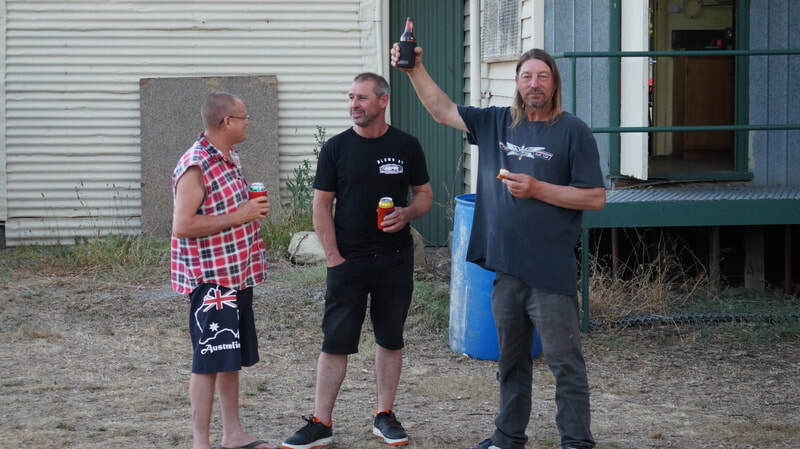 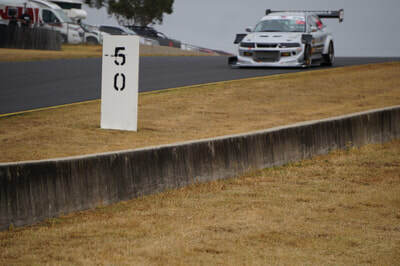 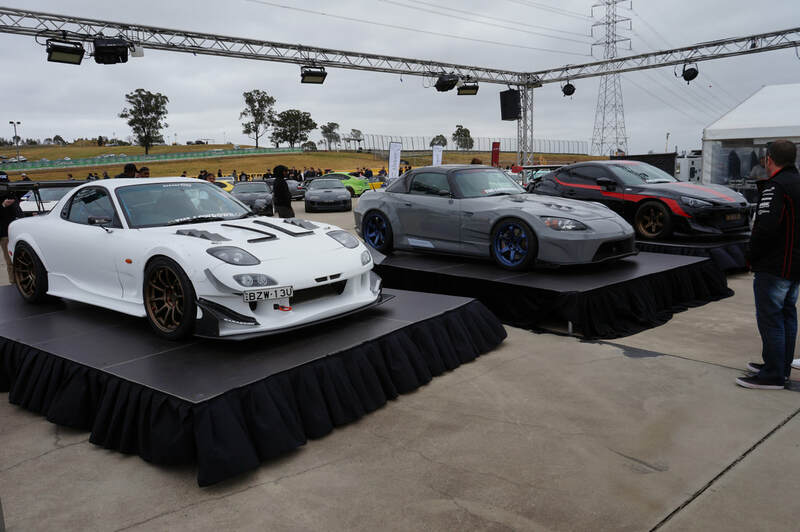 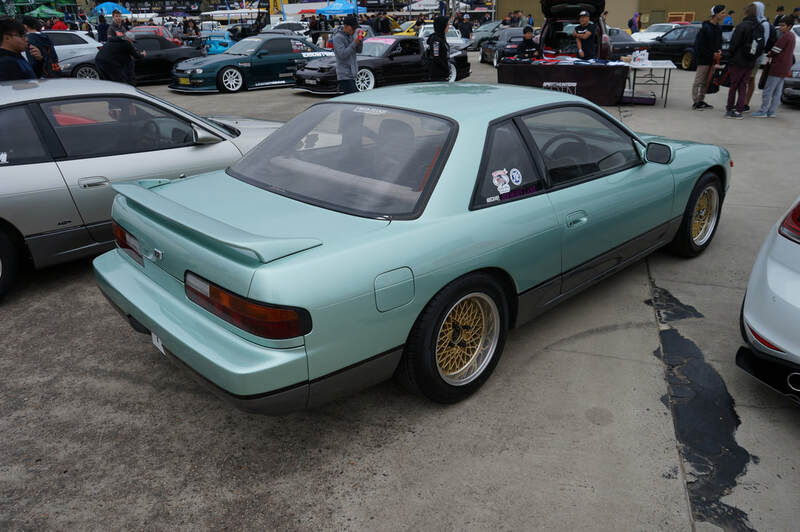 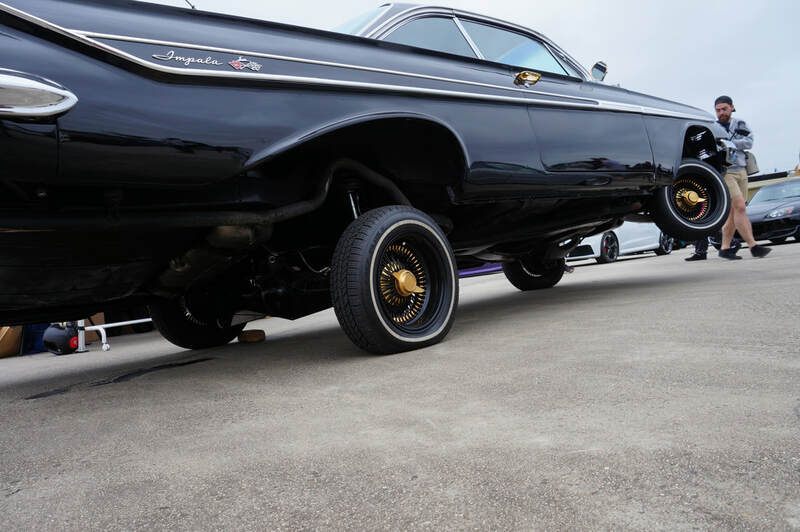 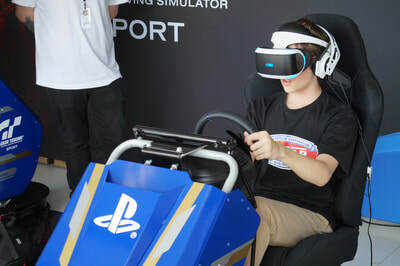 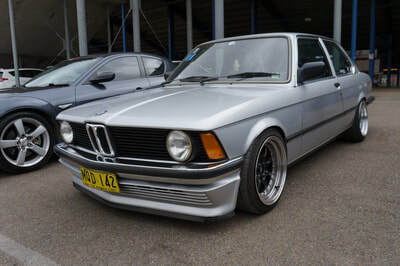 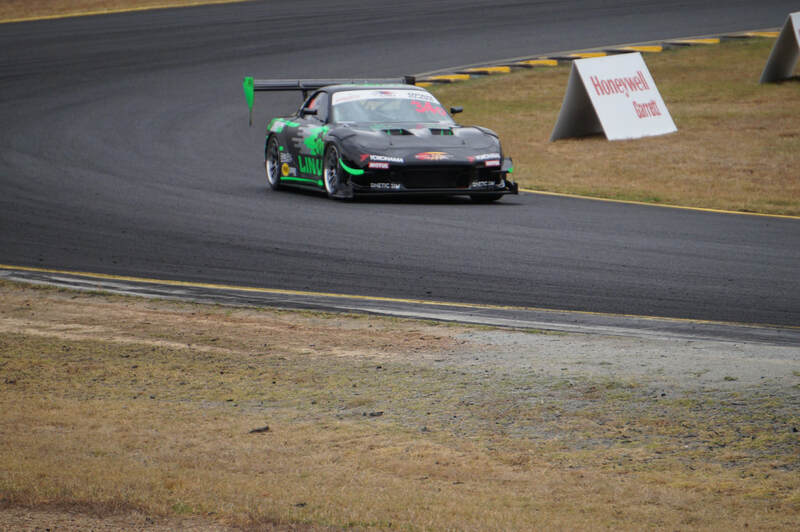 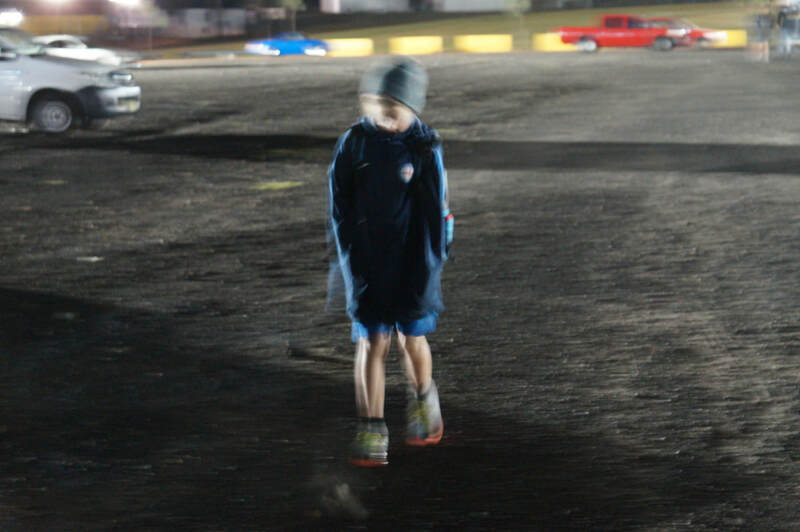 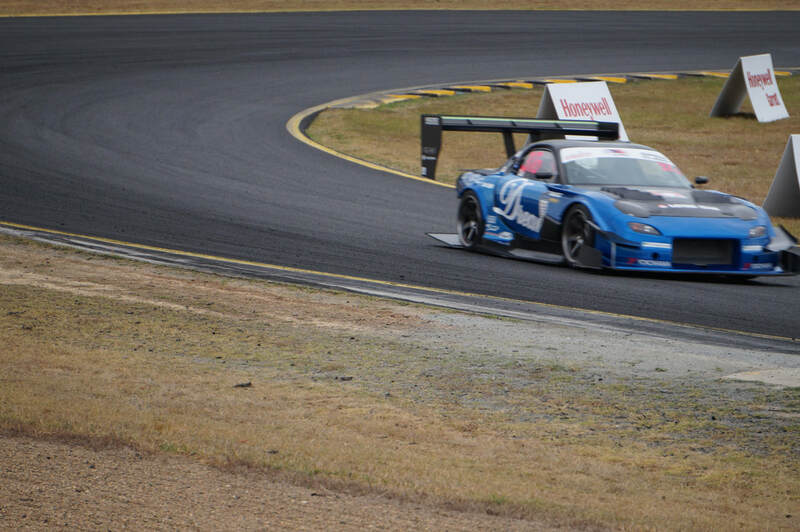 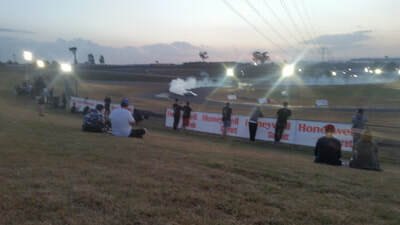 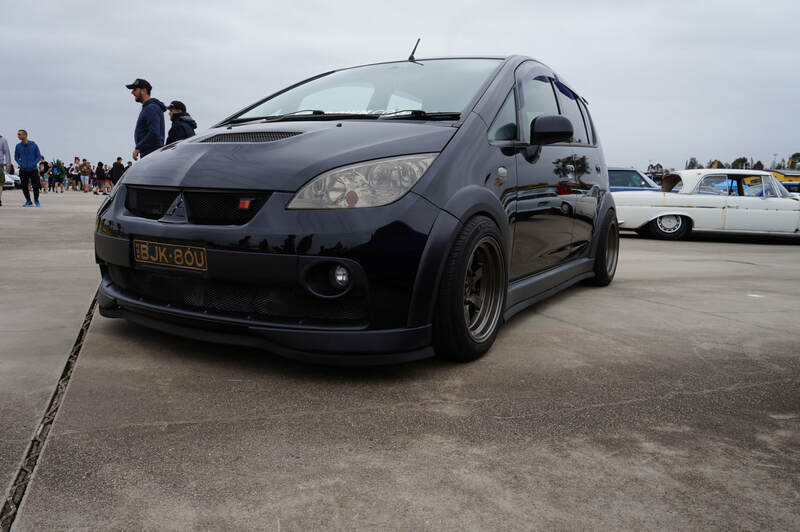 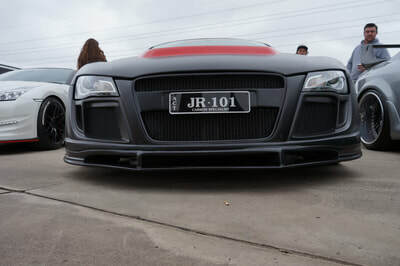 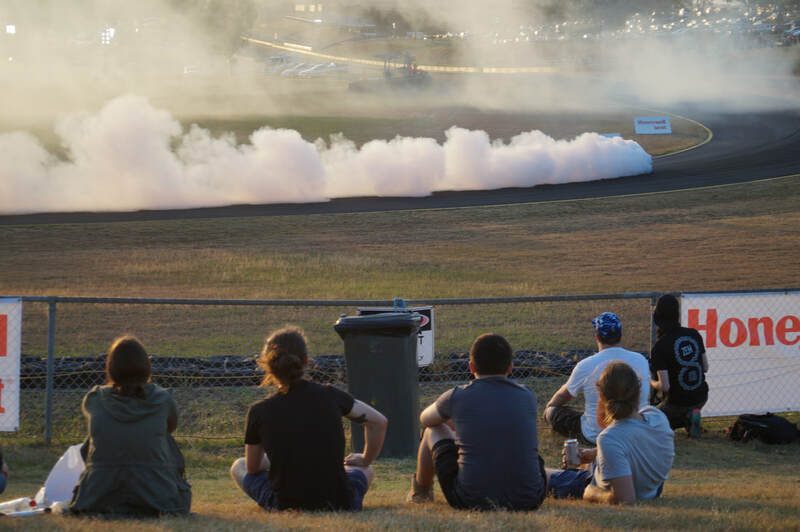 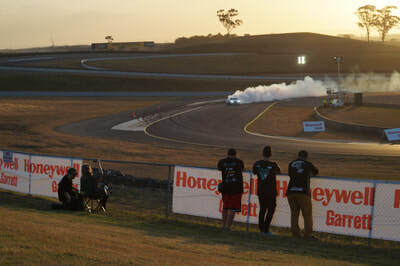 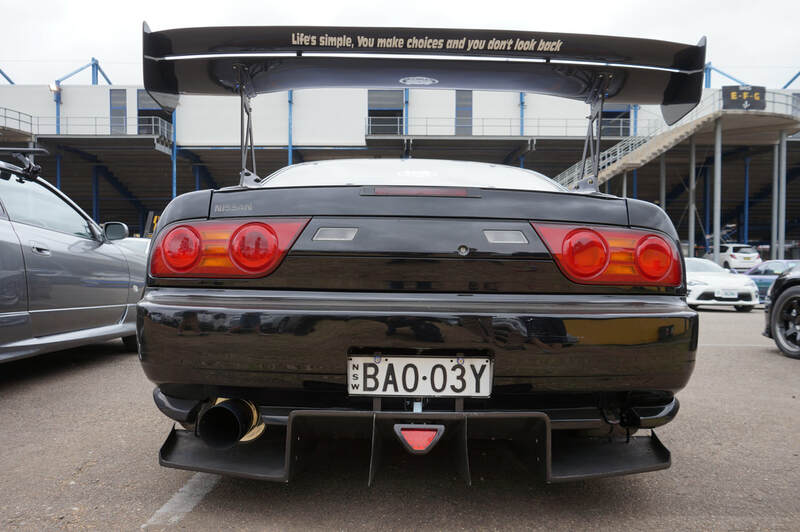 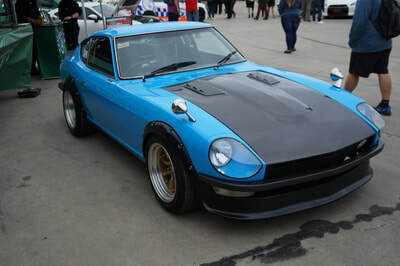 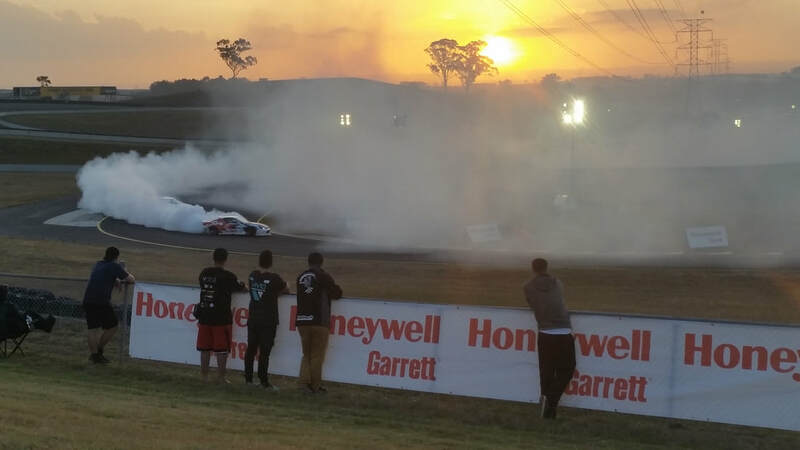 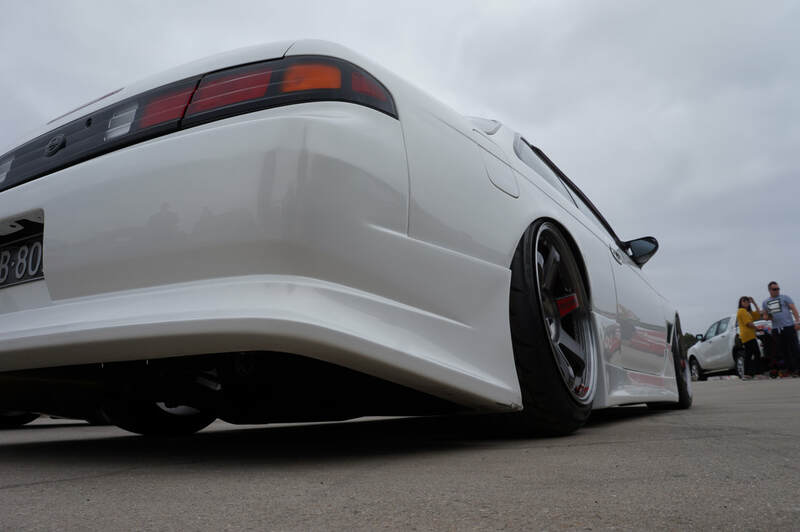 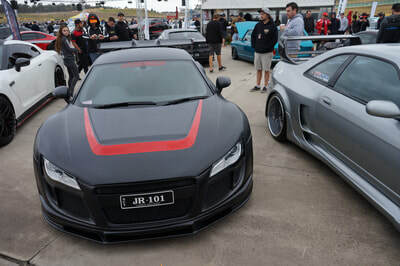 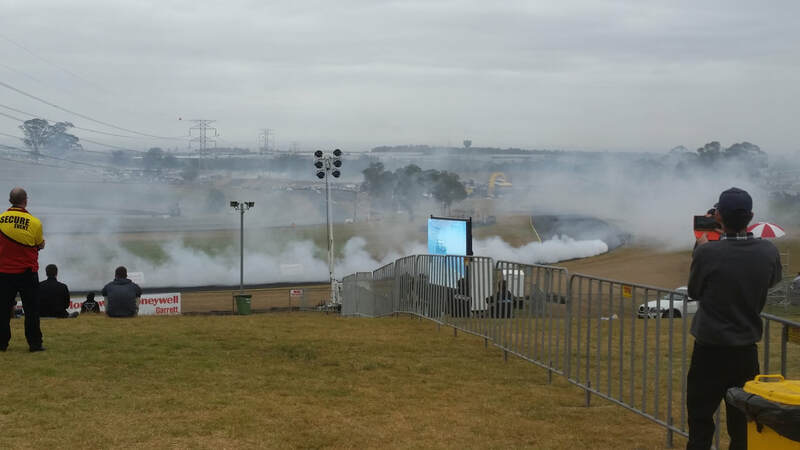 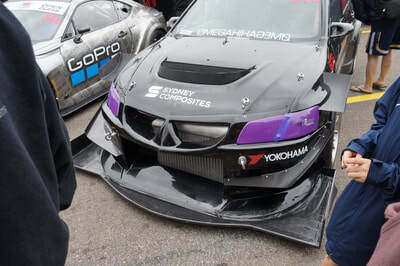 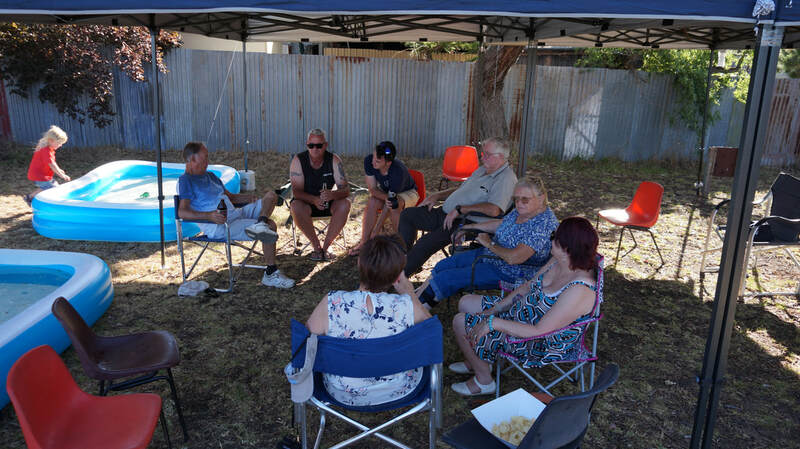 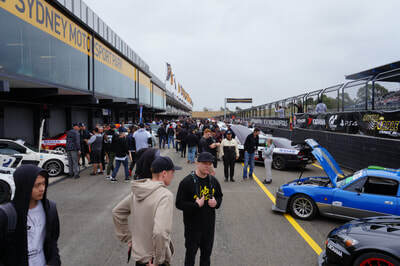 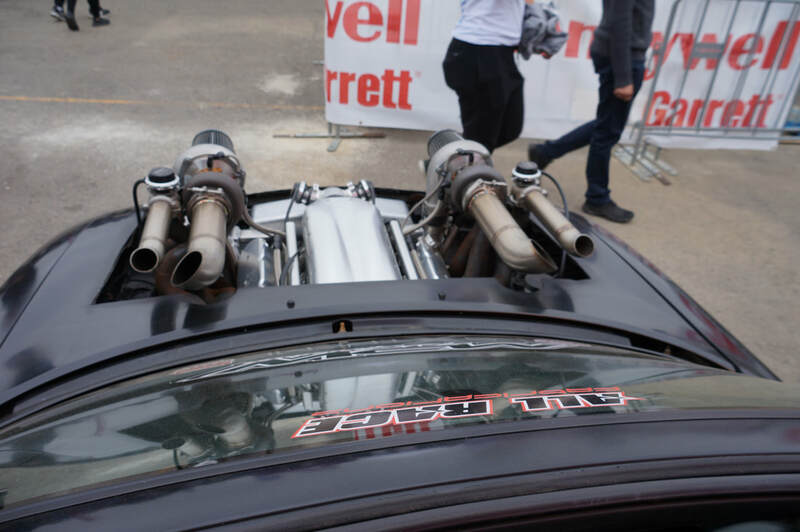 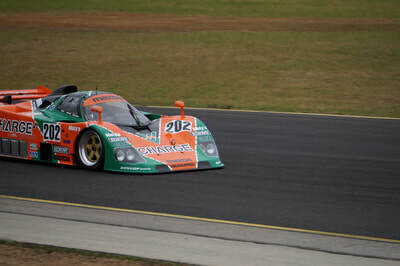 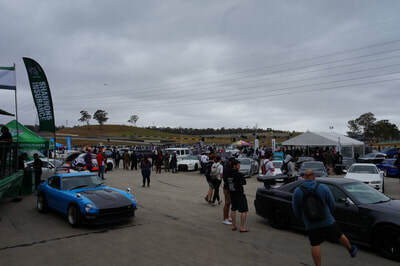 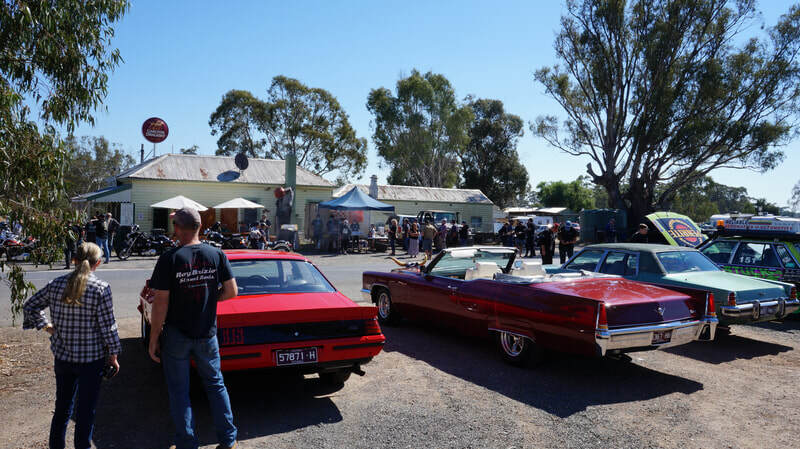 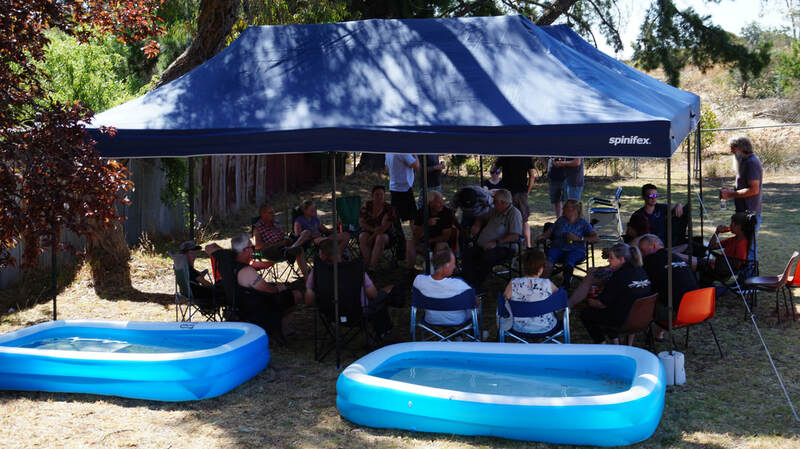 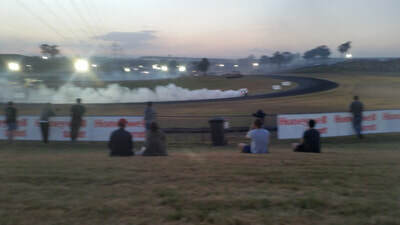 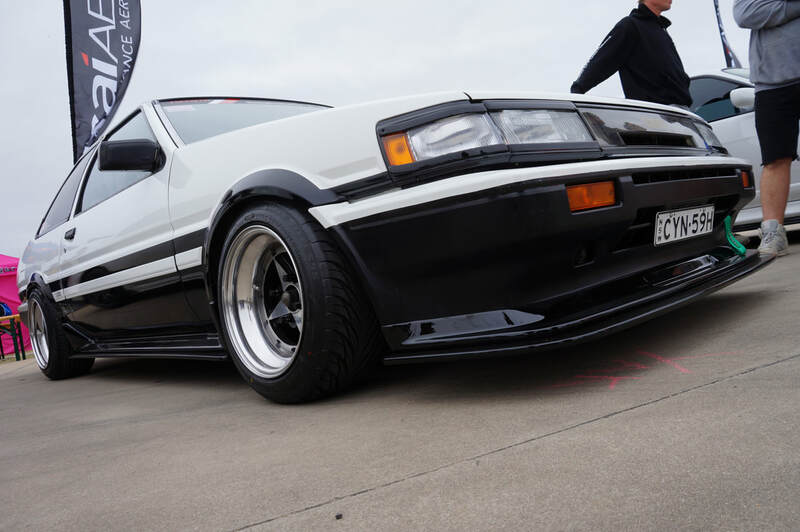 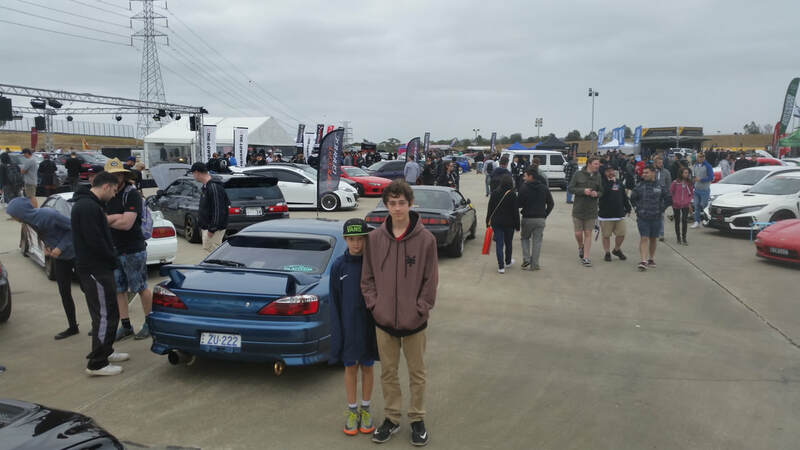 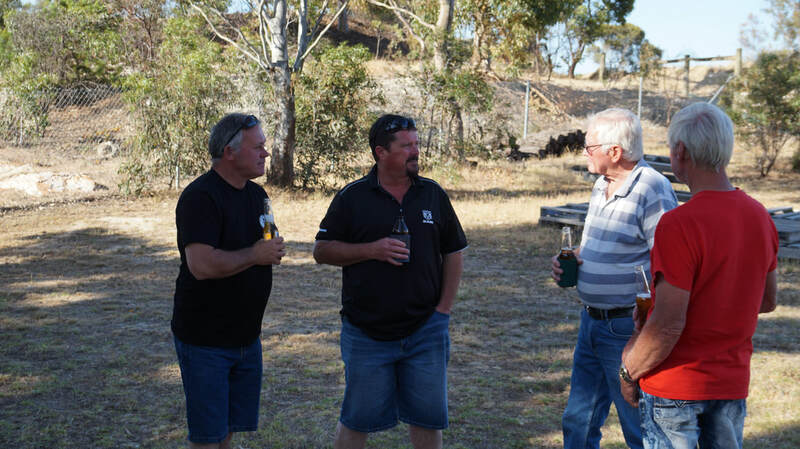 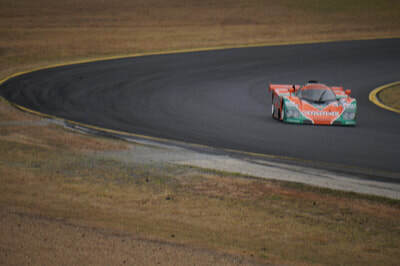 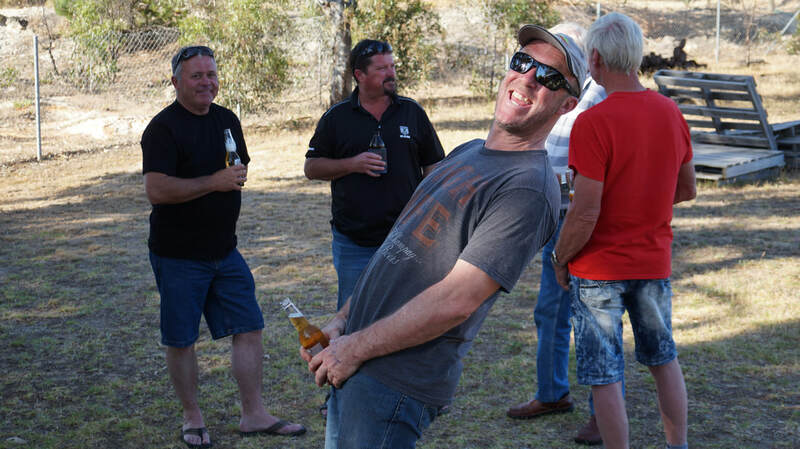 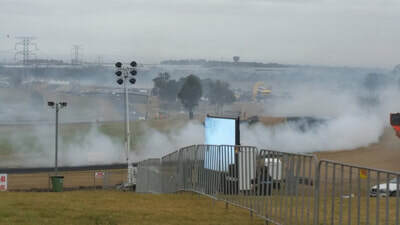 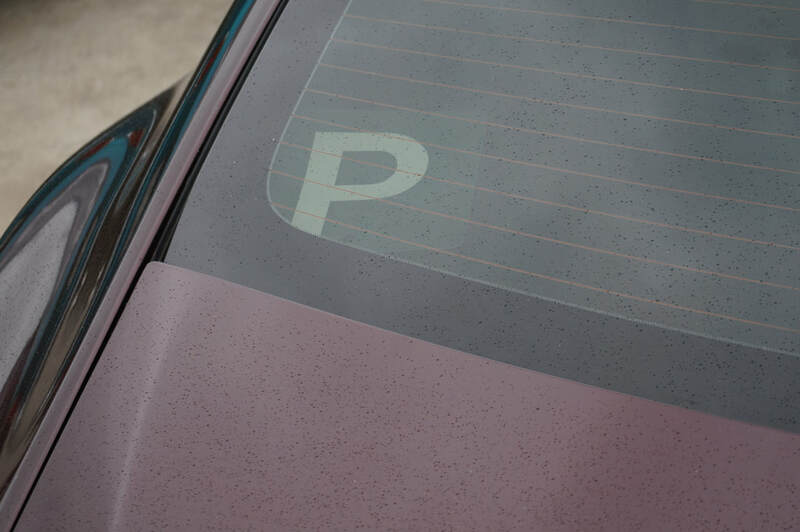 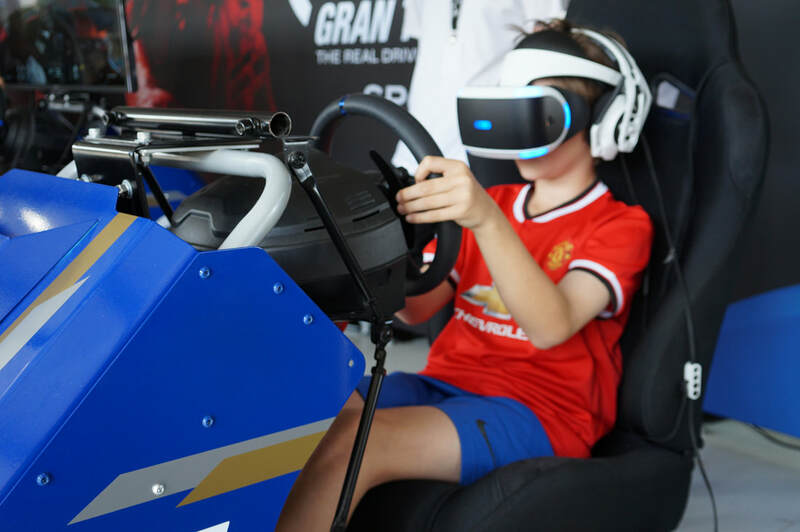 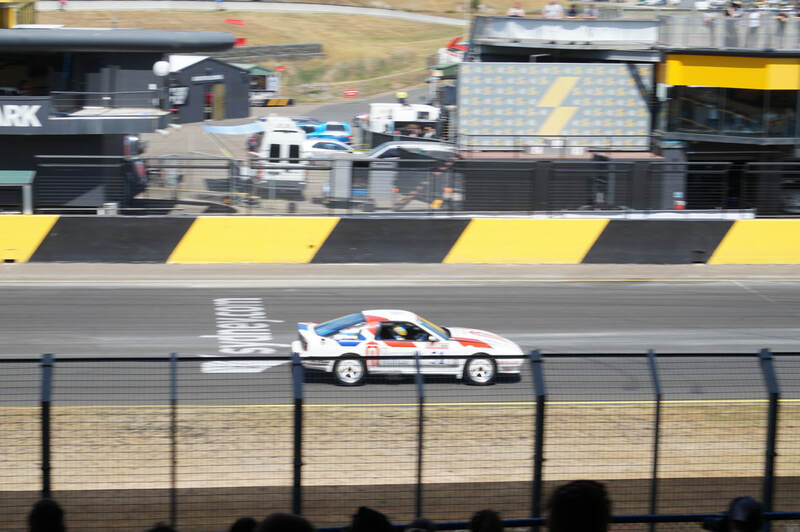 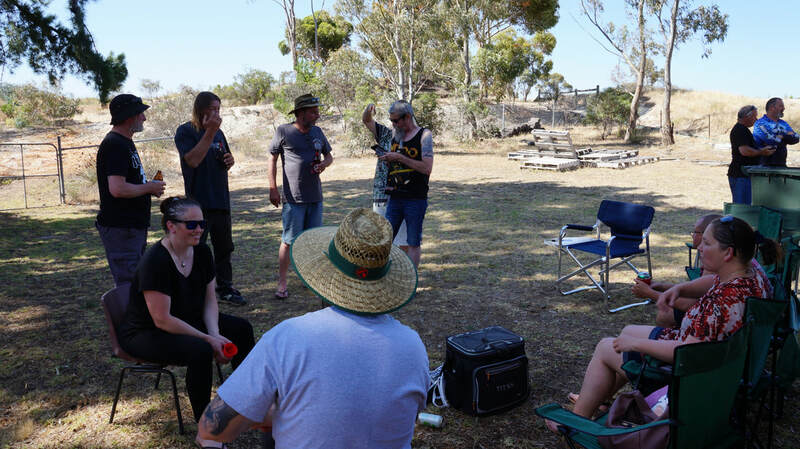 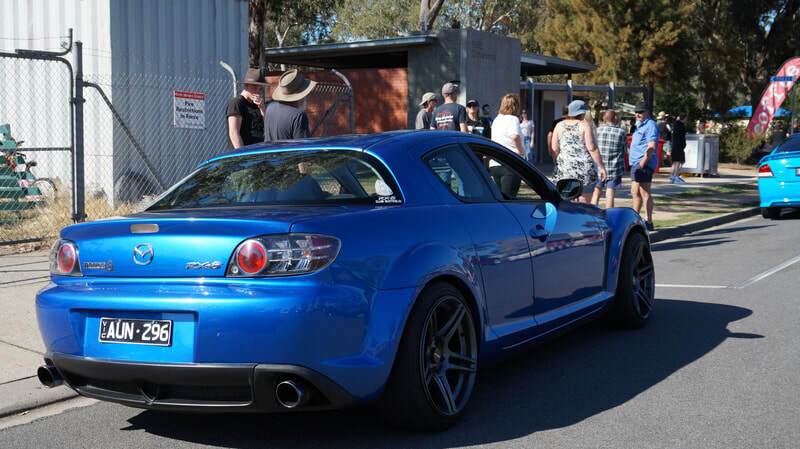 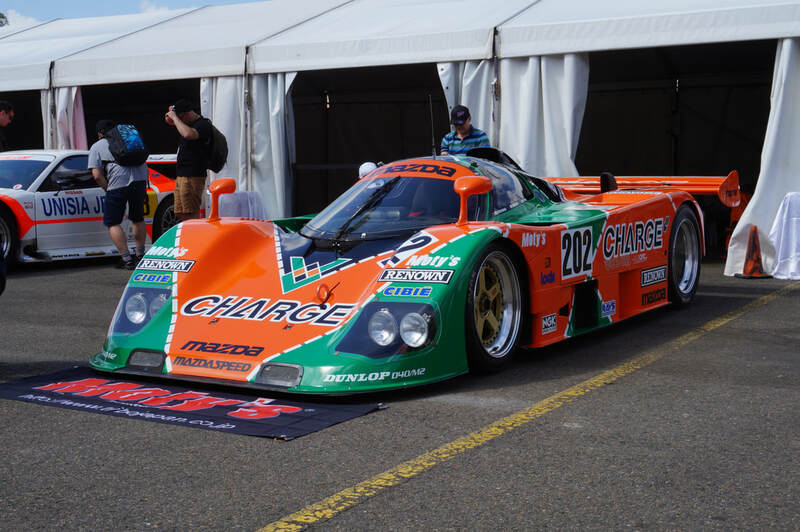 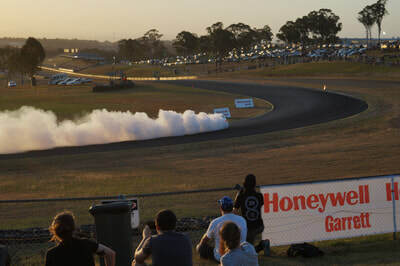 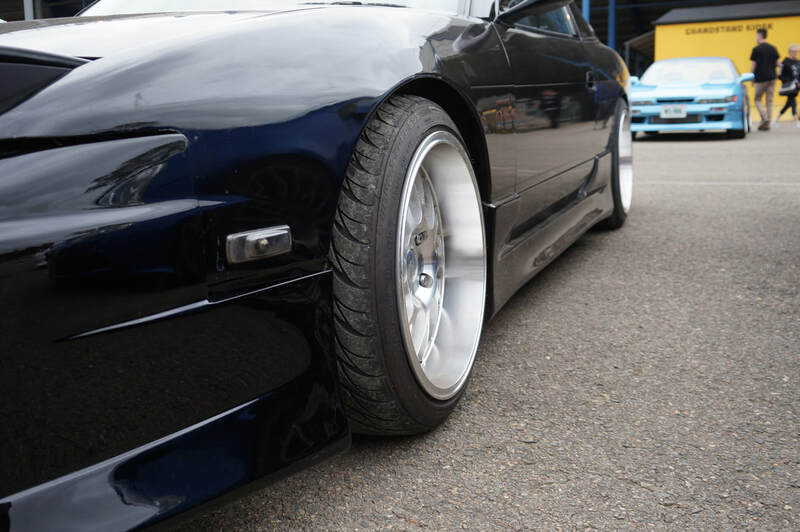 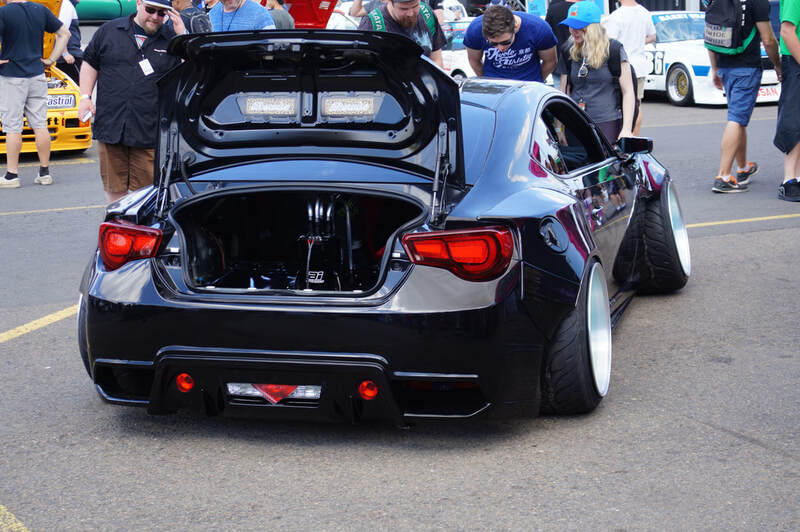 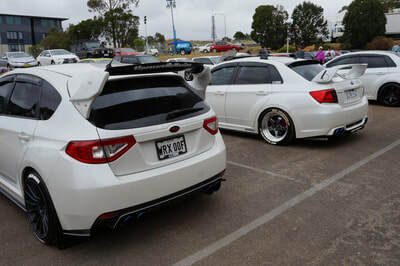 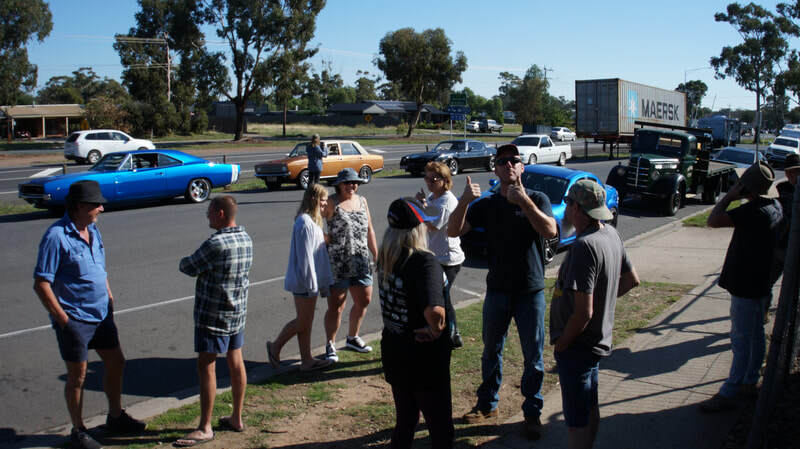 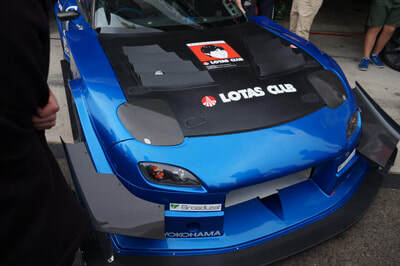 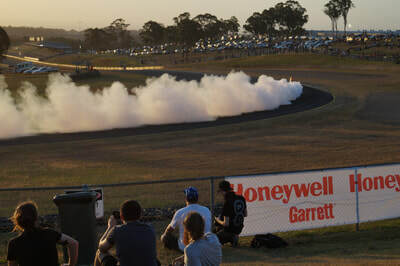 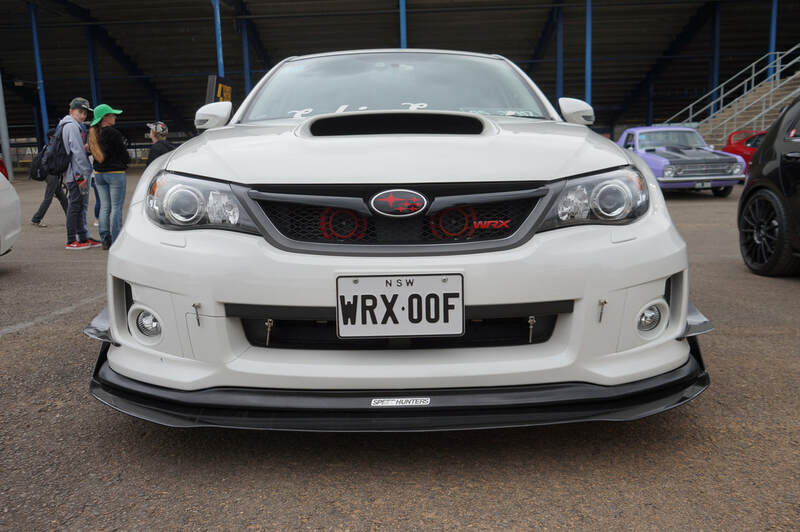 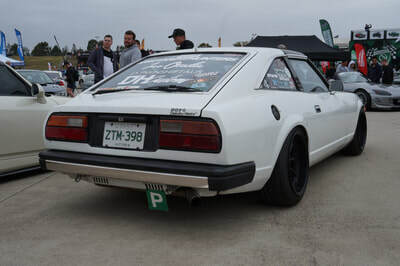 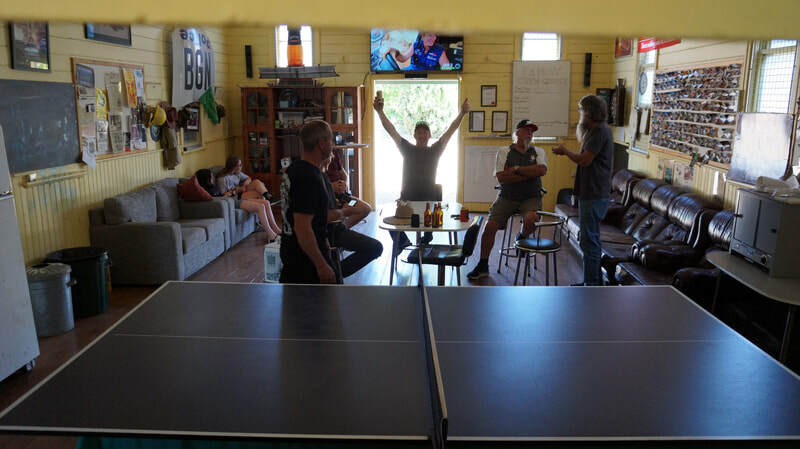 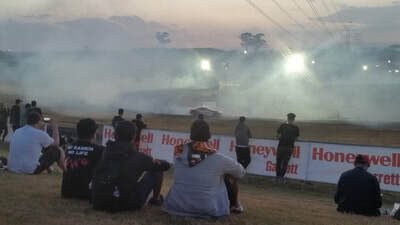 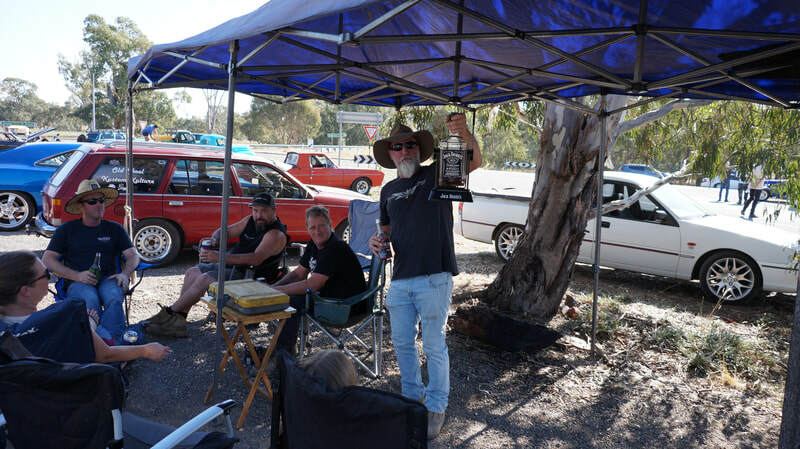 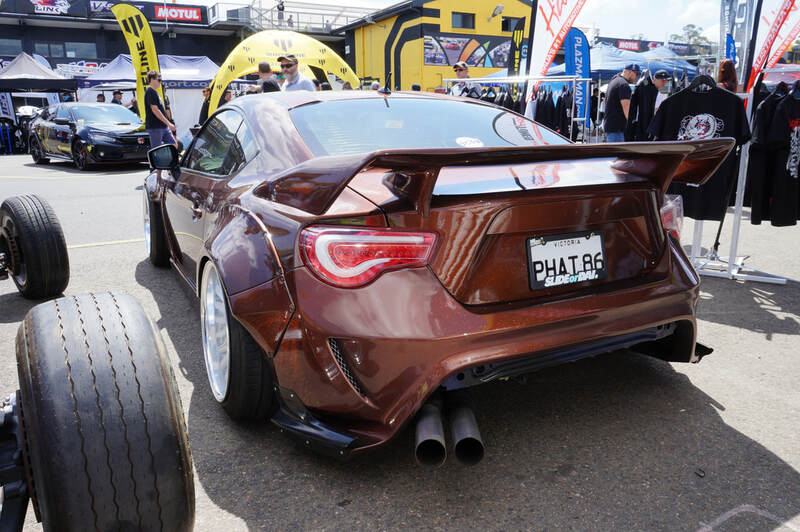 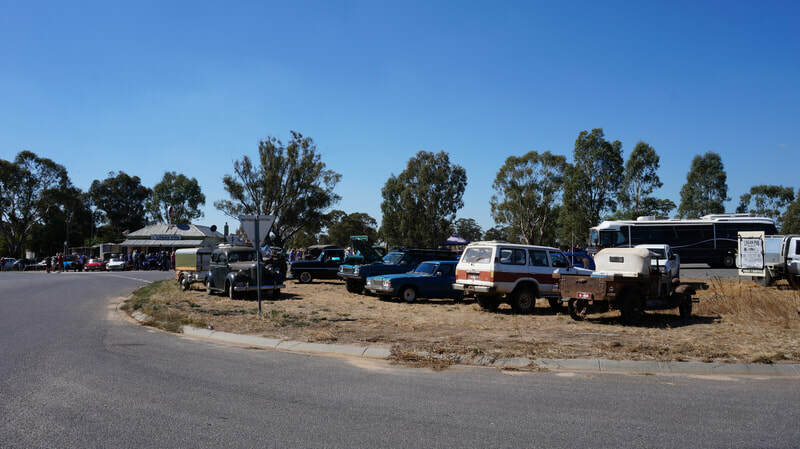 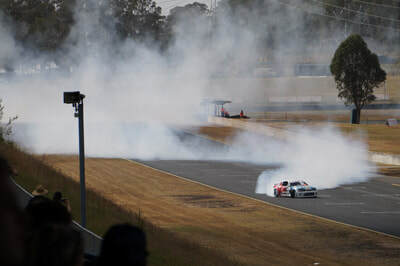 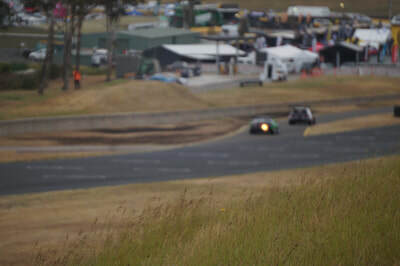 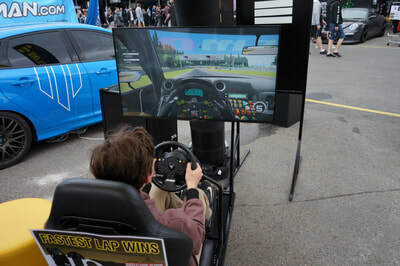 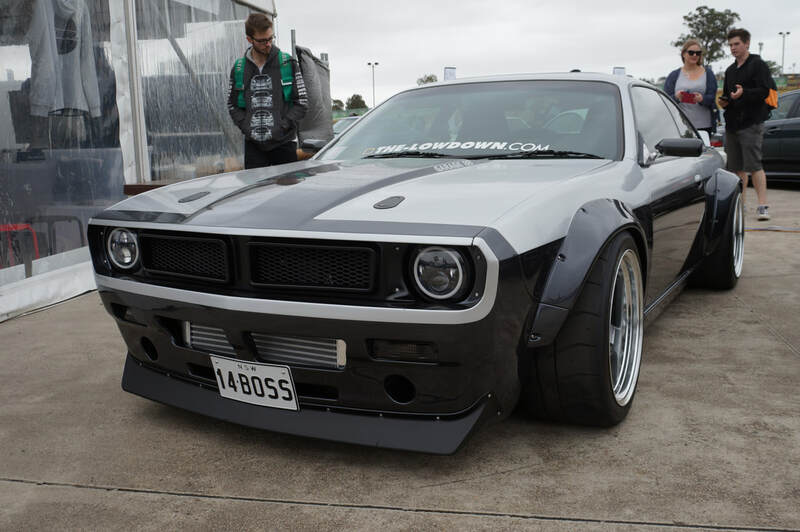 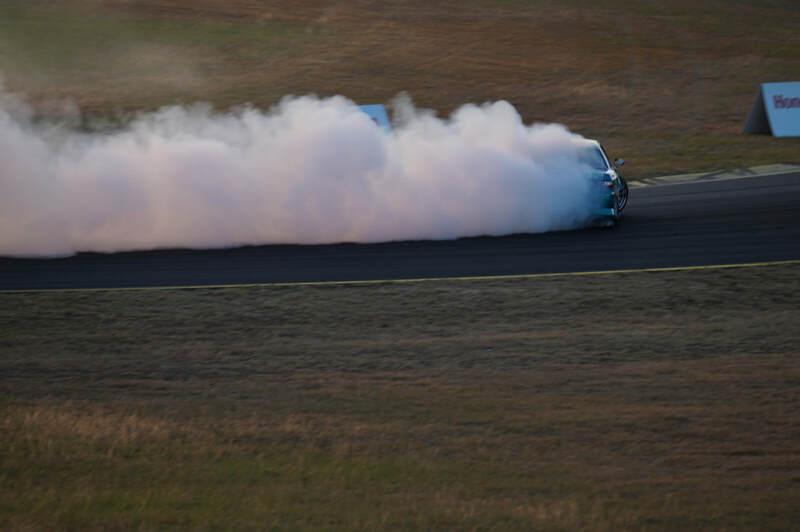 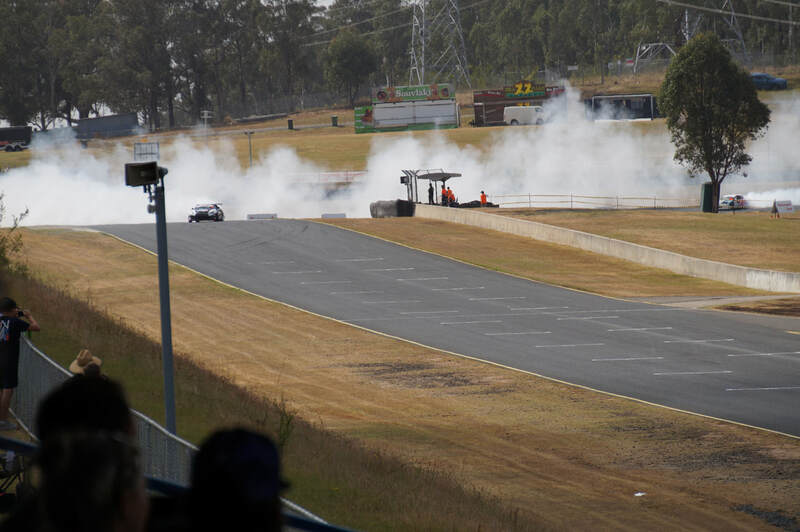 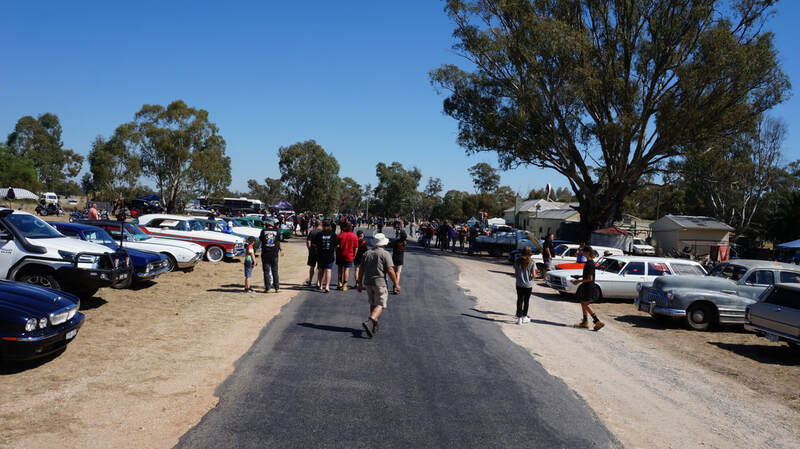 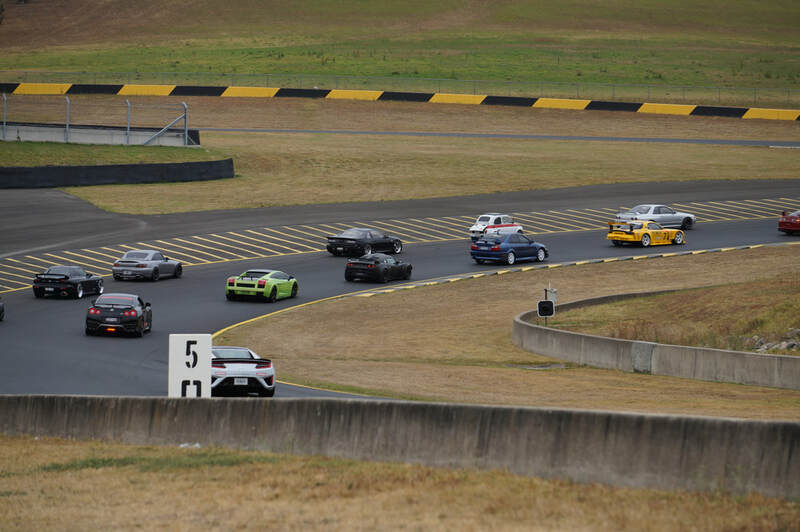 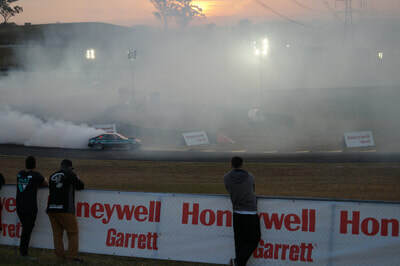 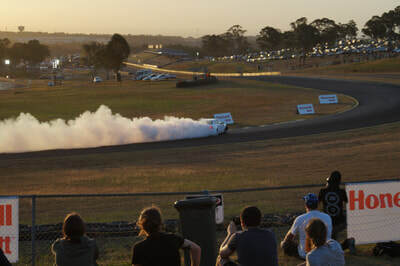 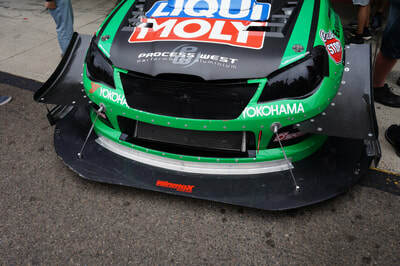 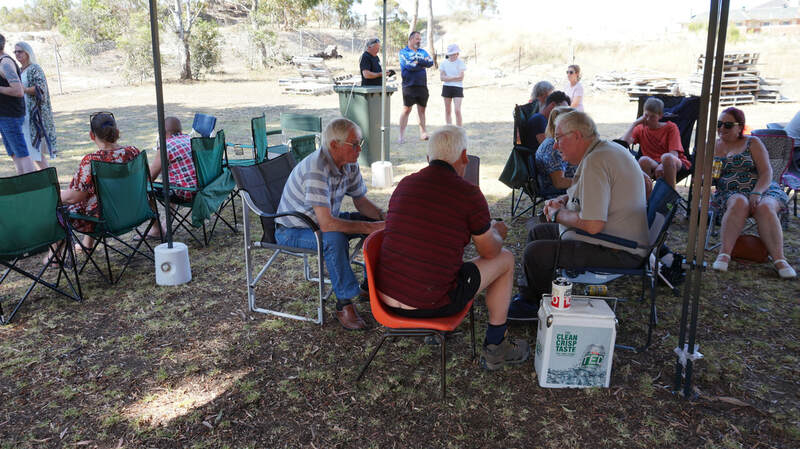 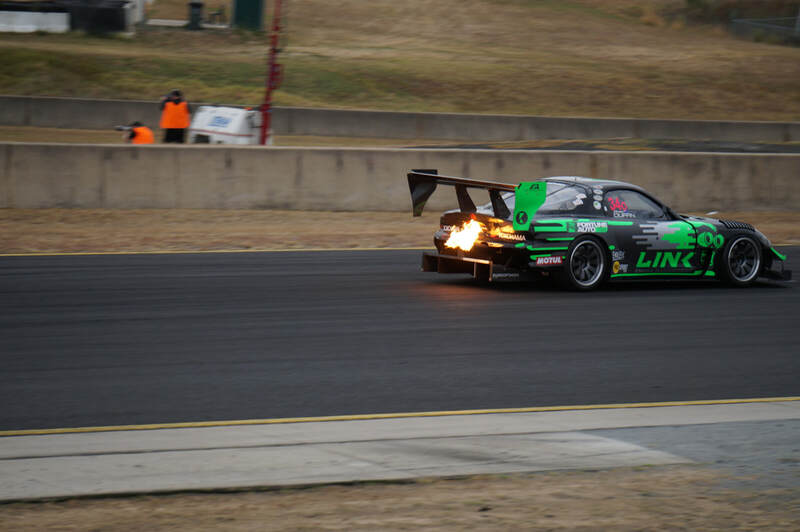 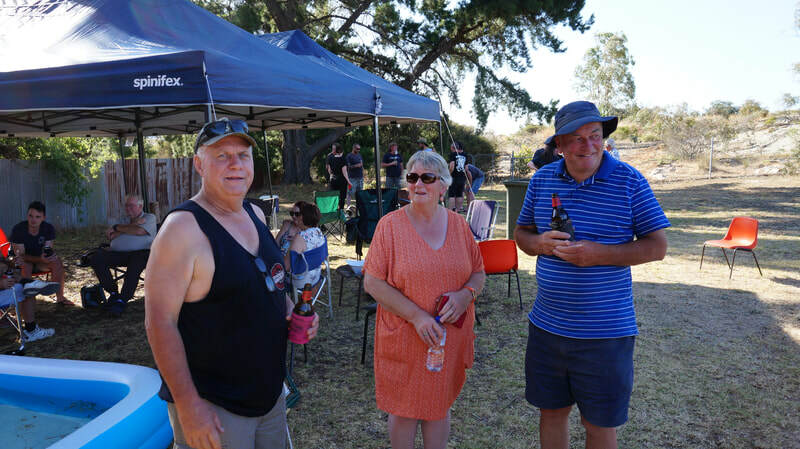 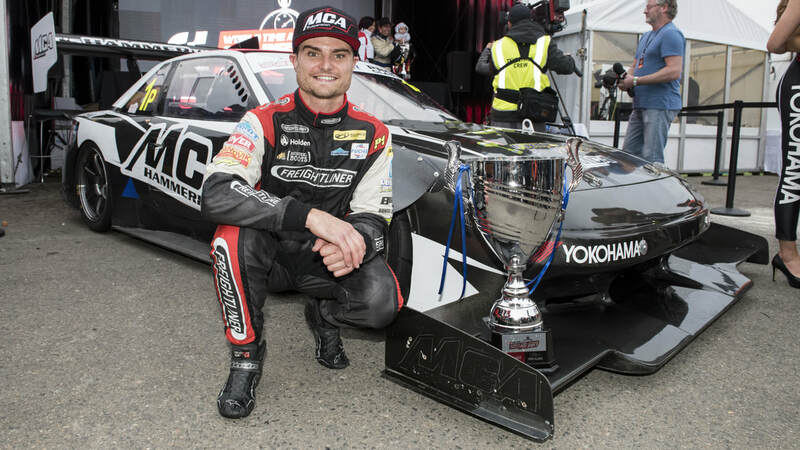 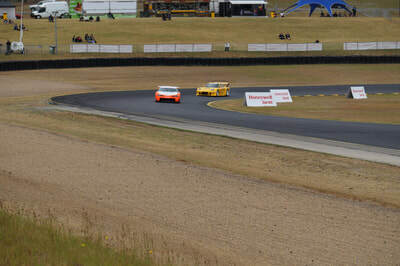 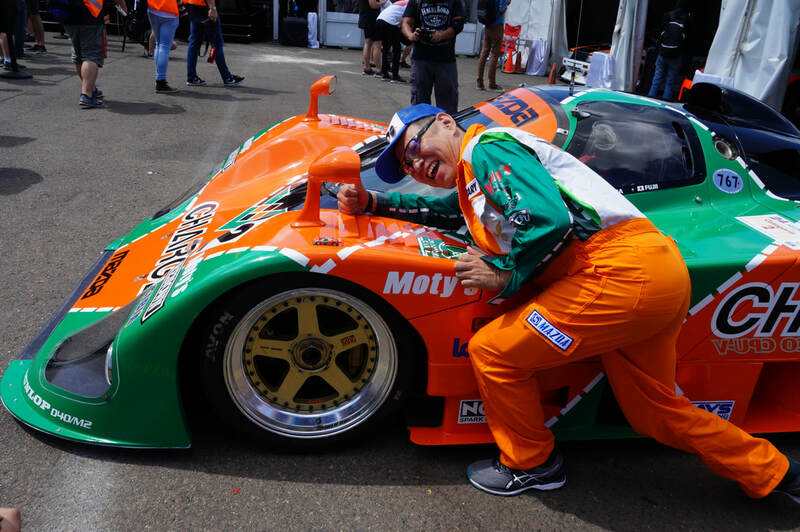 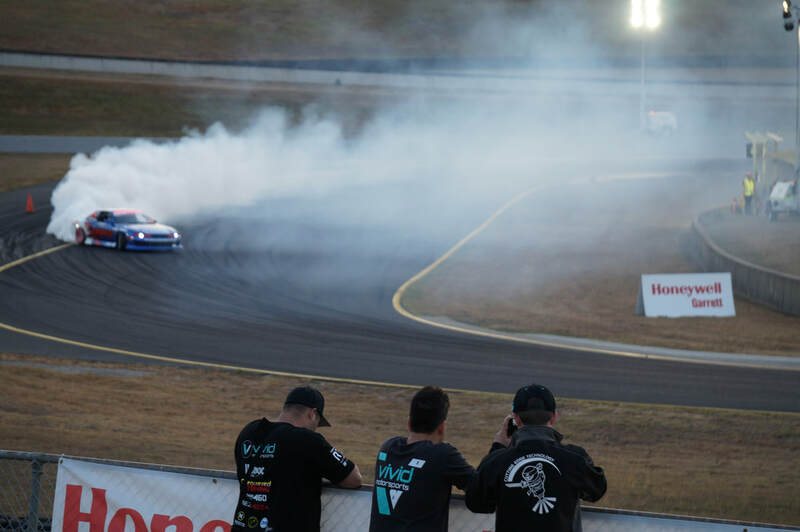 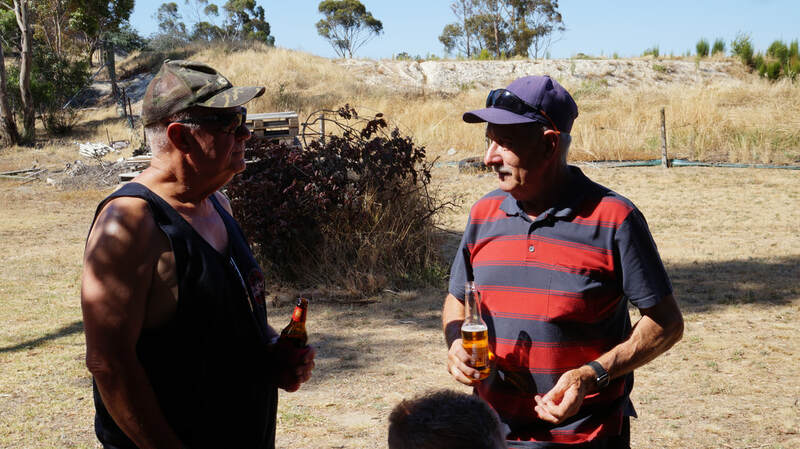 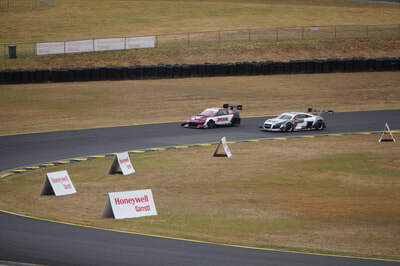 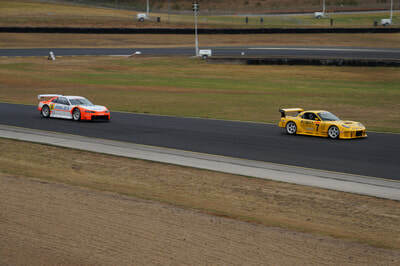 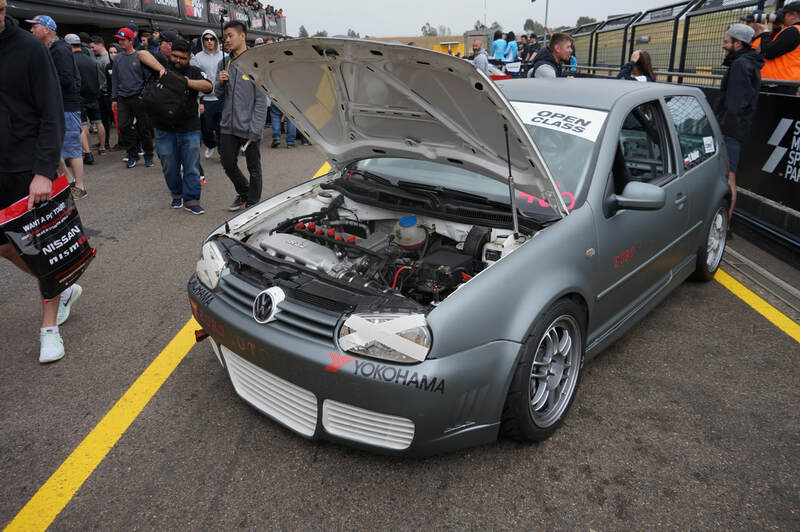 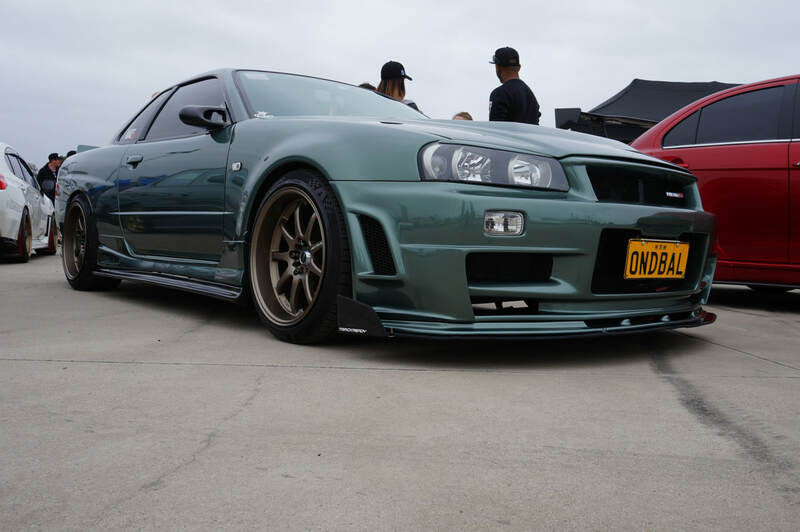 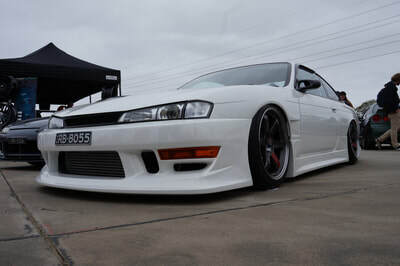 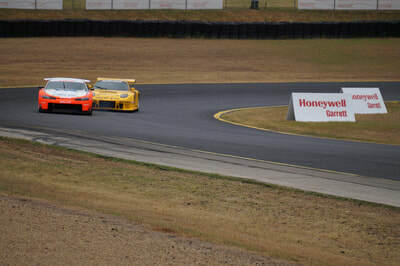 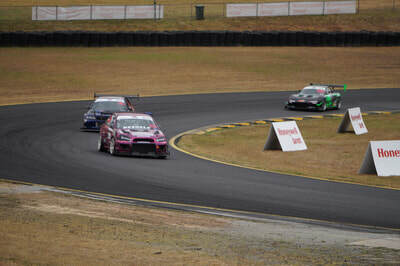 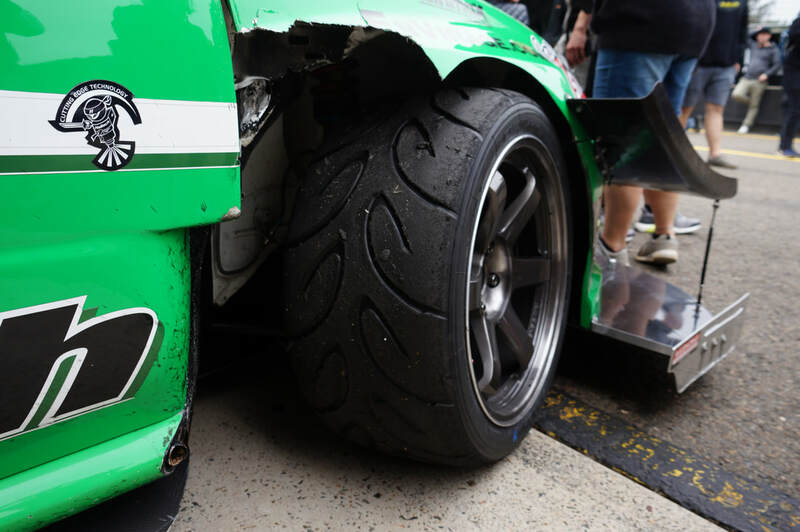 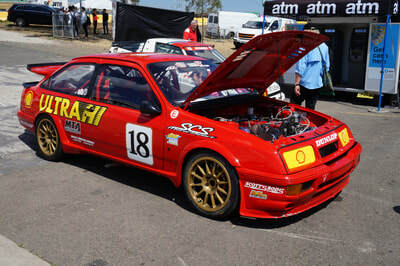 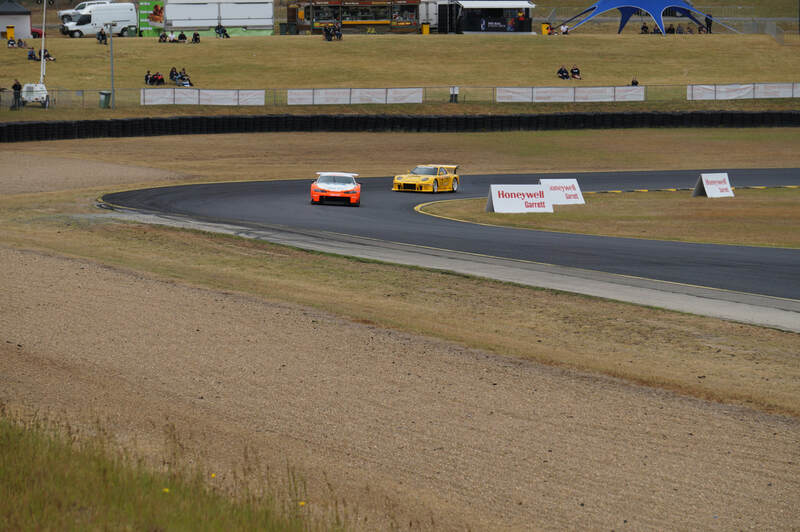 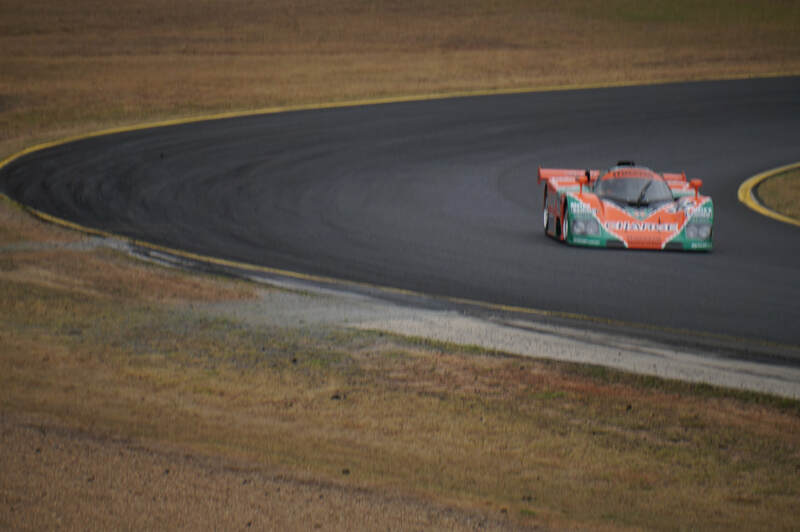 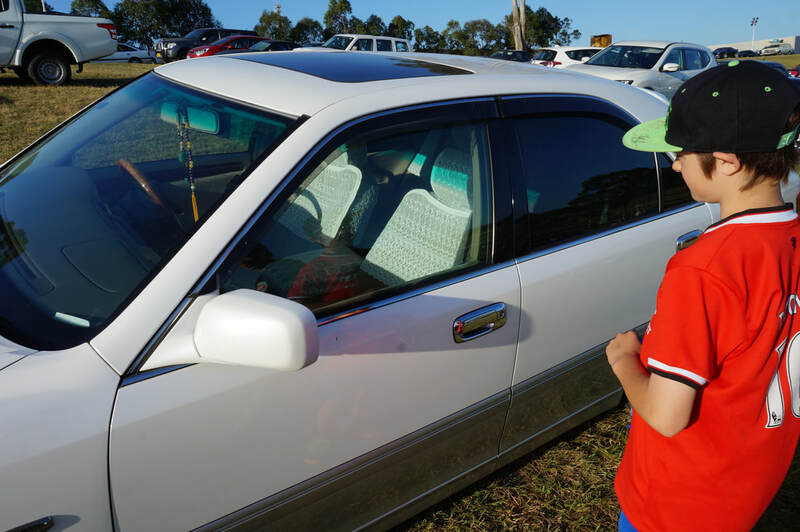 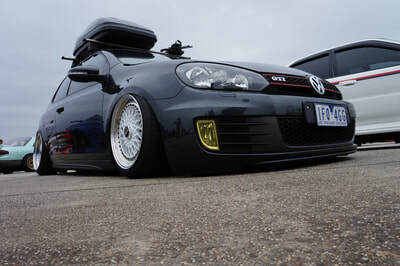 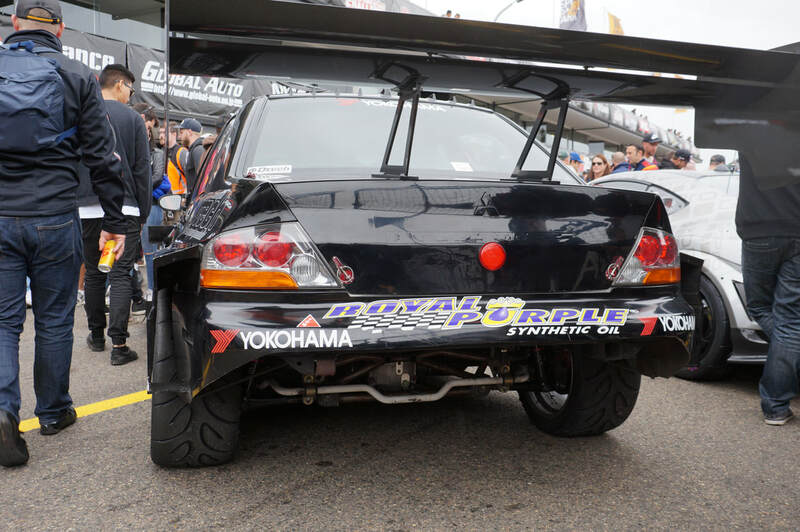 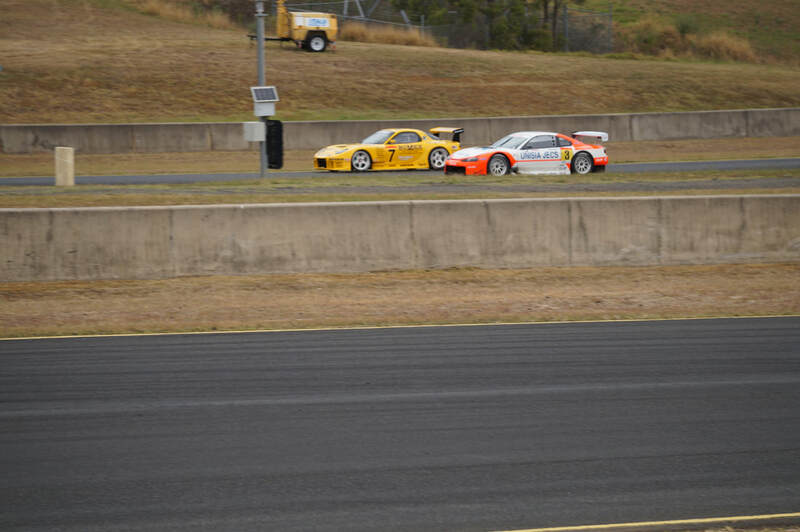 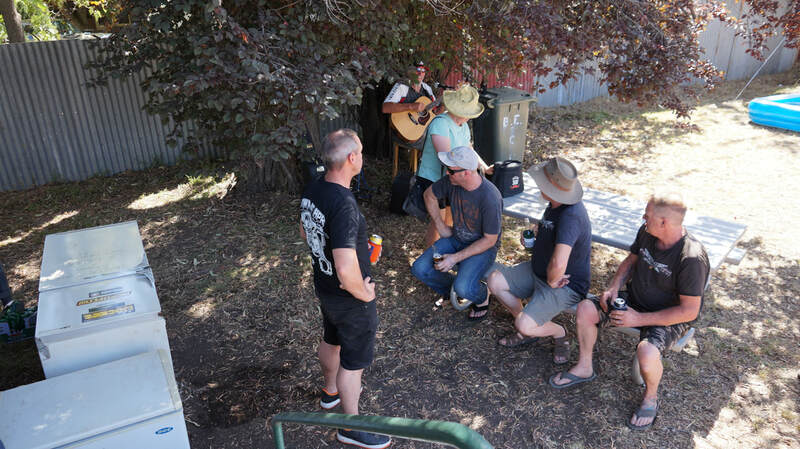 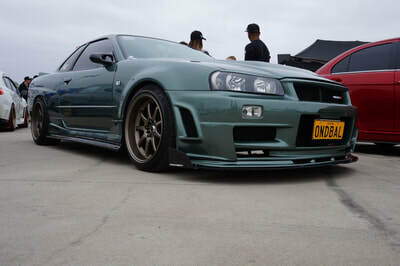 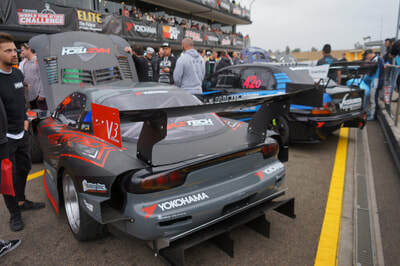 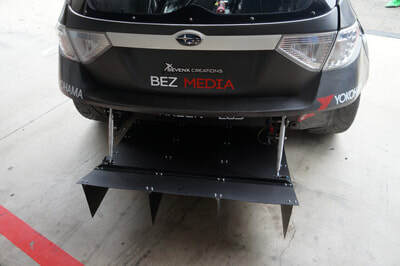 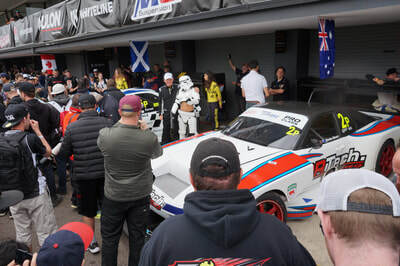 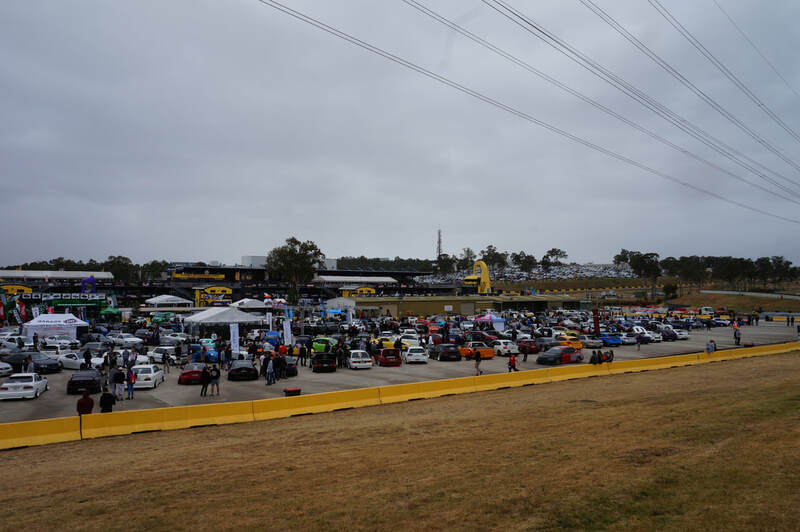 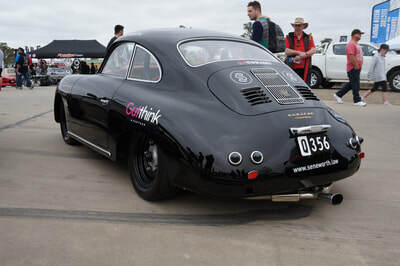 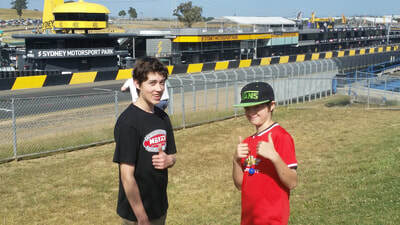 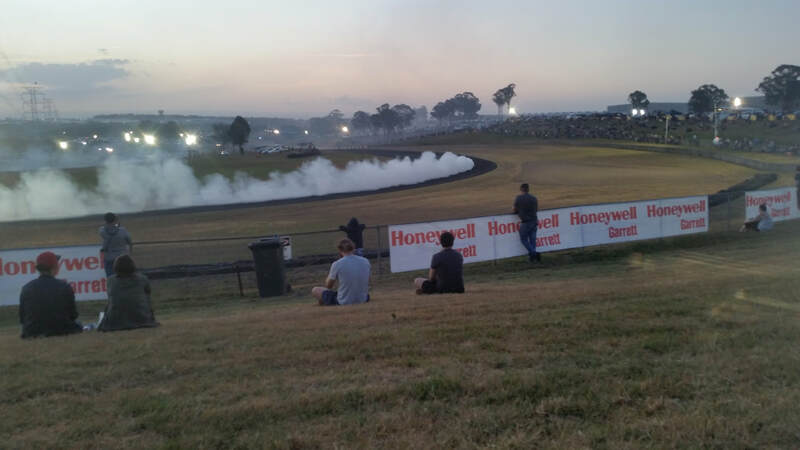 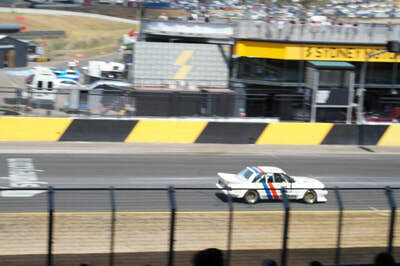 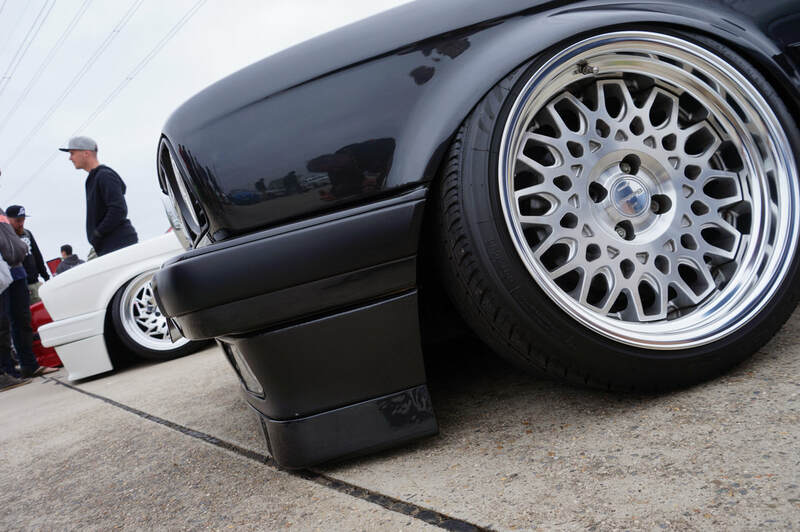 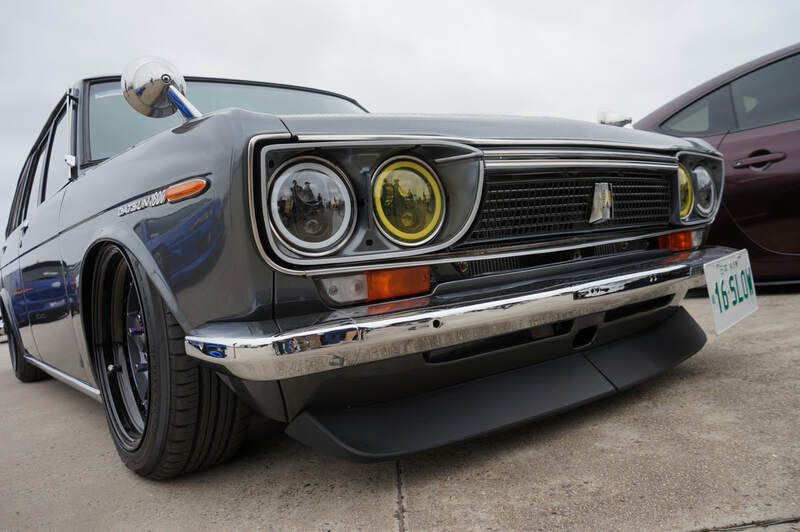 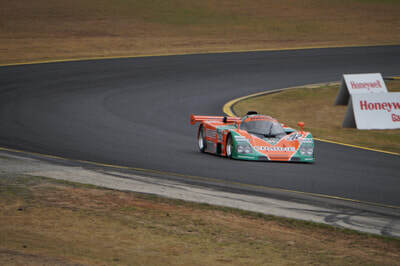 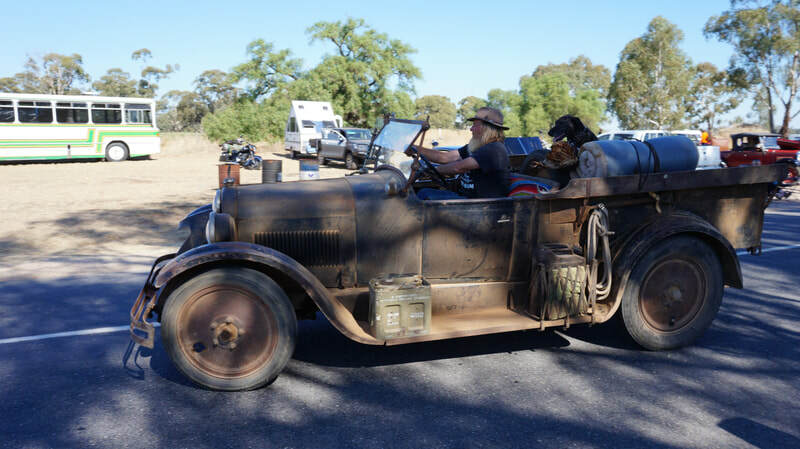 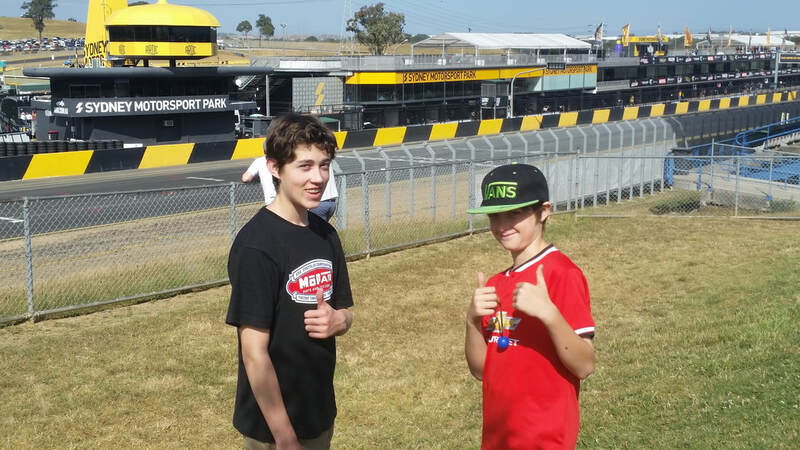 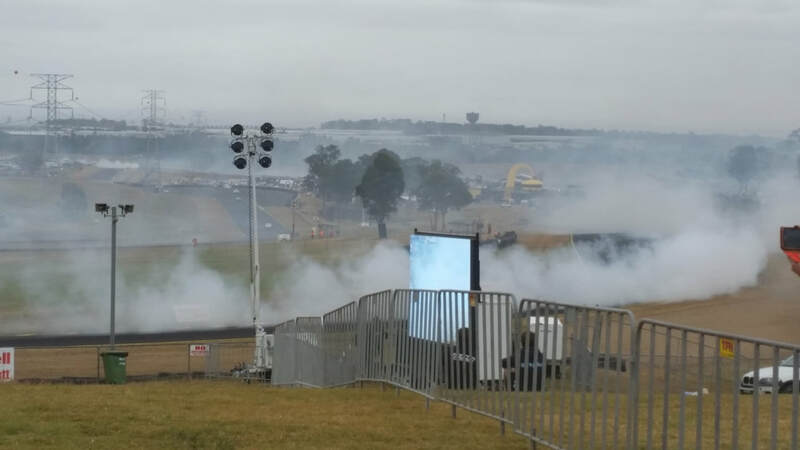 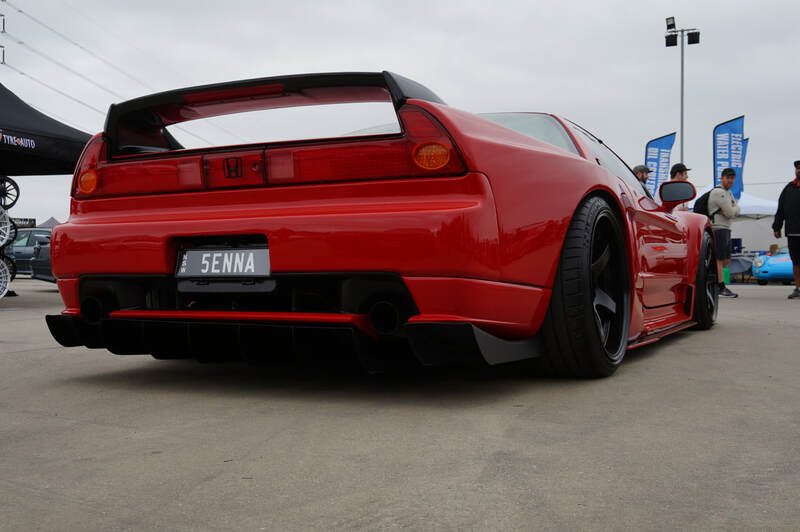 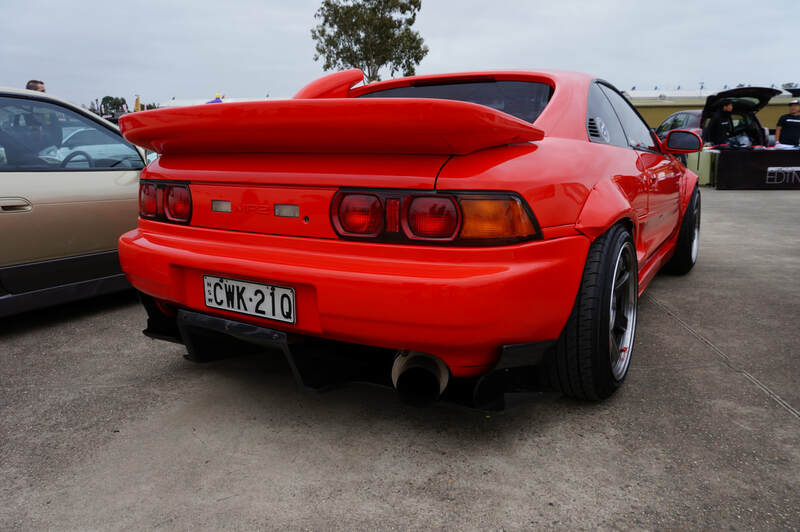 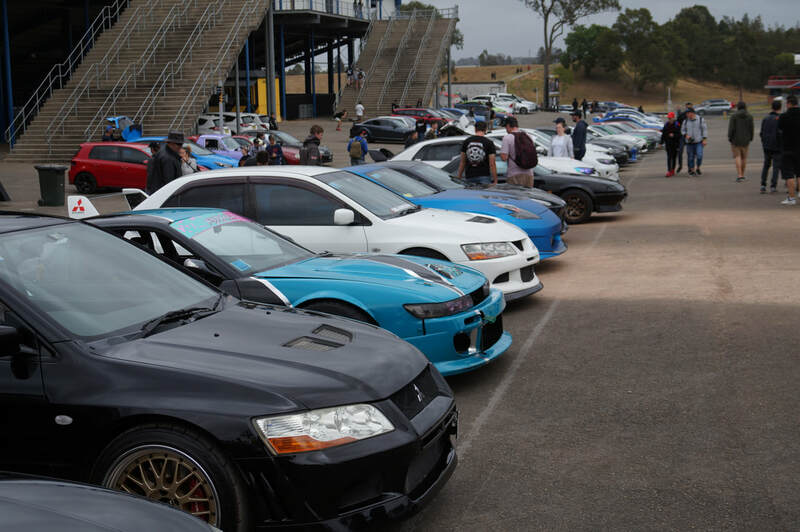 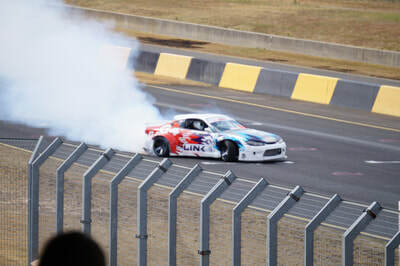 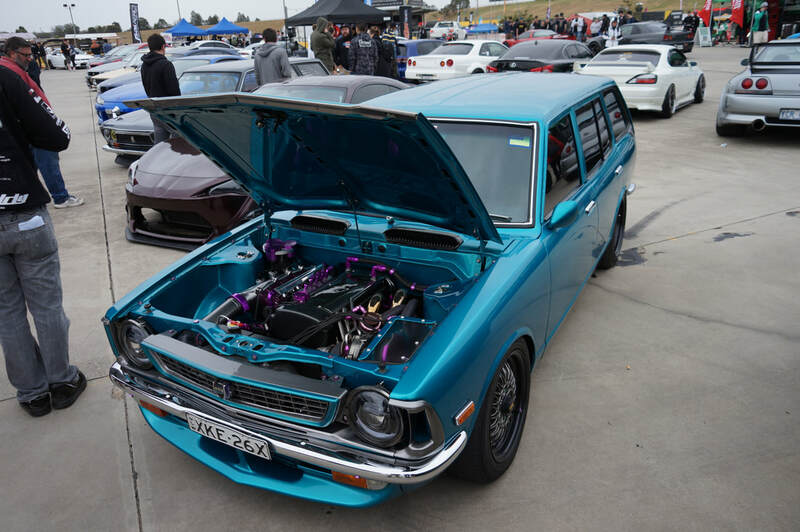 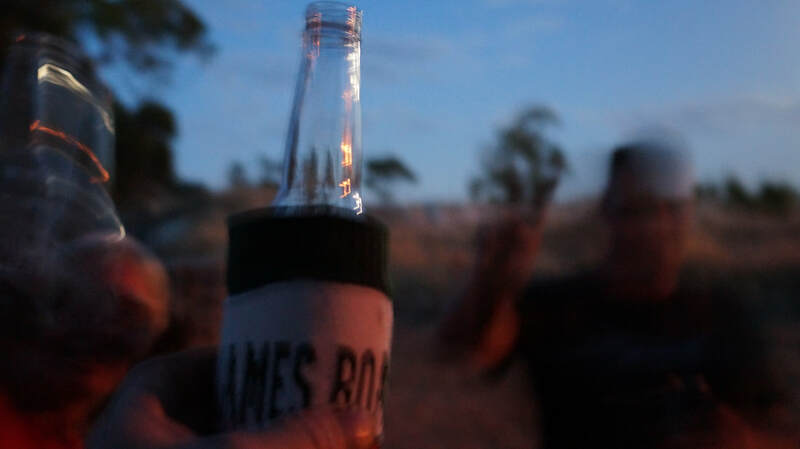 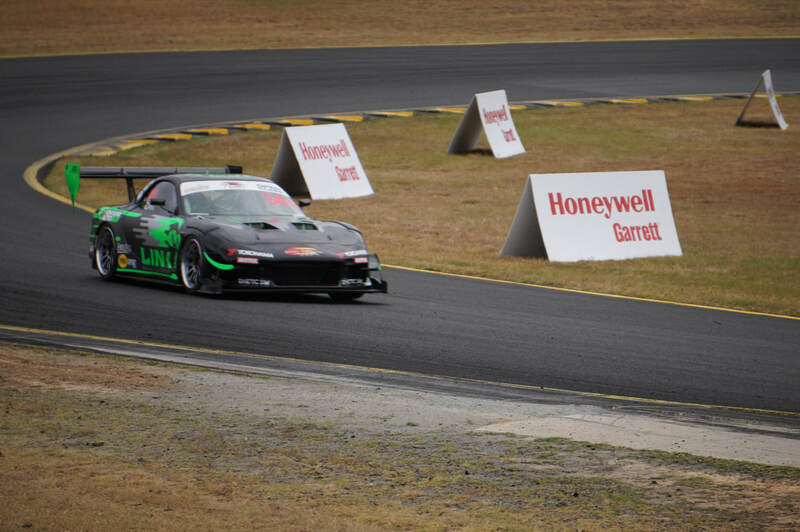 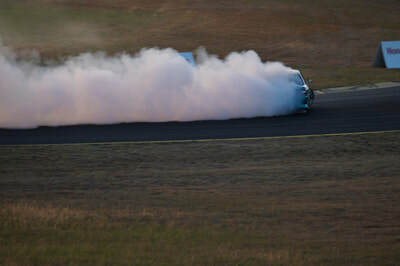 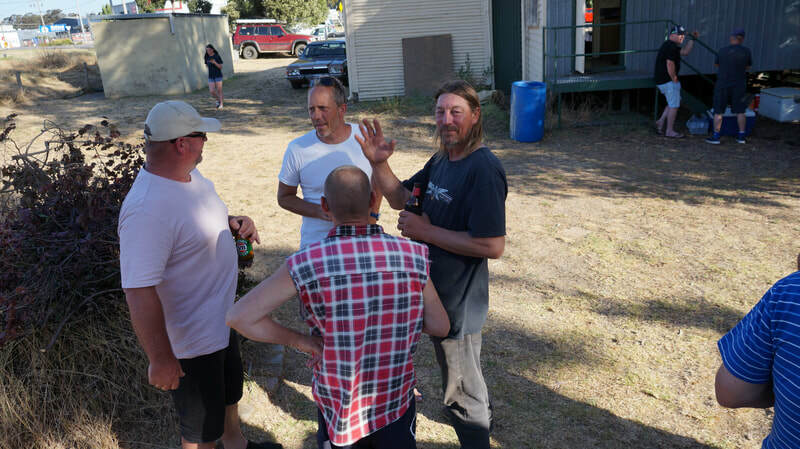 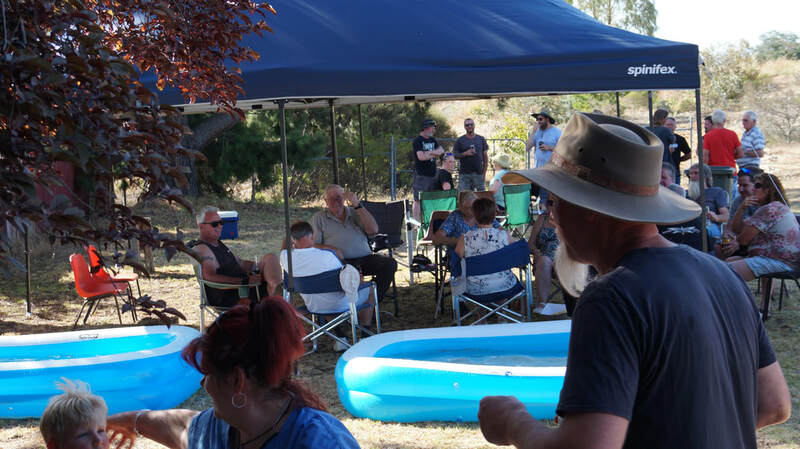 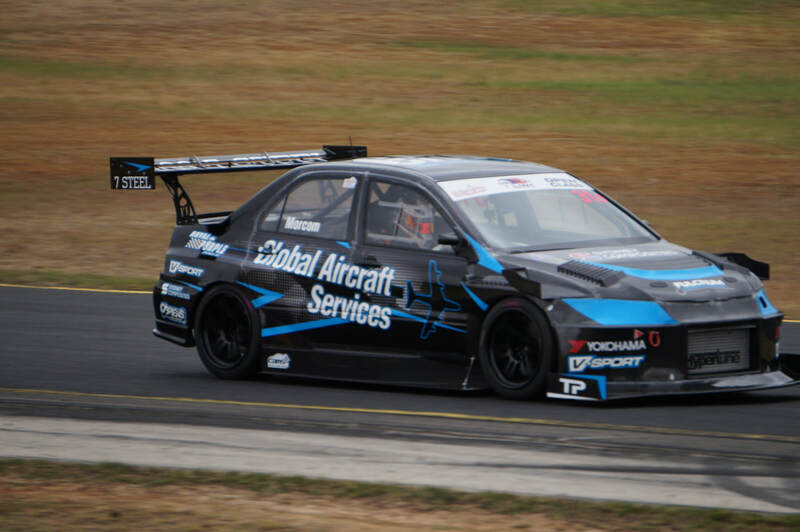 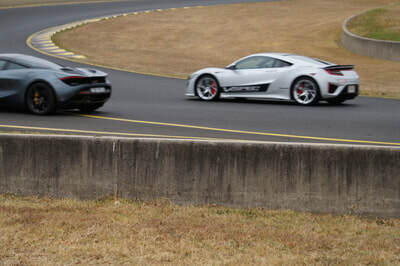 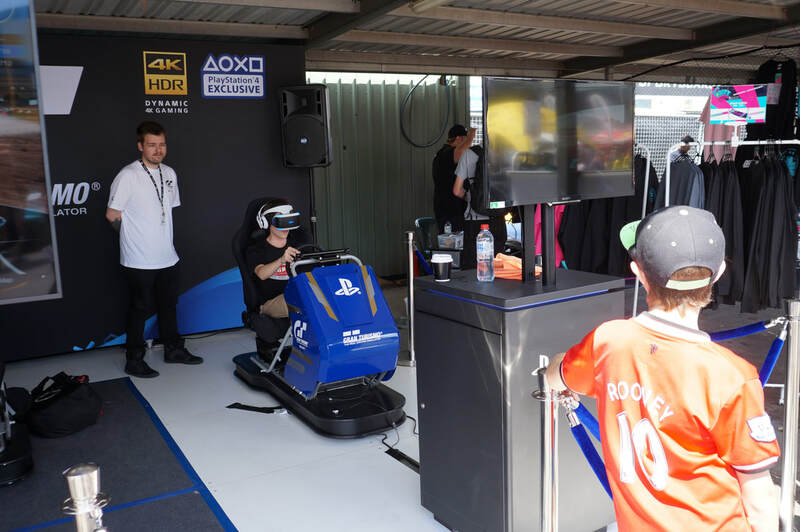 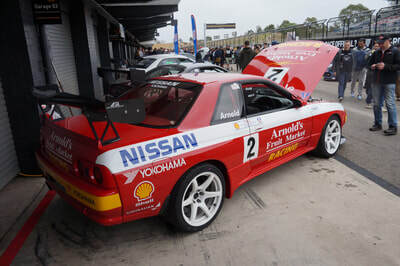 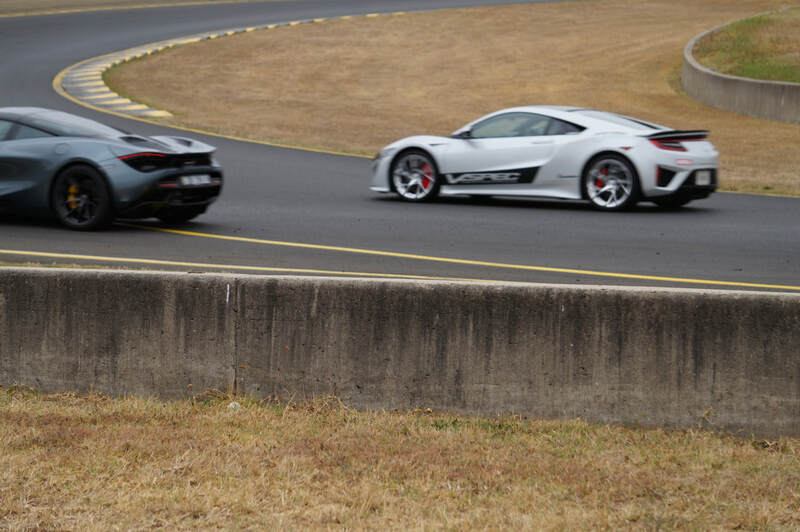 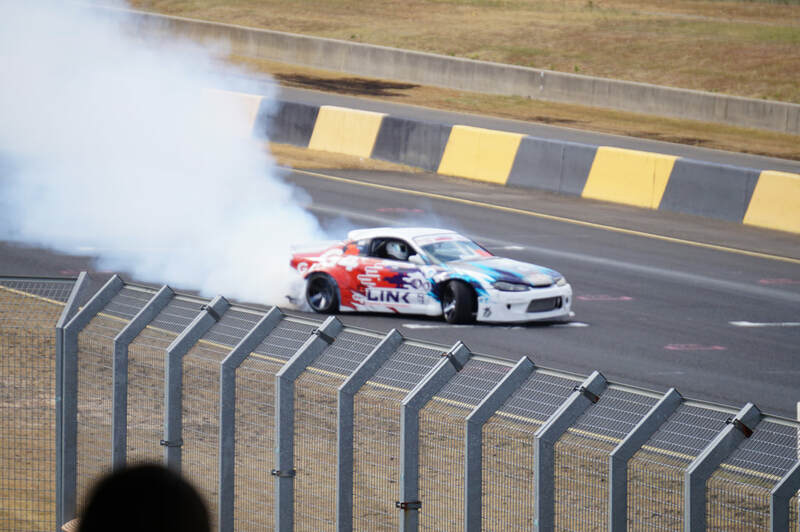 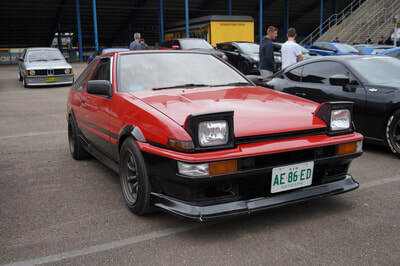 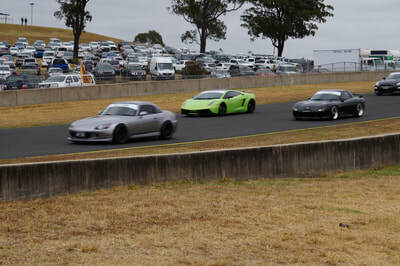 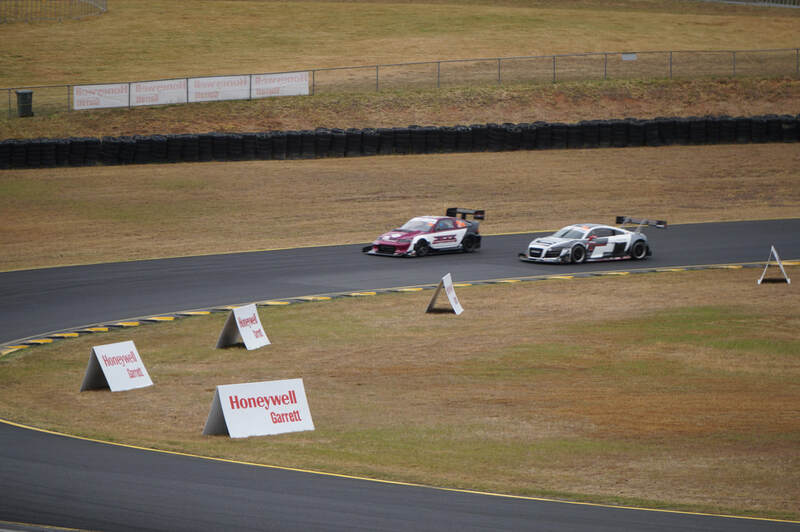 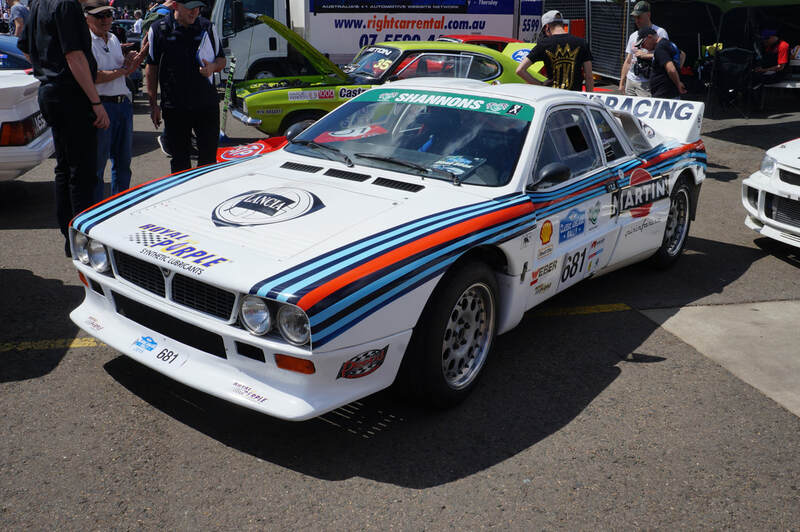 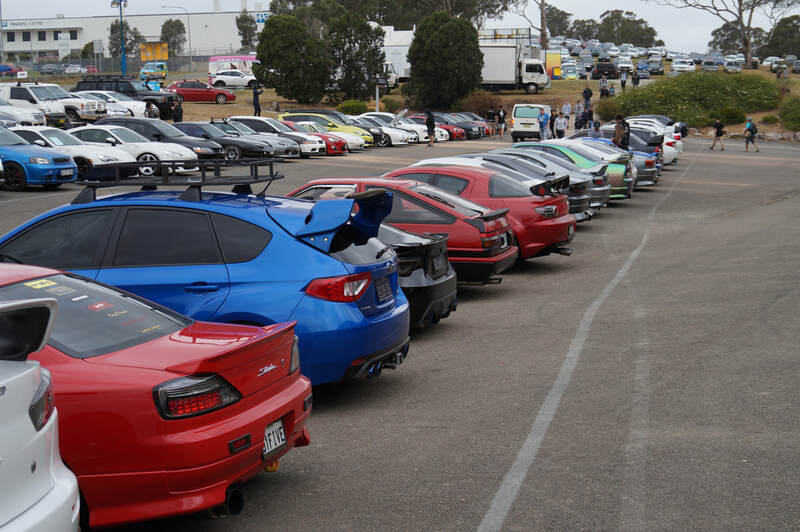 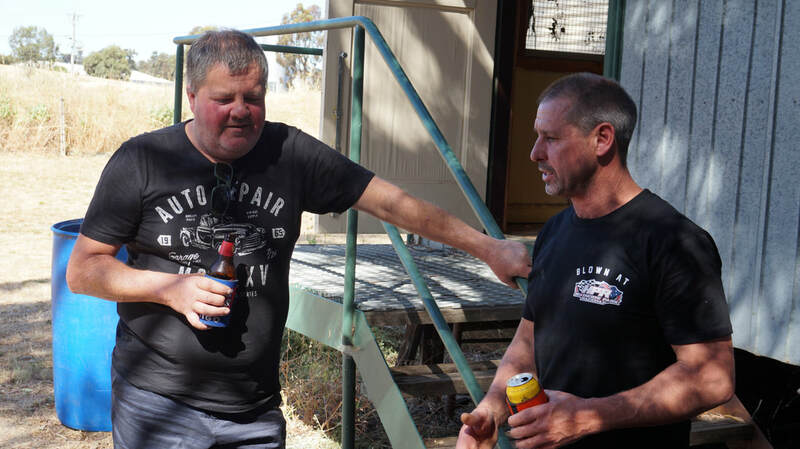 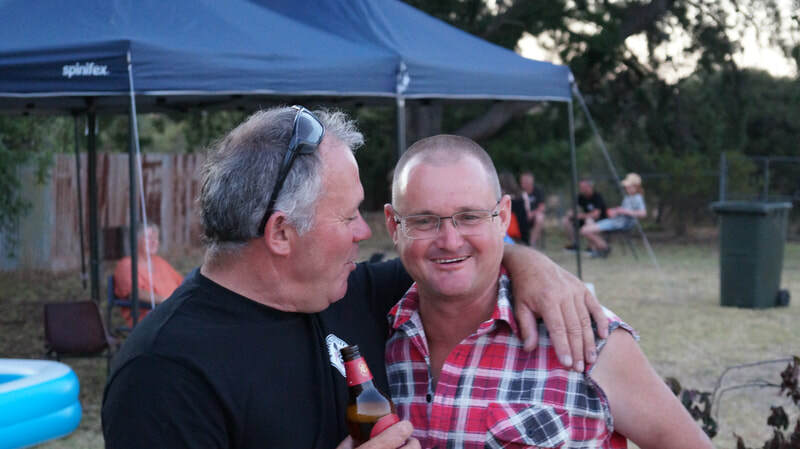 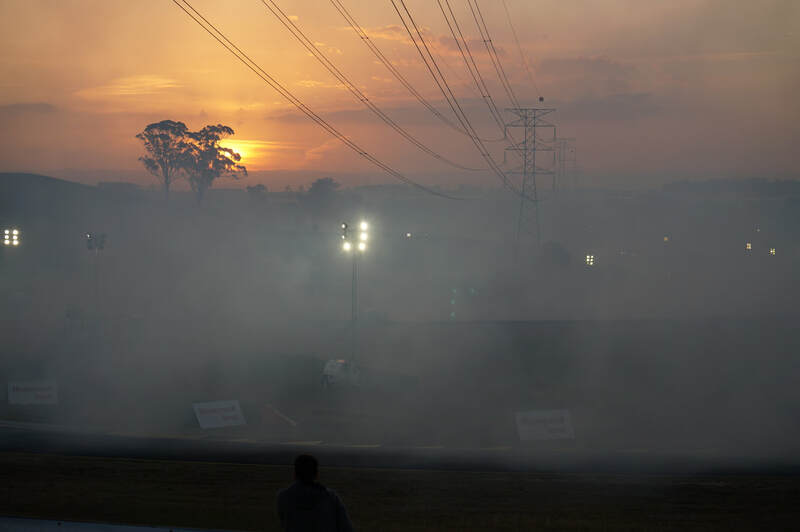 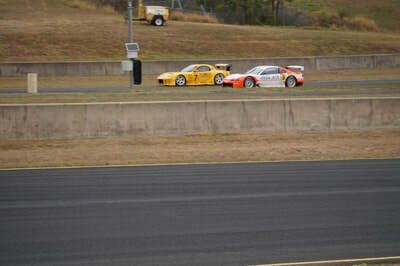 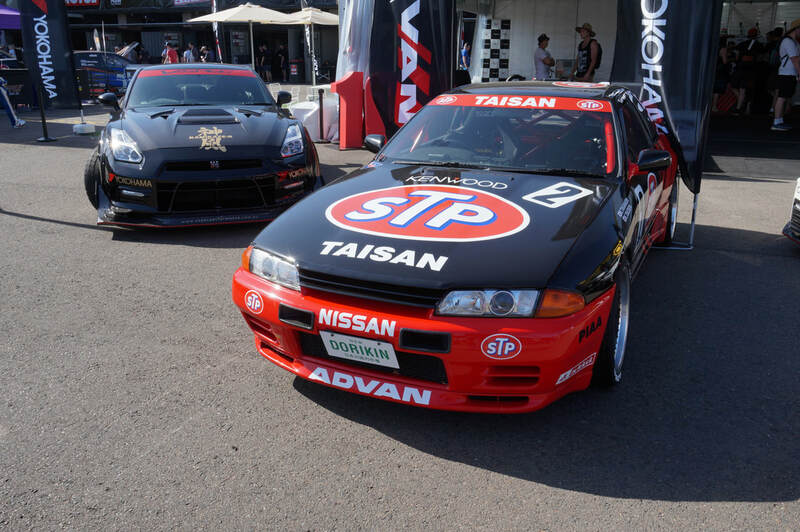 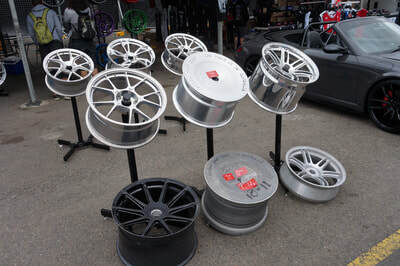 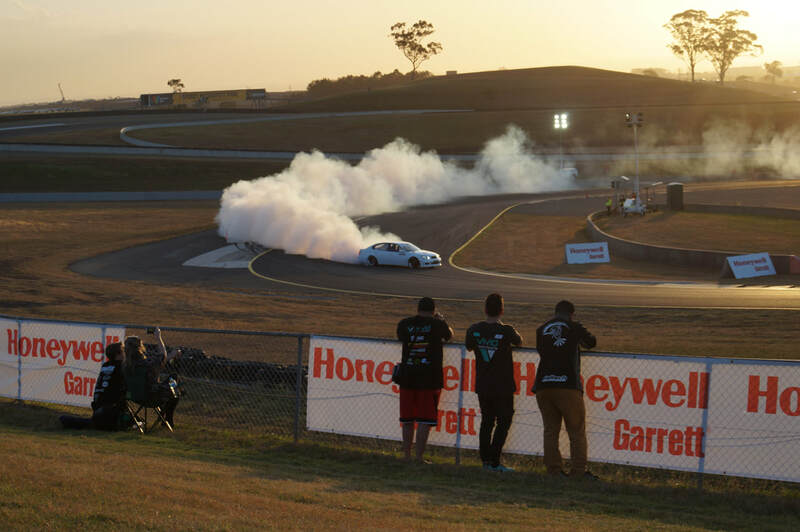 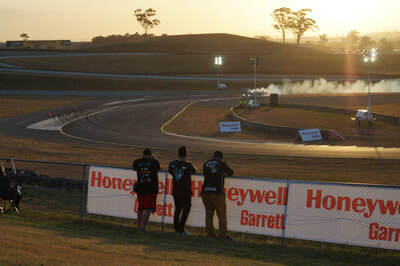 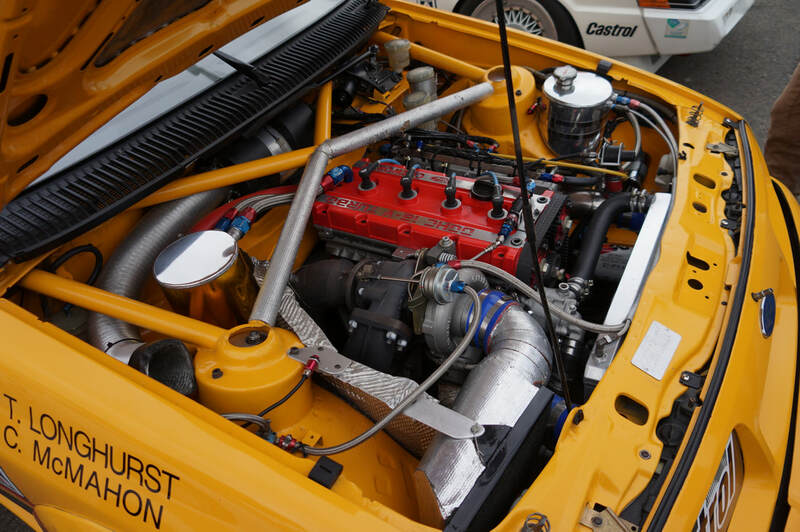 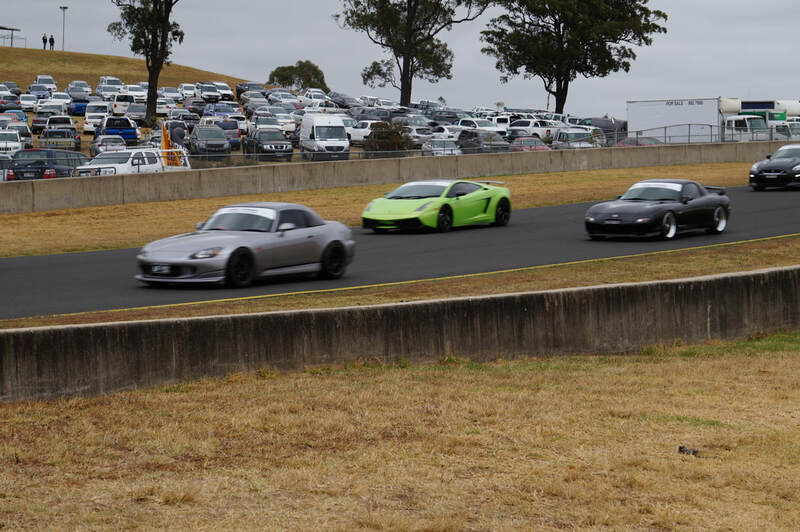 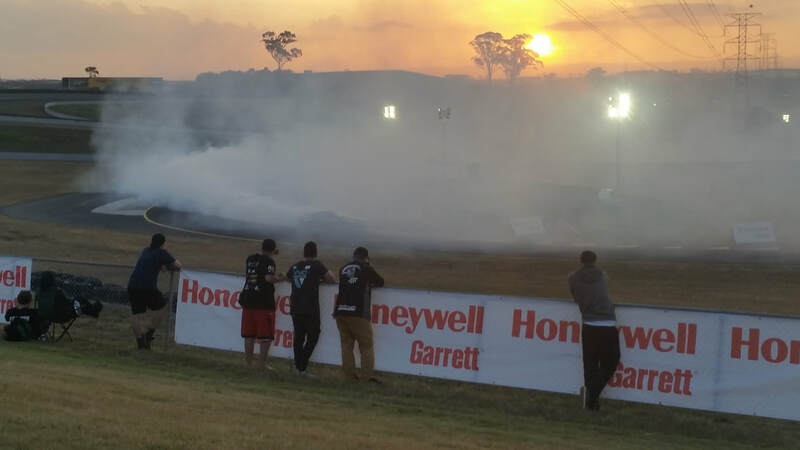 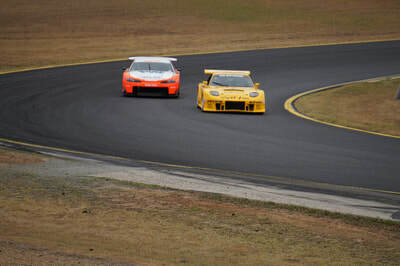 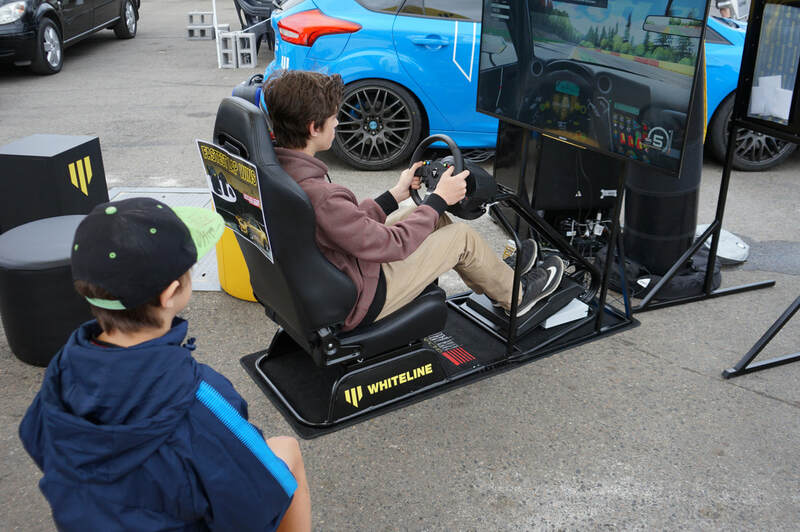 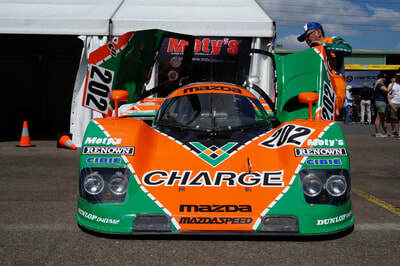 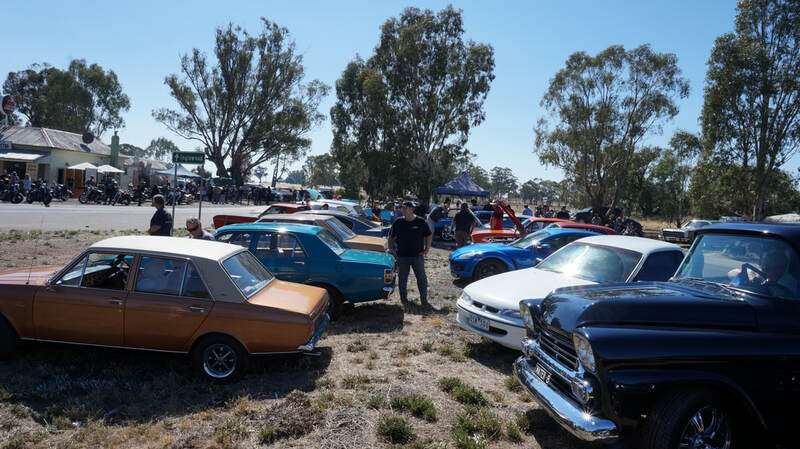 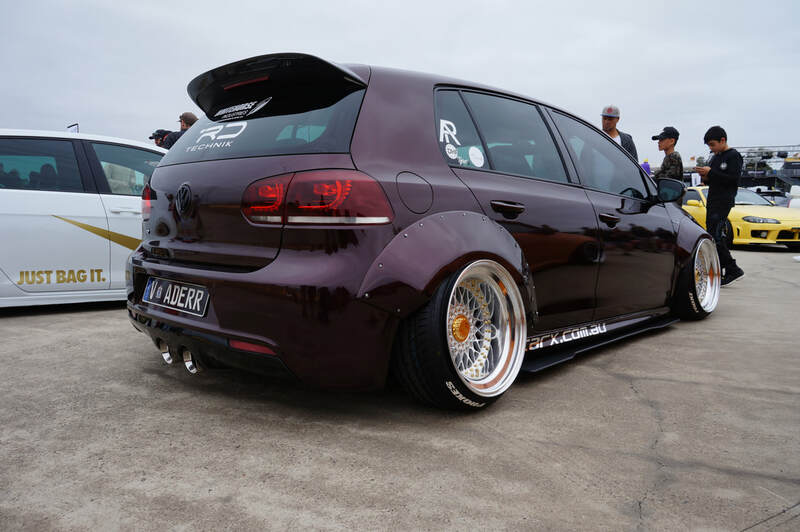 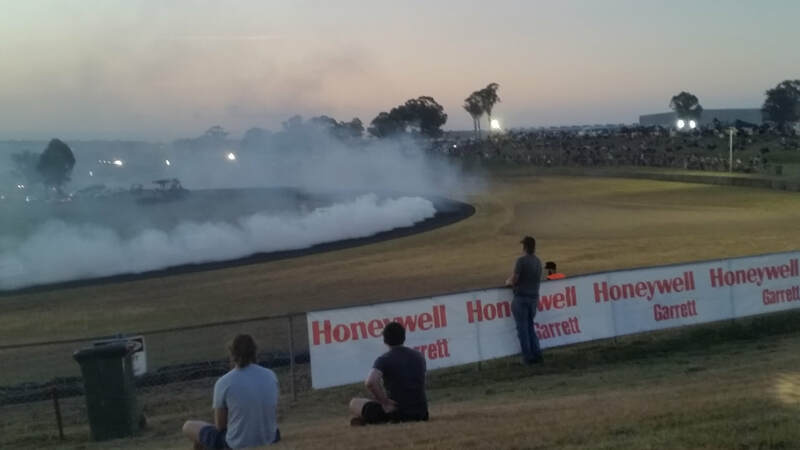 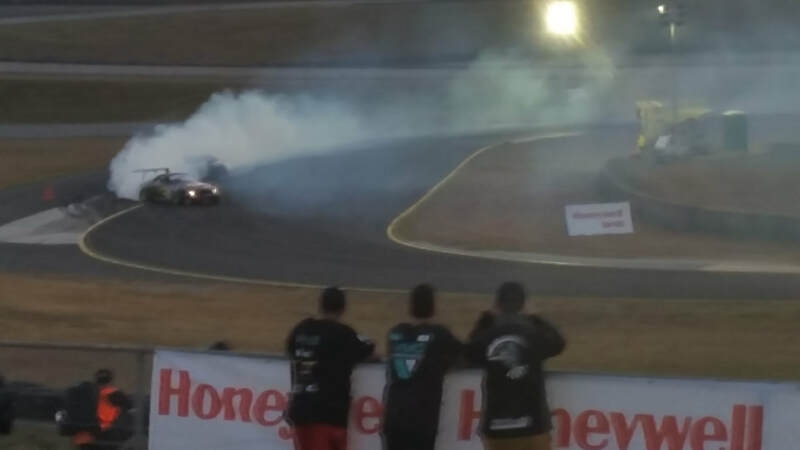 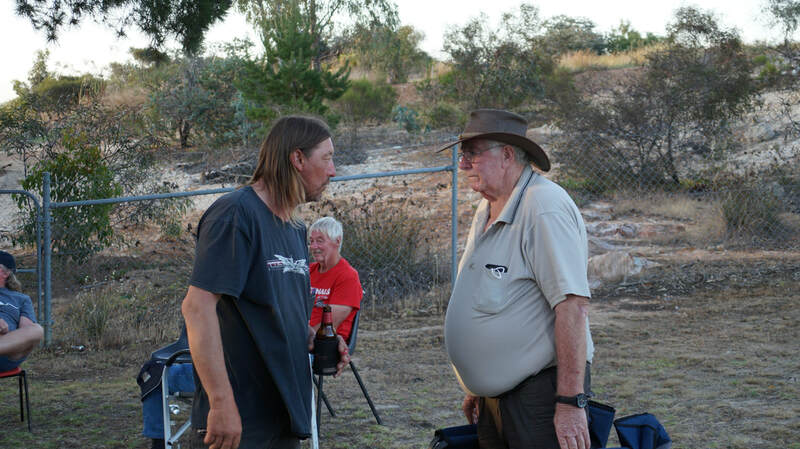 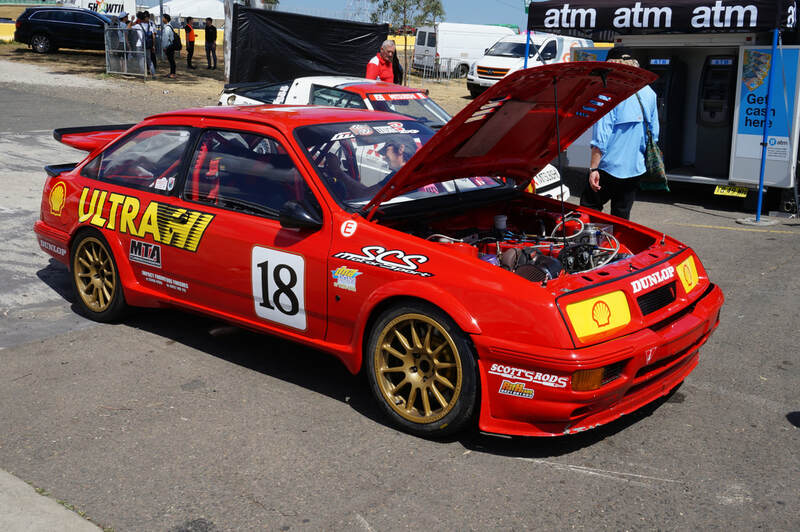 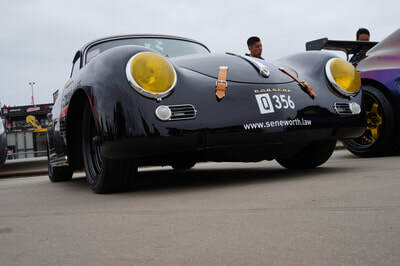 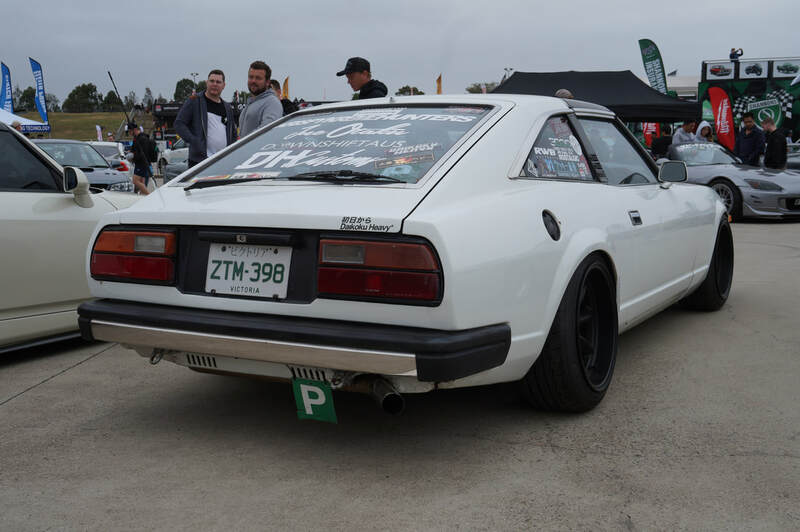 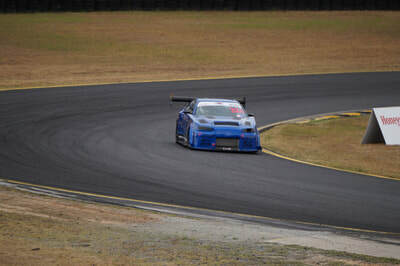 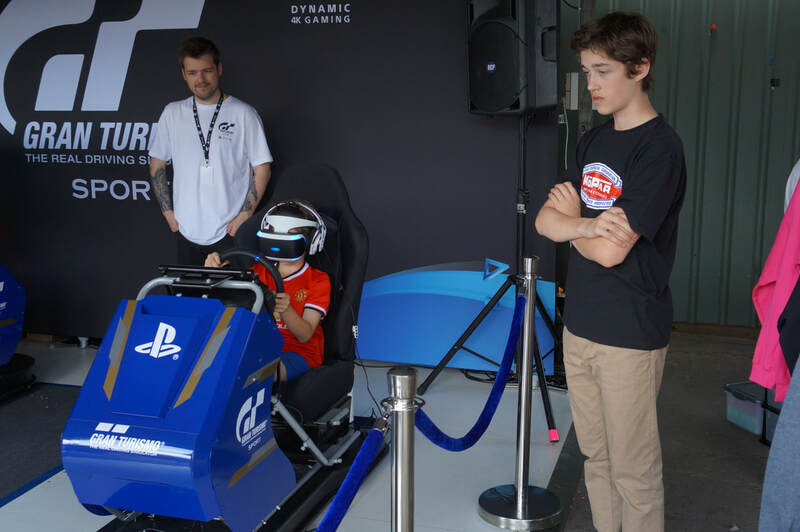 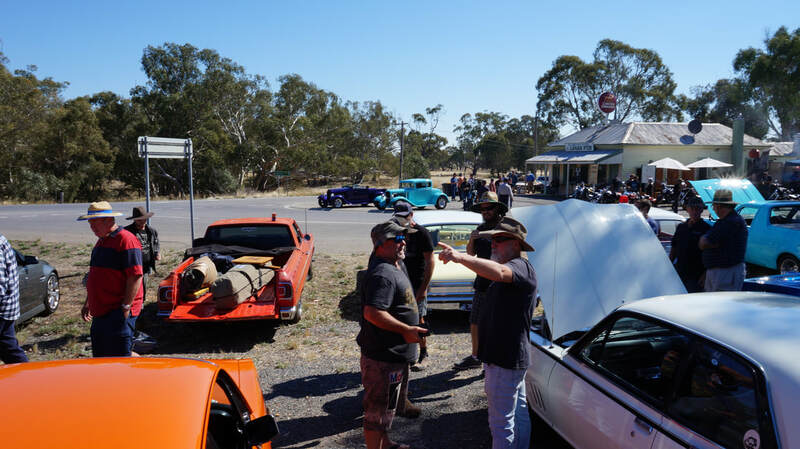 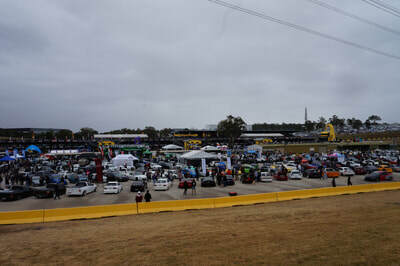 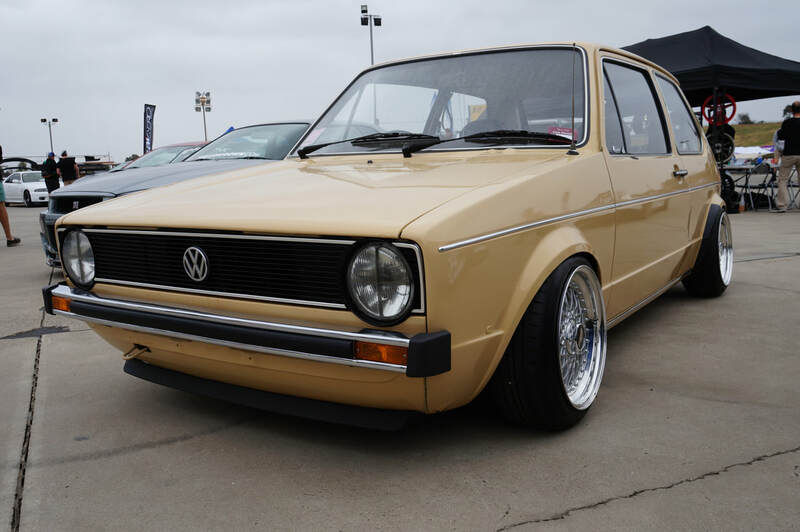 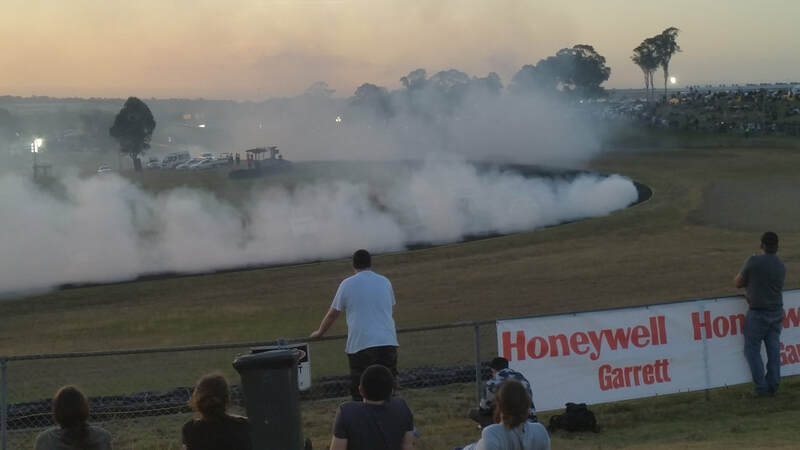 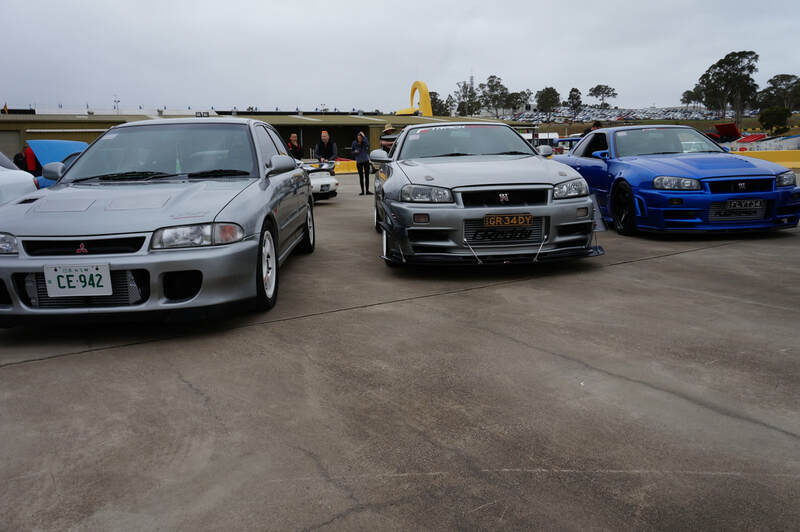 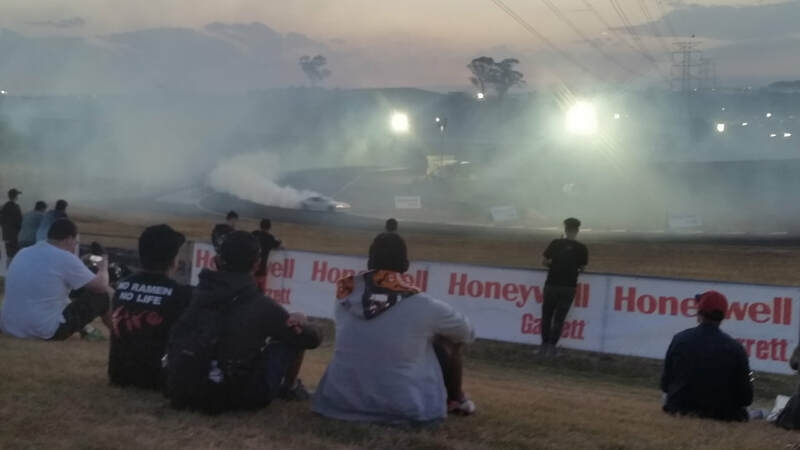 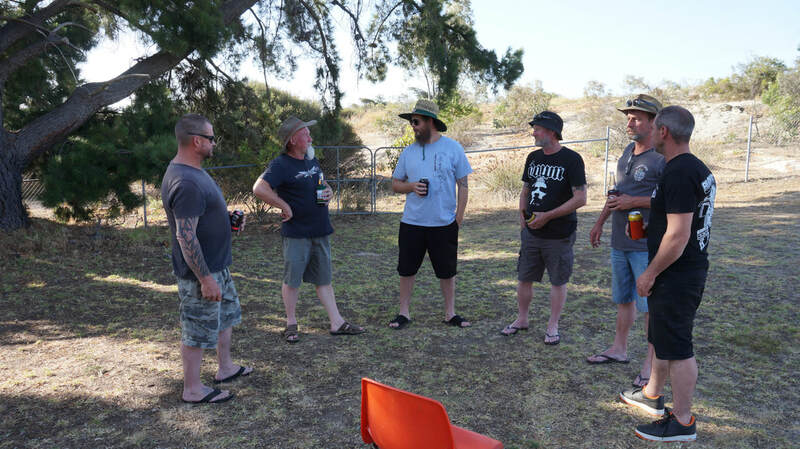 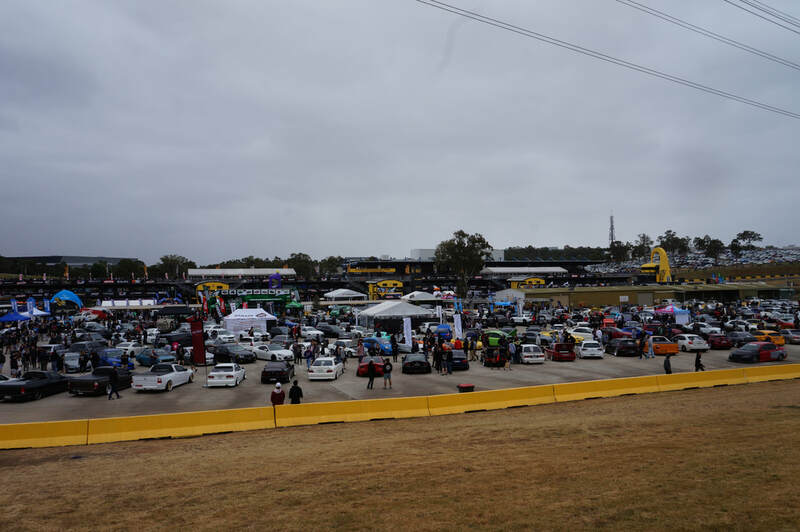 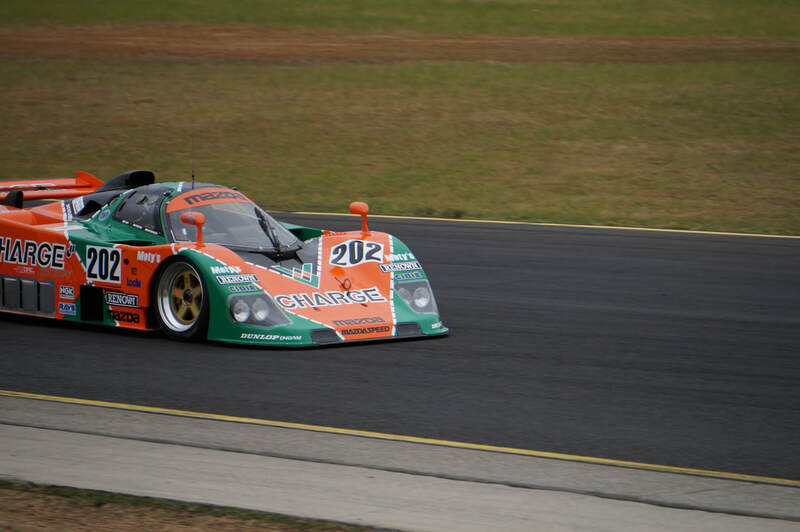 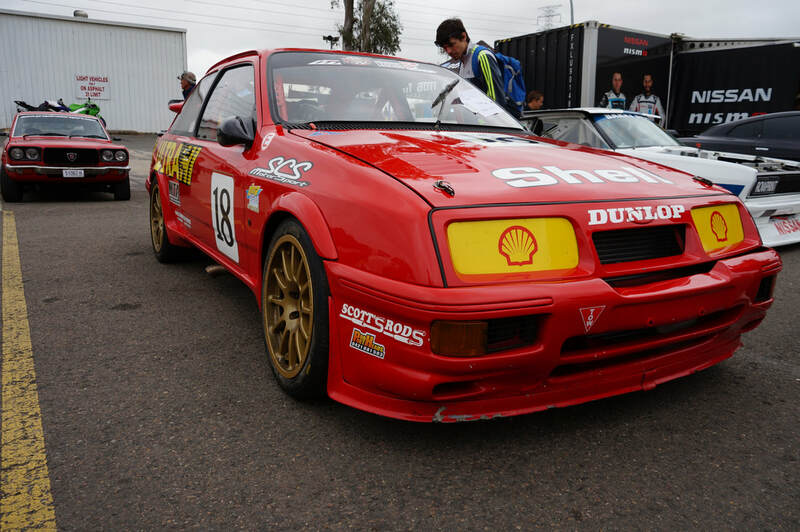 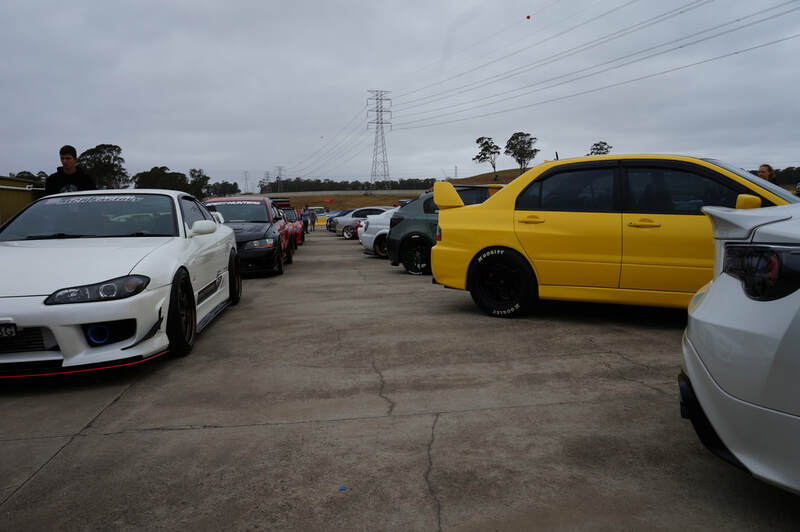 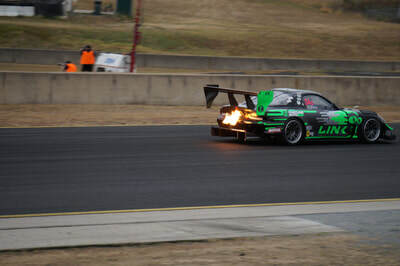 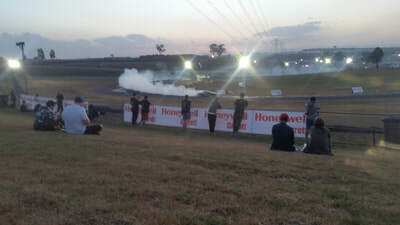 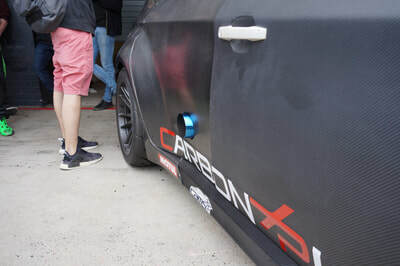 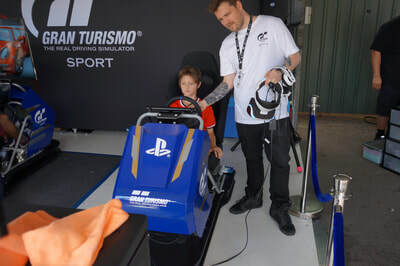 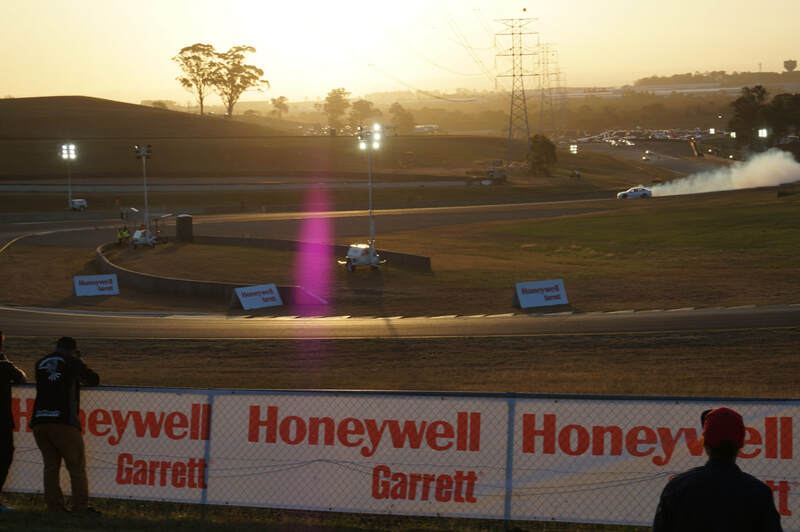 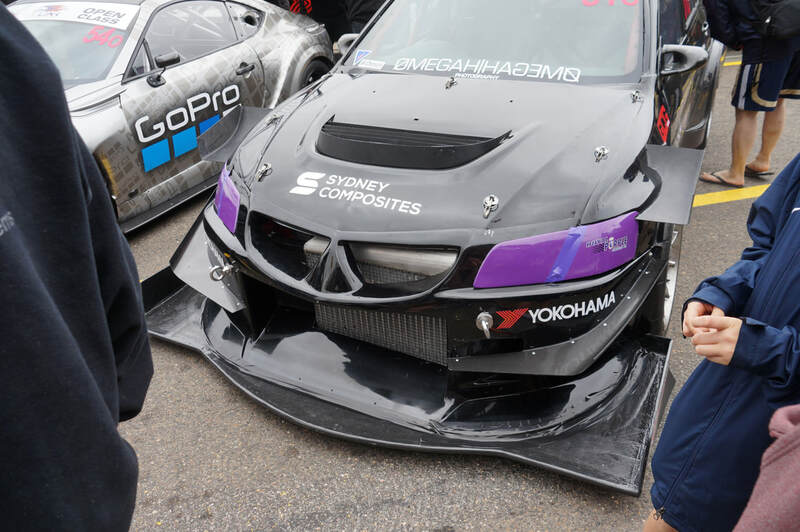 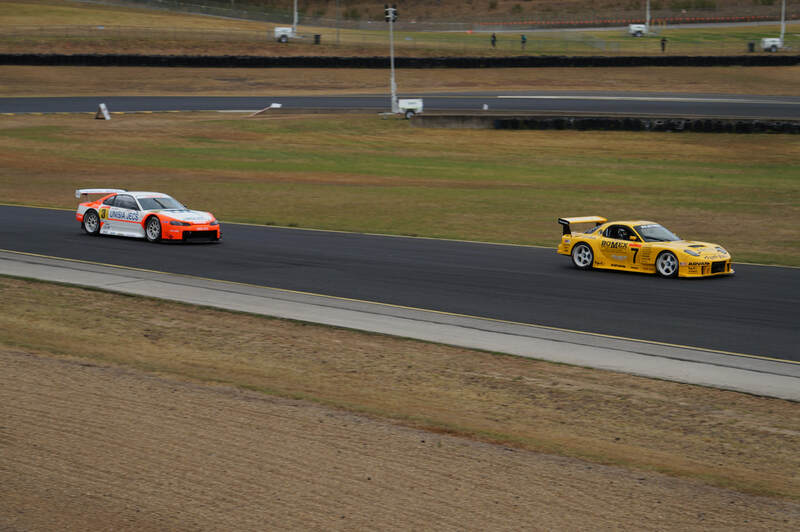 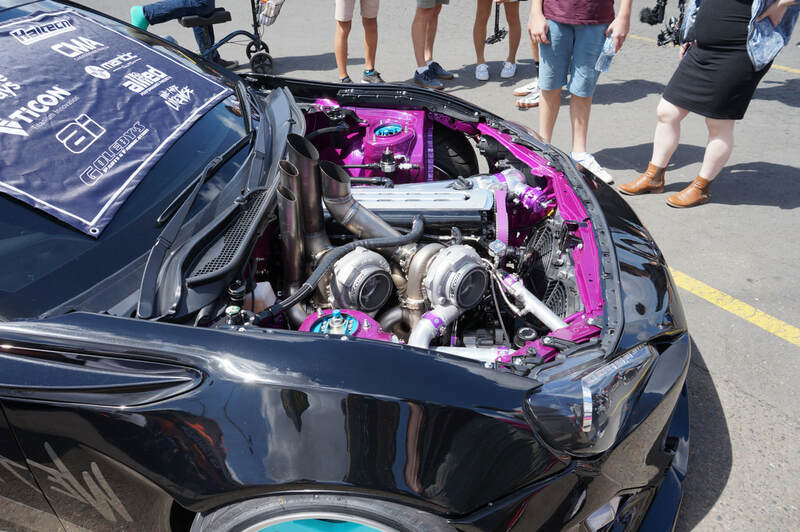 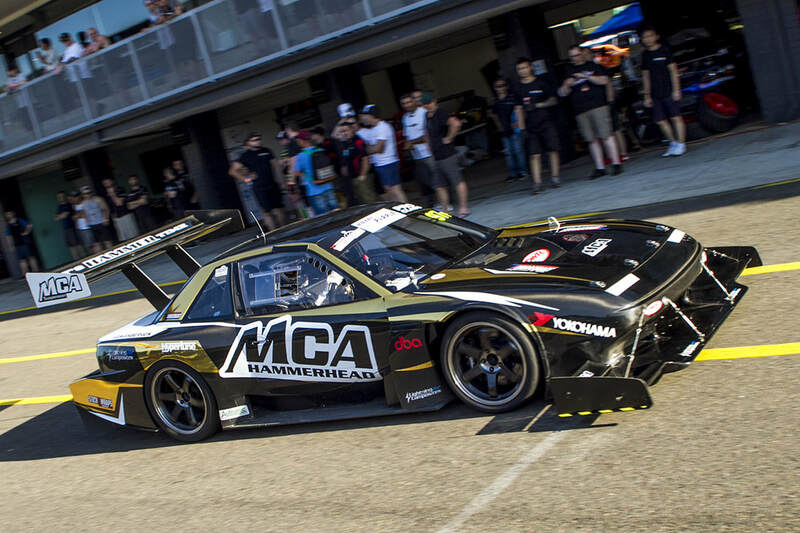 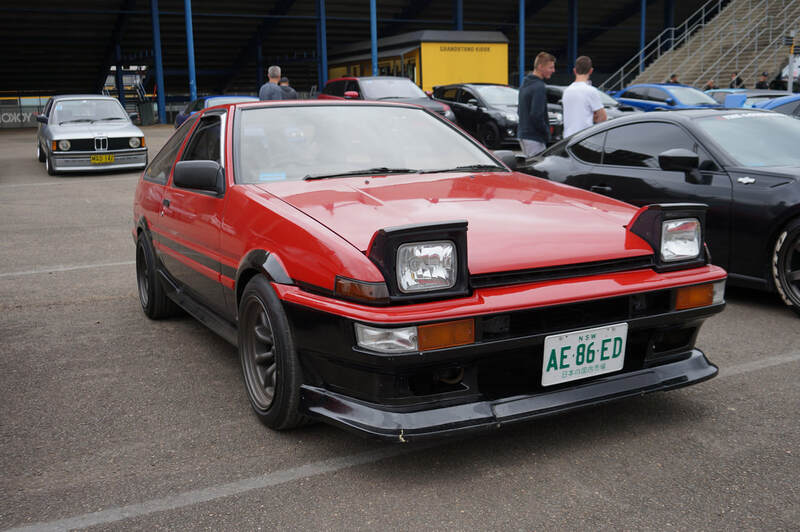 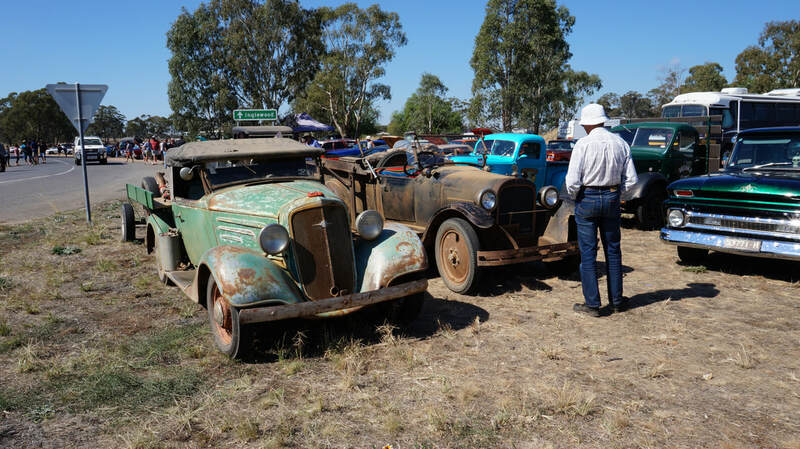 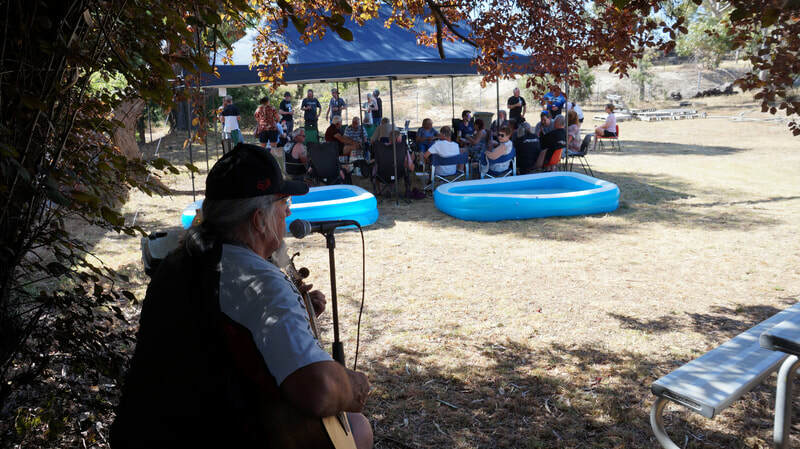 Held annually in October at the Sydney Motorsport Park in NSW, Australia, the event features, drifting, motorsport legends, show'n'shine and a host of other attractions. 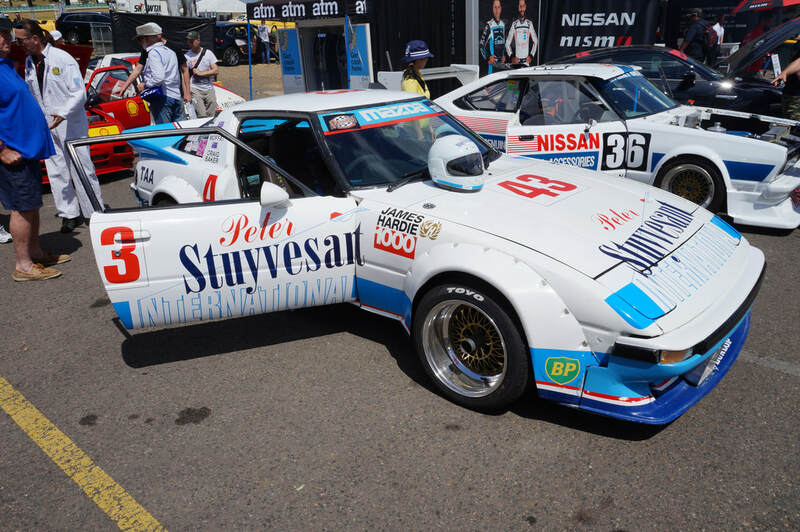 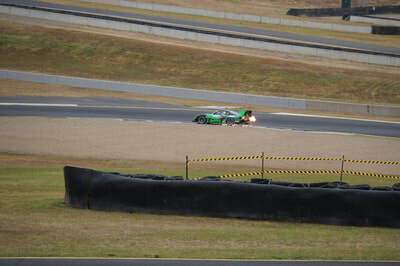 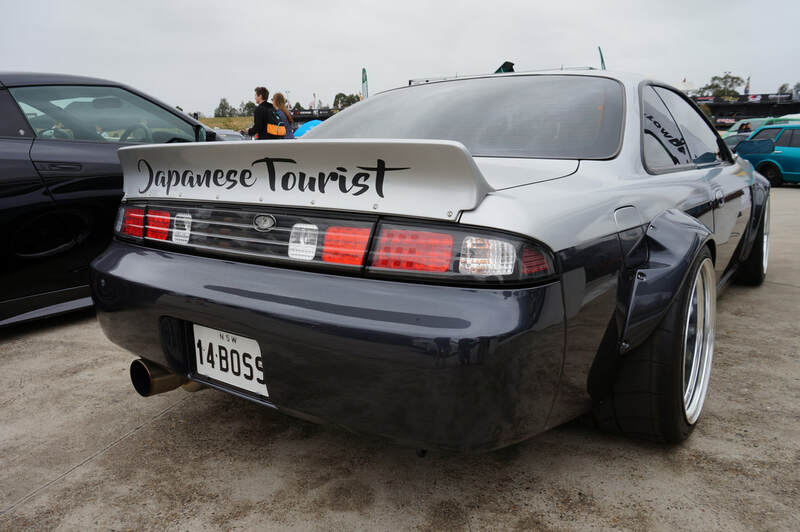 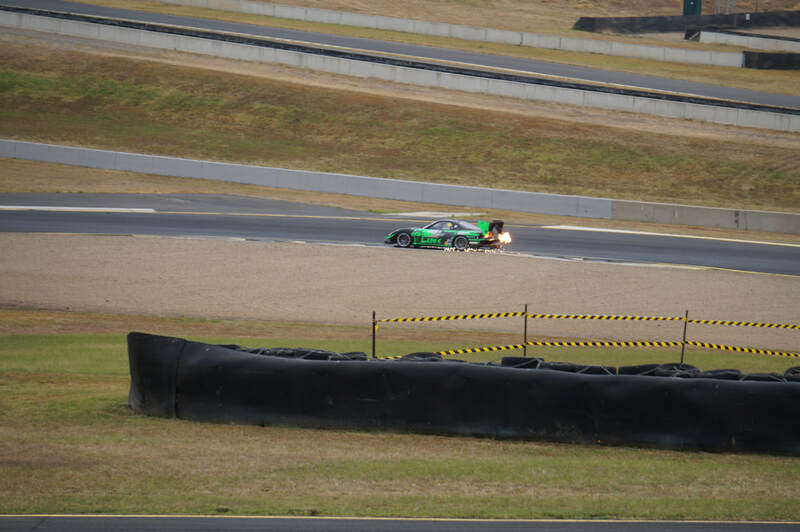 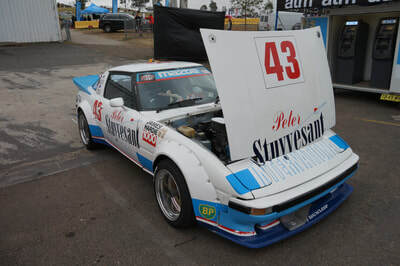 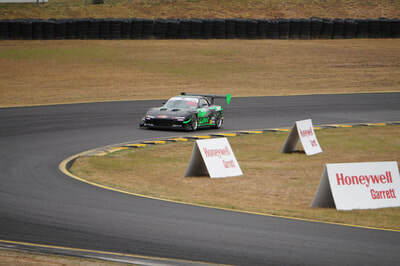 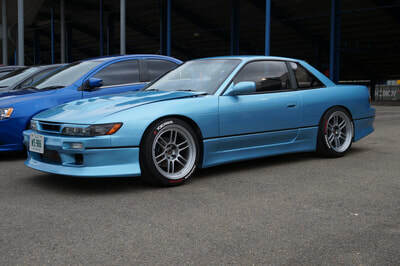 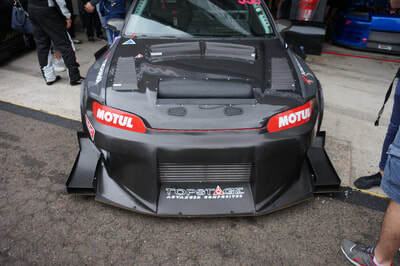 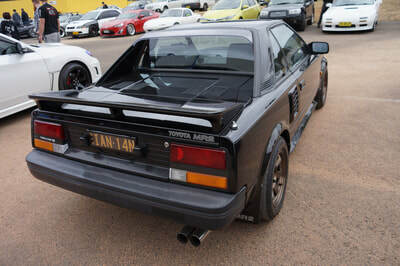 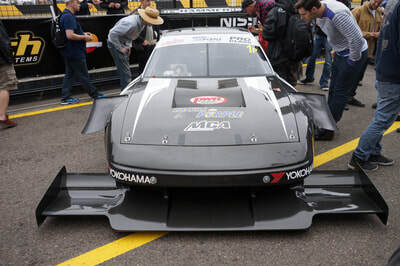 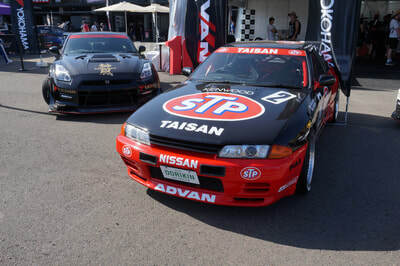 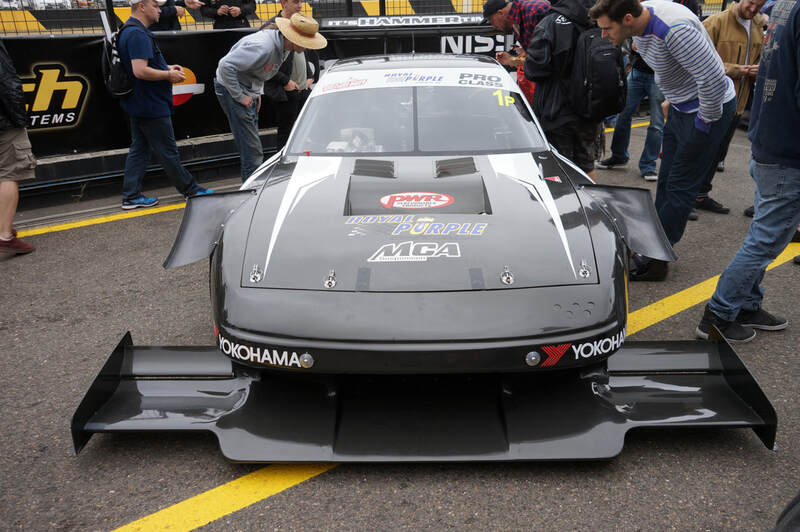 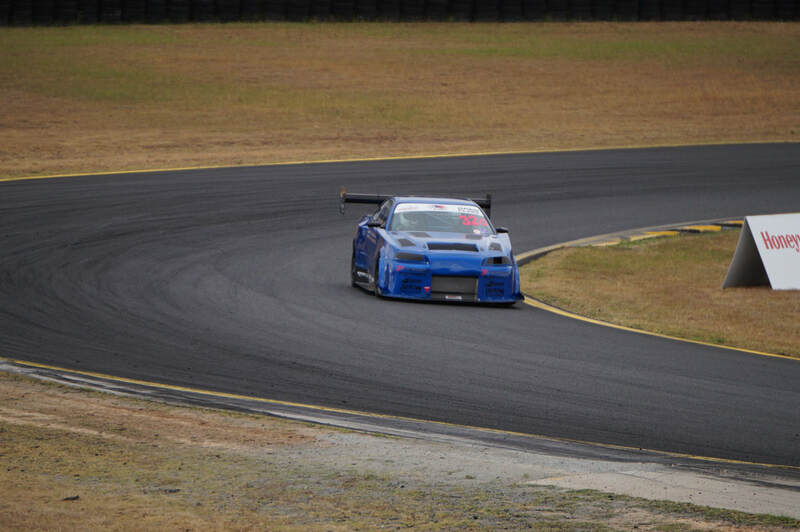 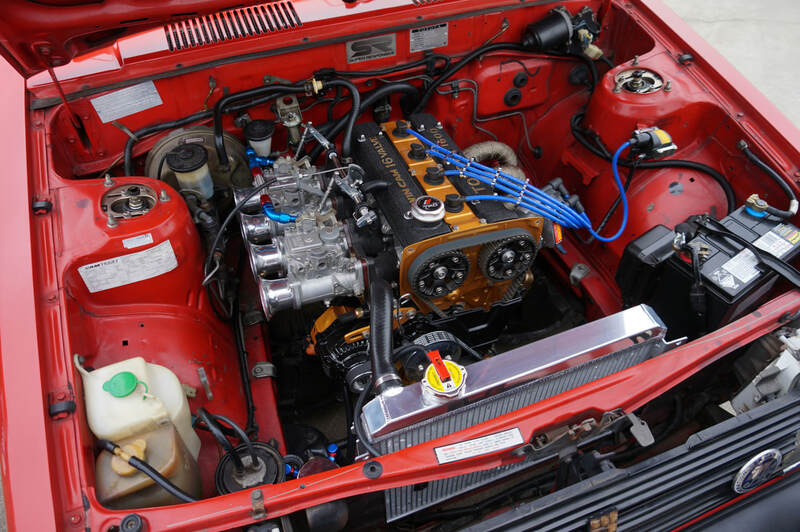 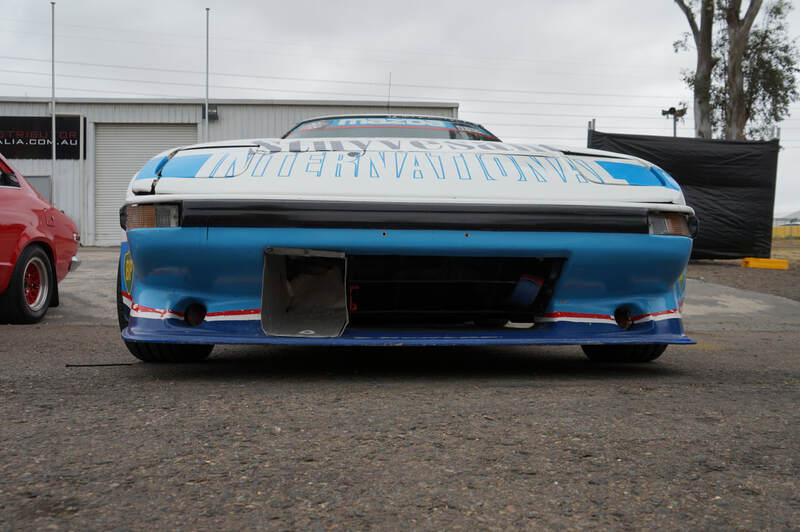 Nissan Silvia S13, driven by Aussie Tim Slade.